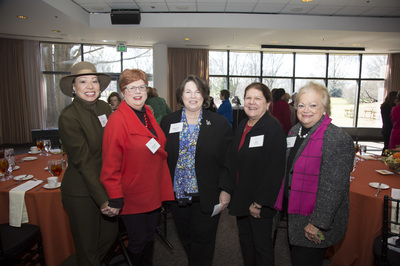 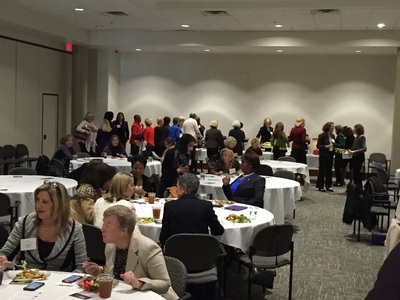 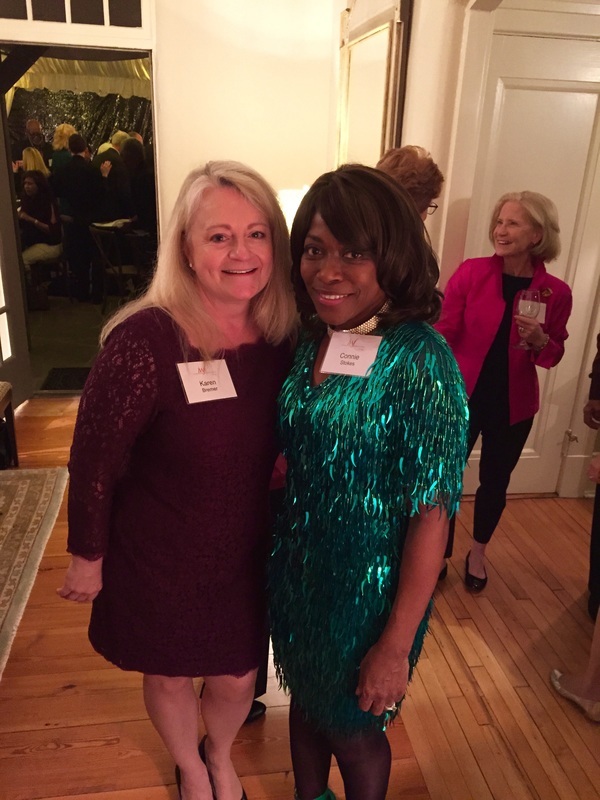 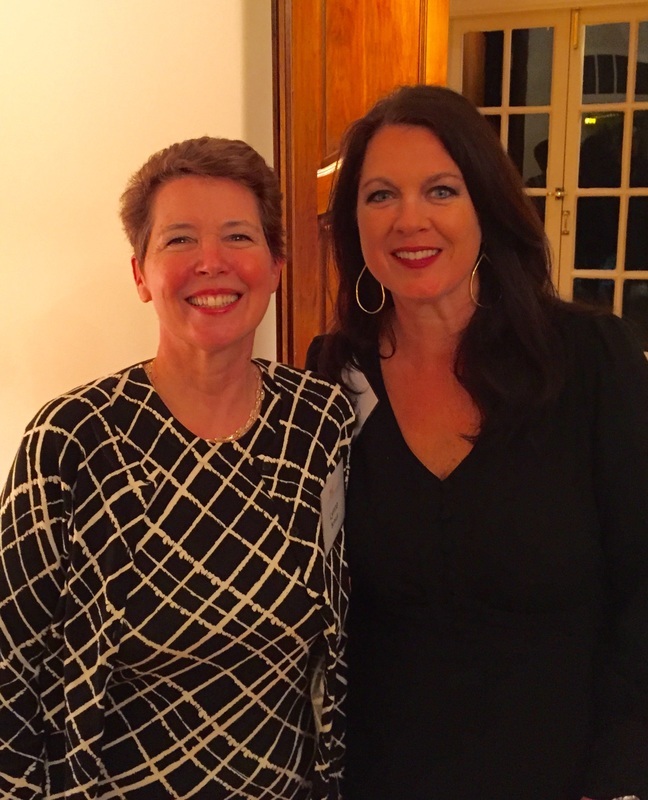 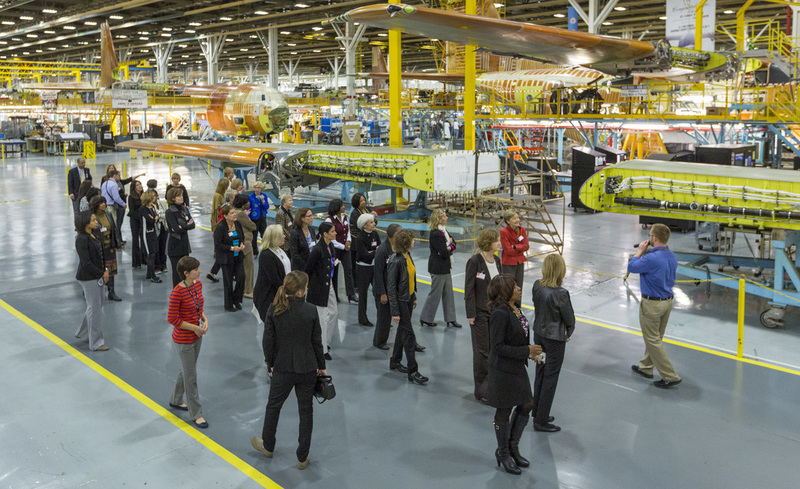 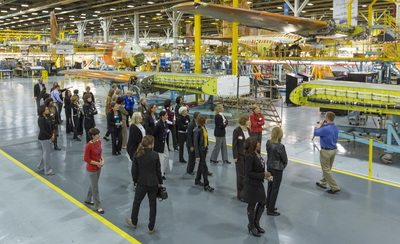 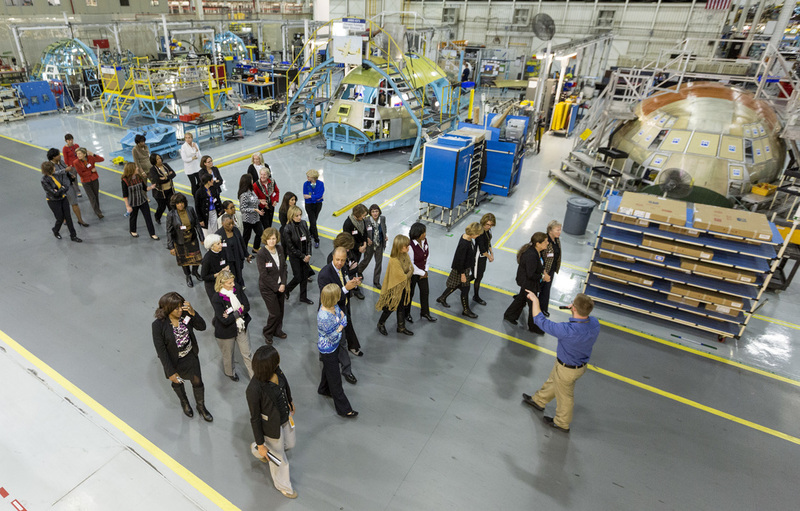 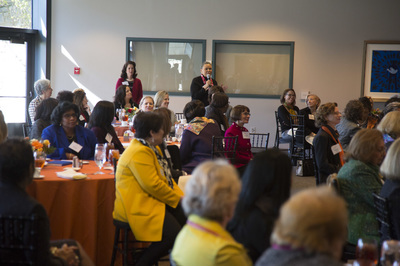 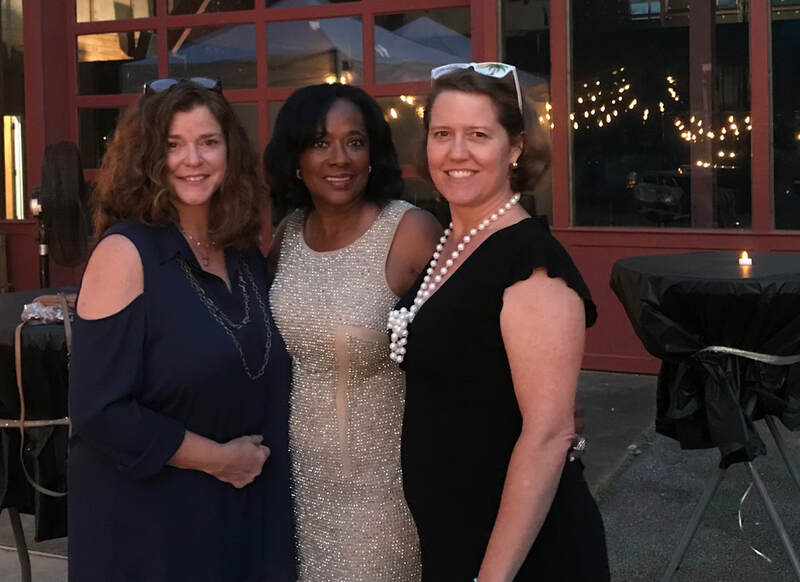 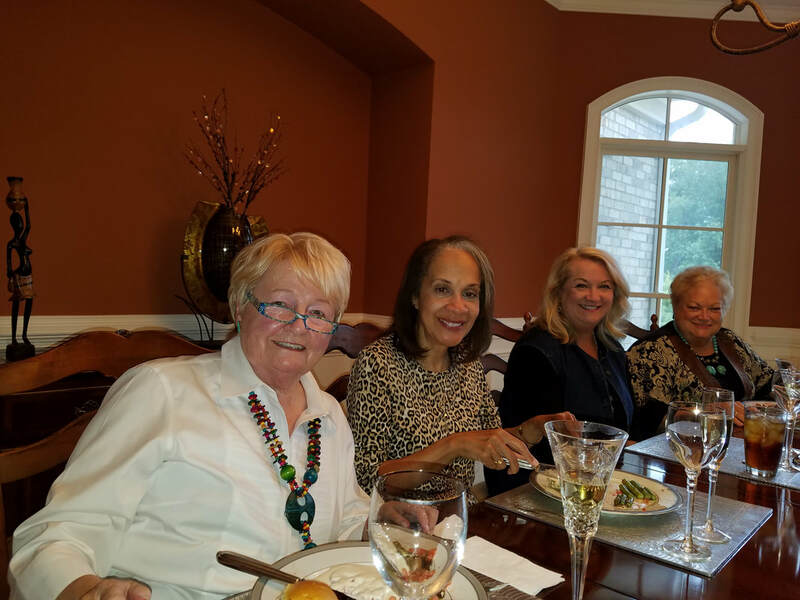 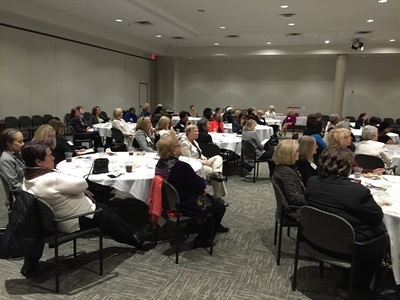 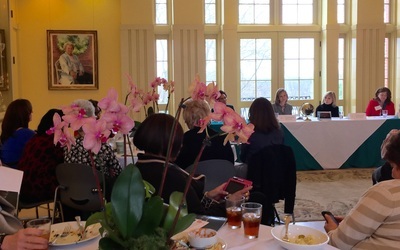 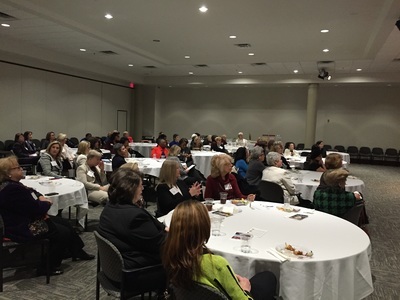 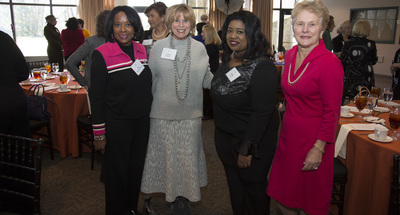 October 2018 event, "Women of Clarkston"
Summer Cocktail Gathering & Tour at the Atlanta Botanical Garden's restaurant, Longleaf. 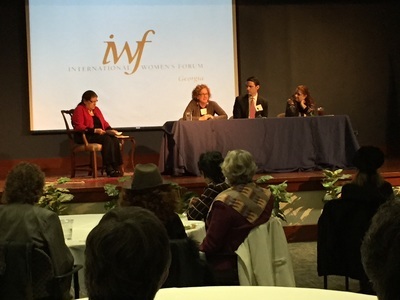 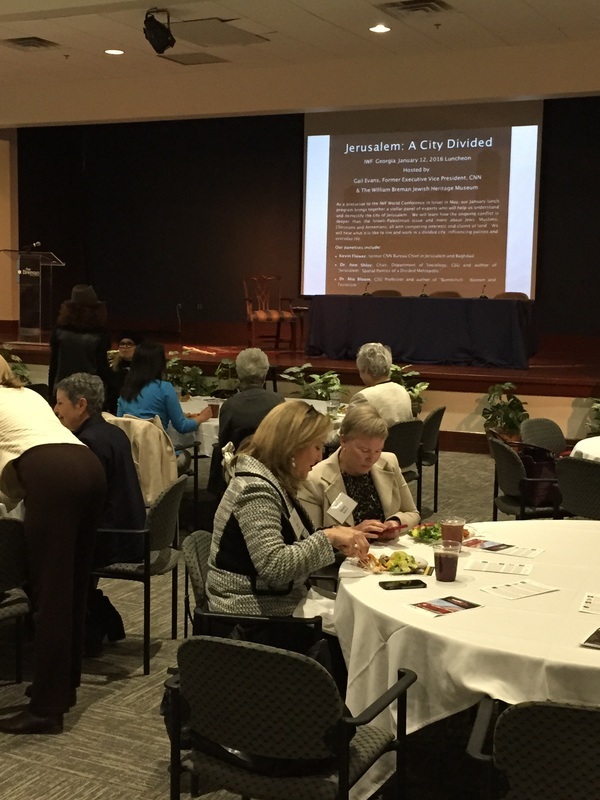 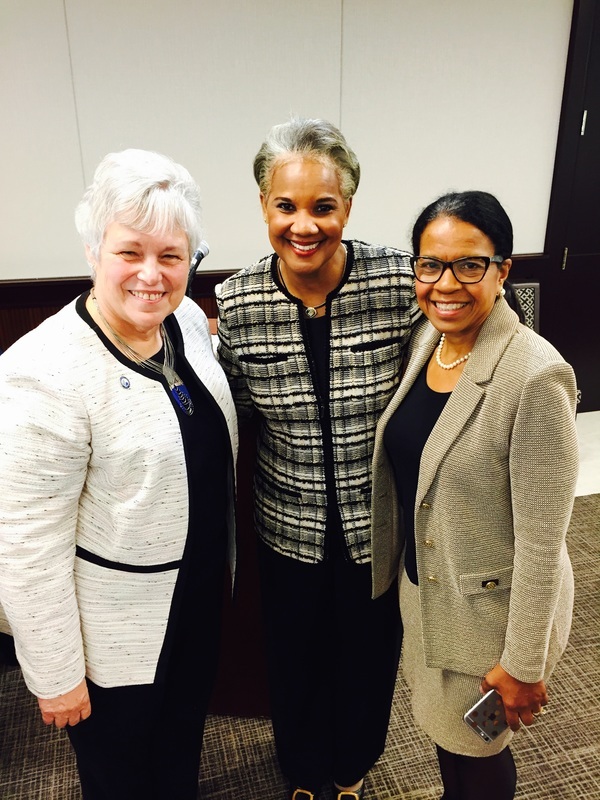 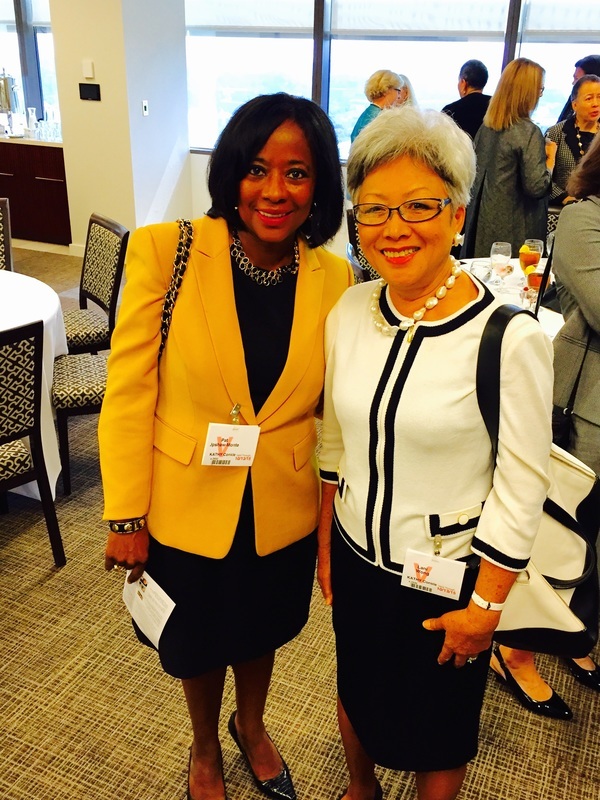 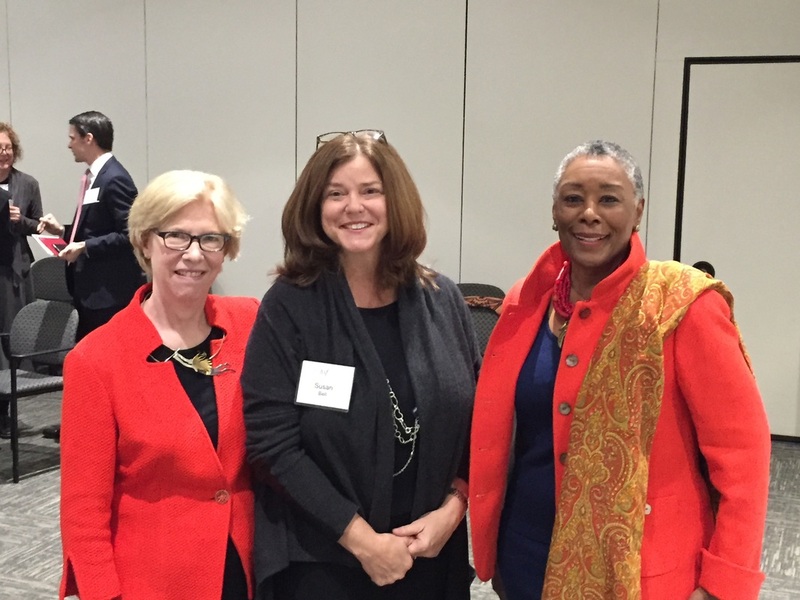 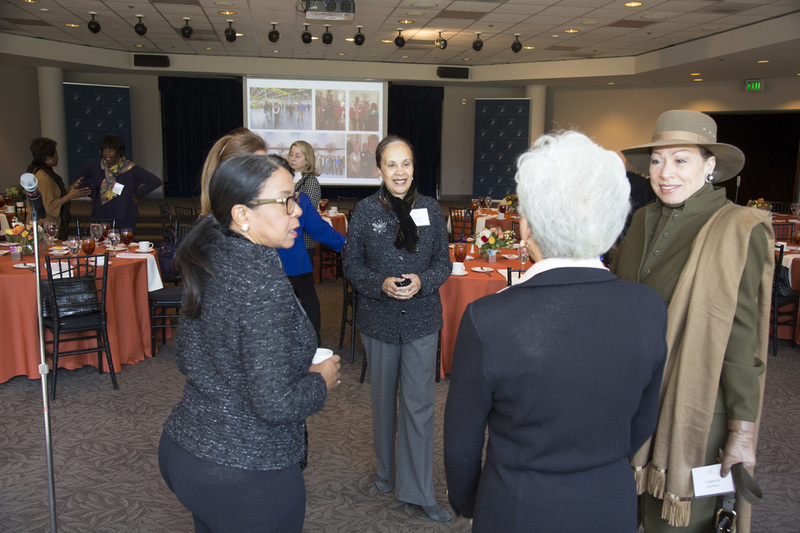 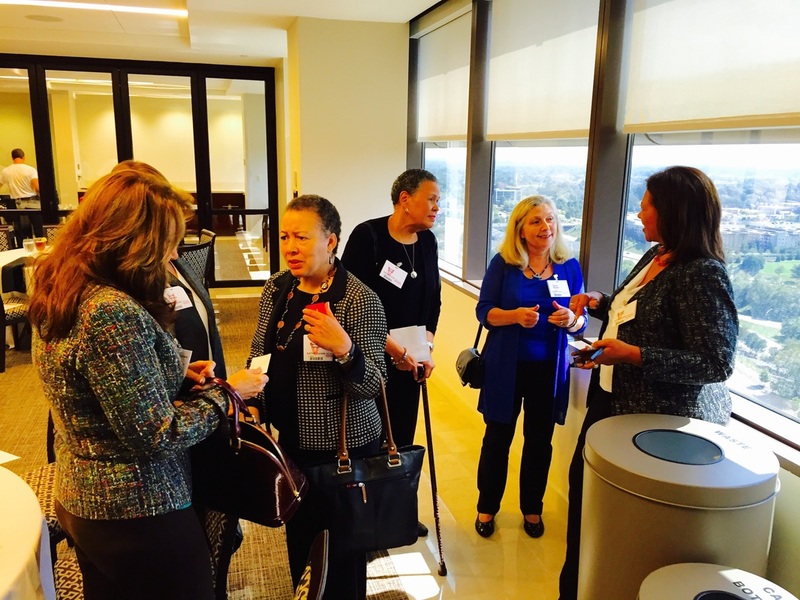 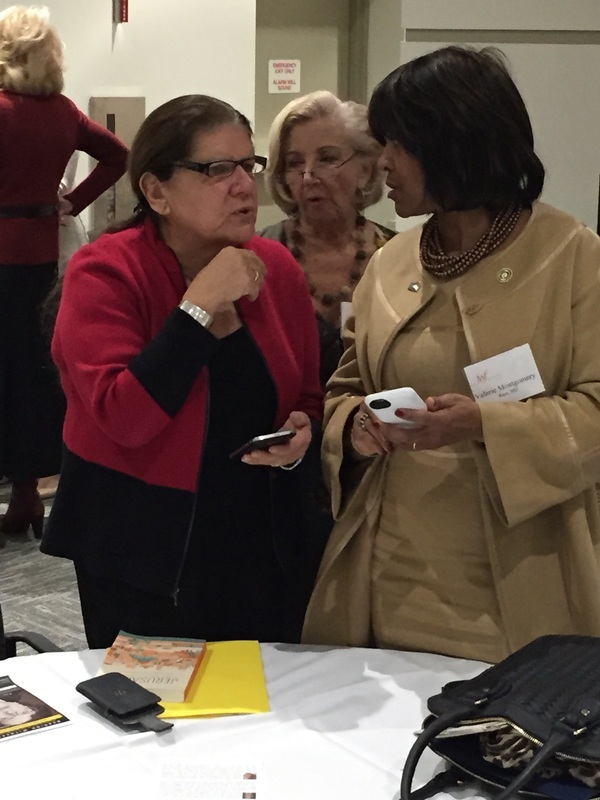 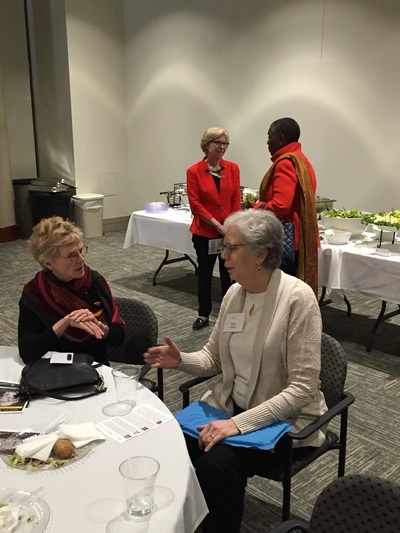 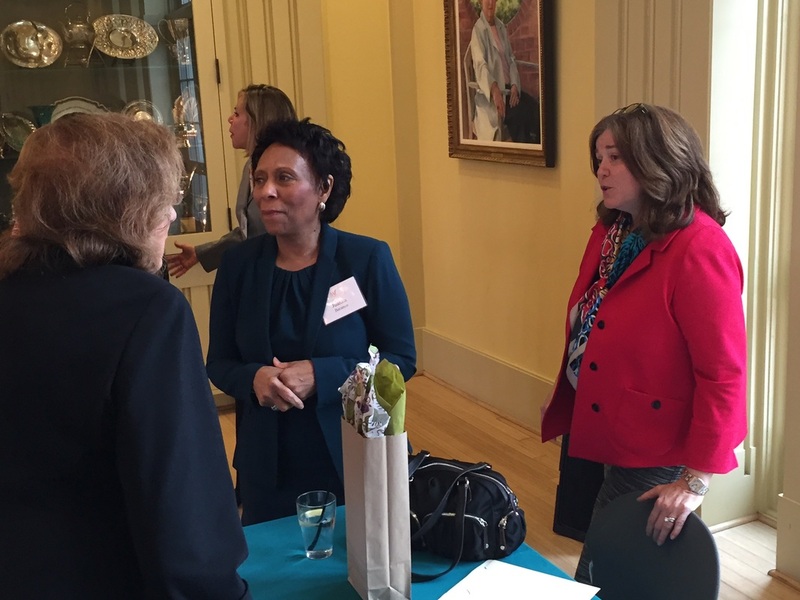 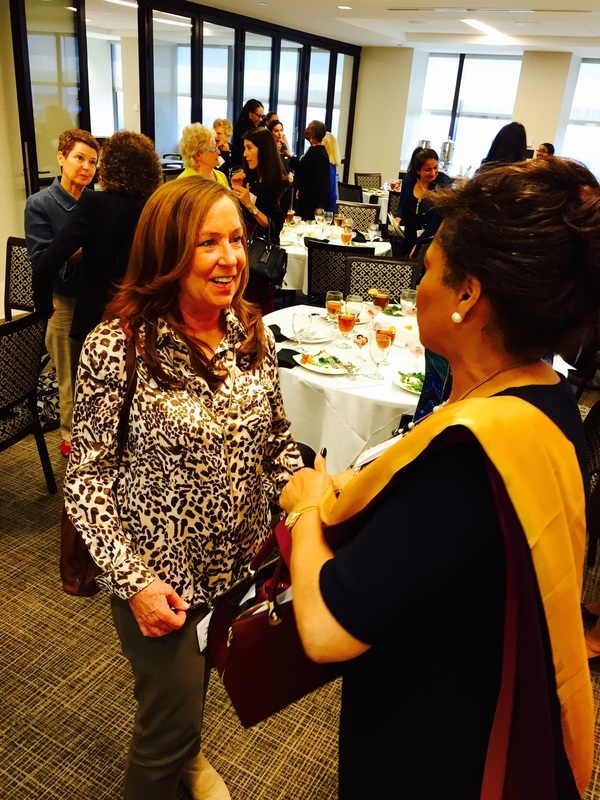 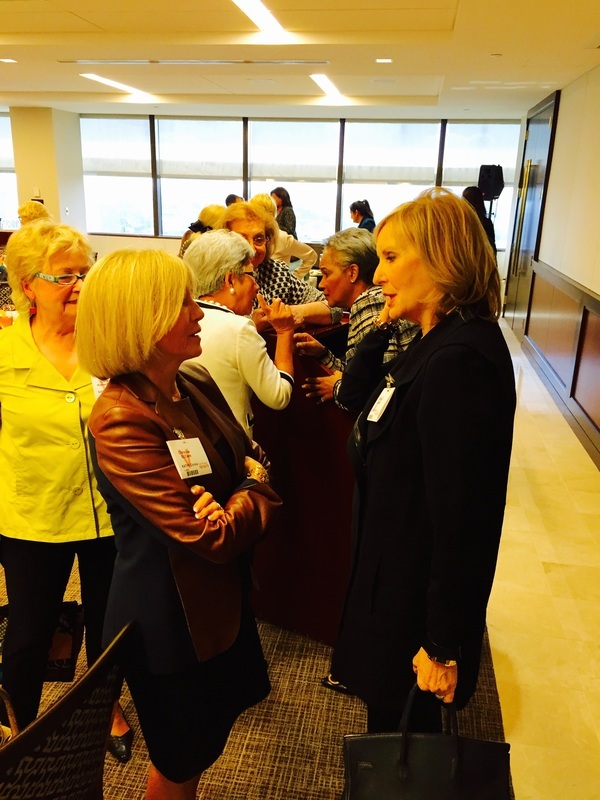 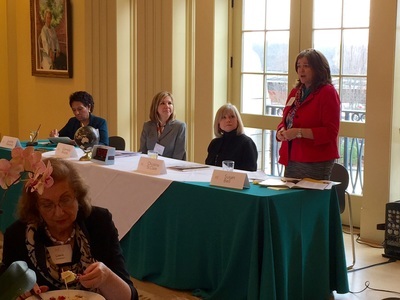 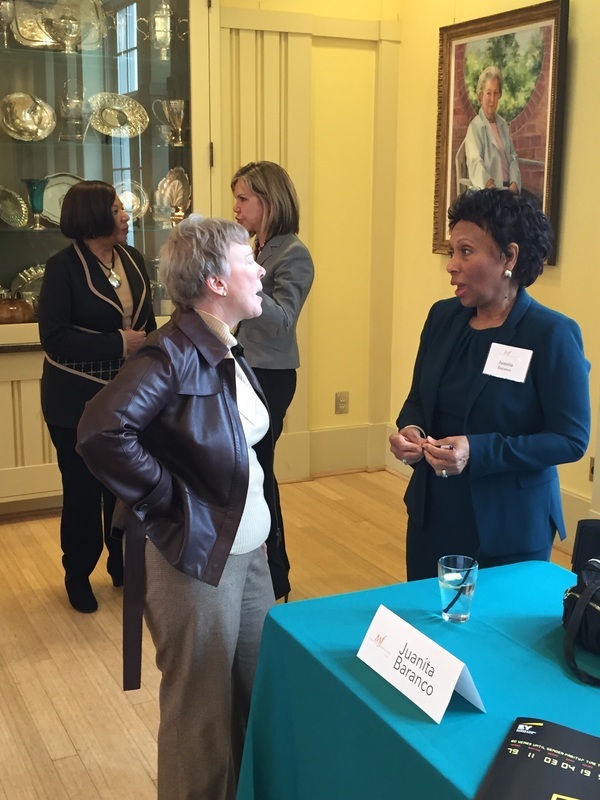 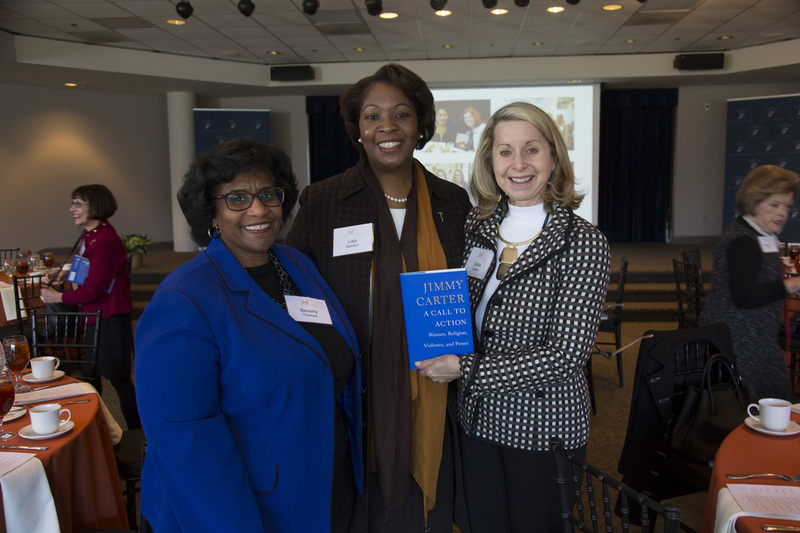 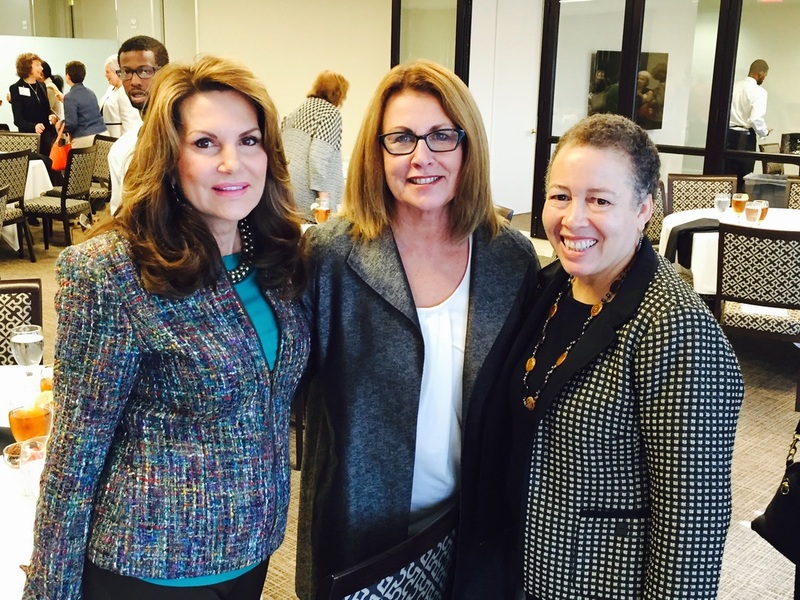 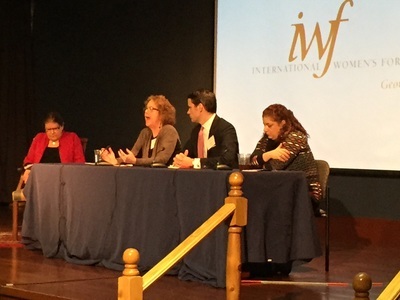 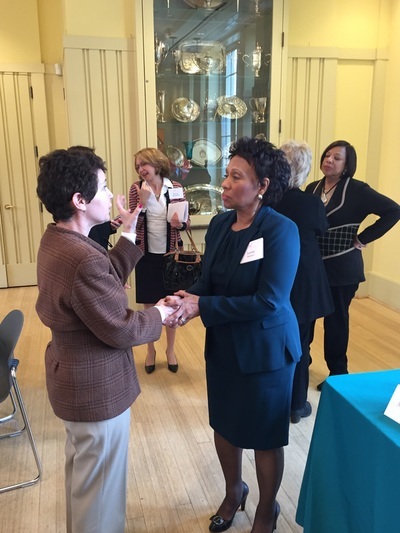 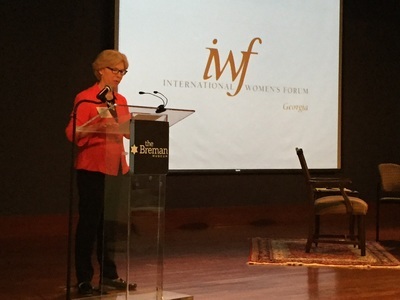 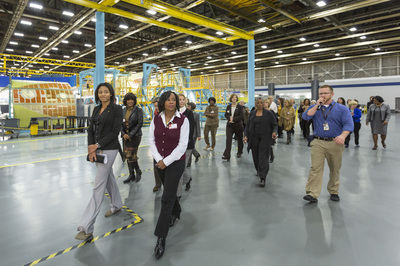 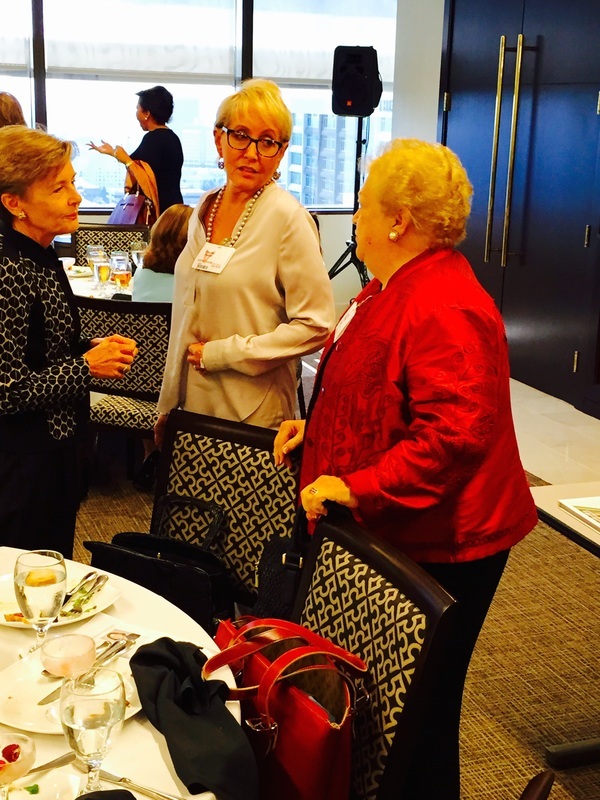 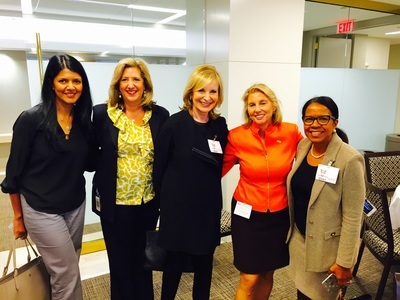 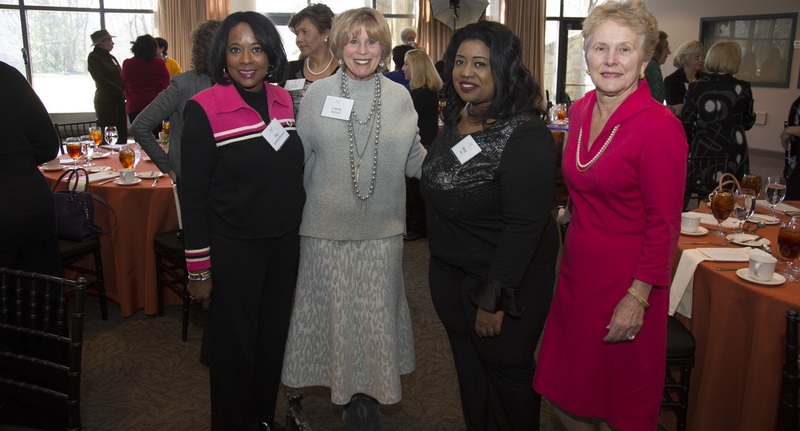 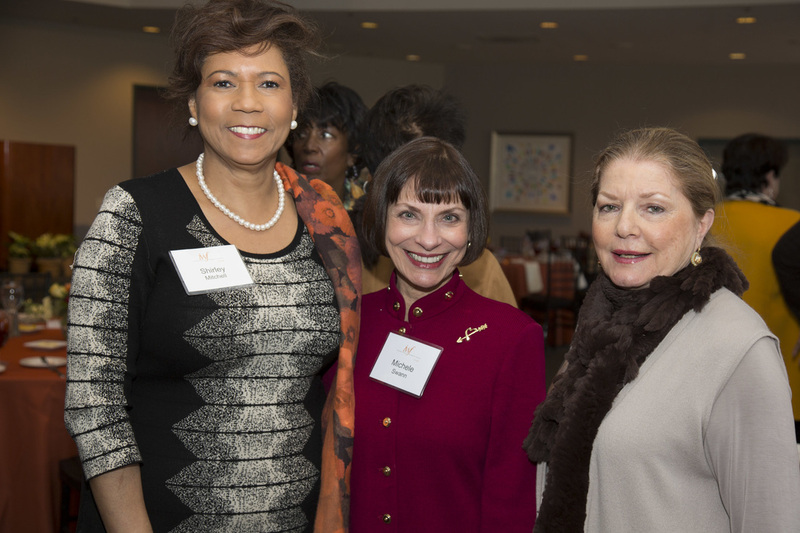 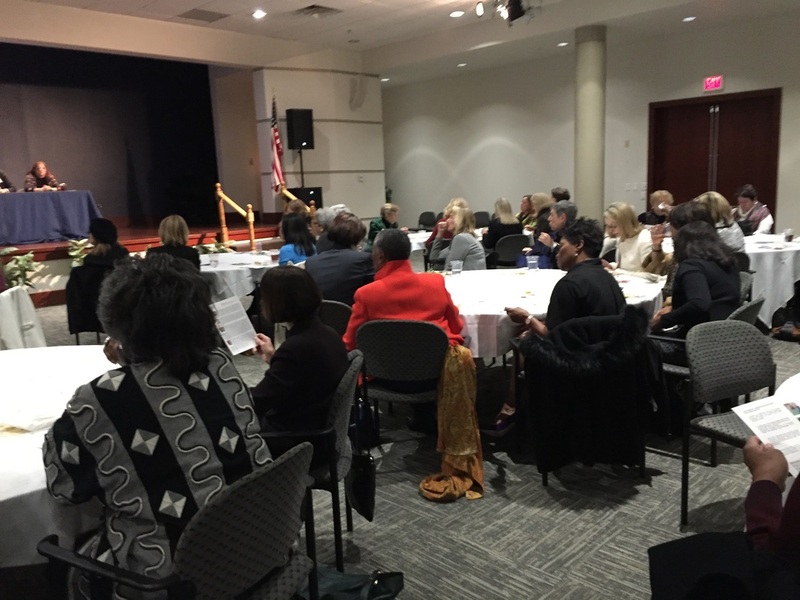 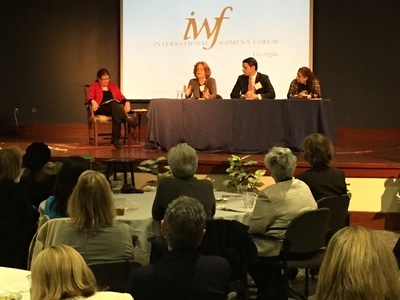 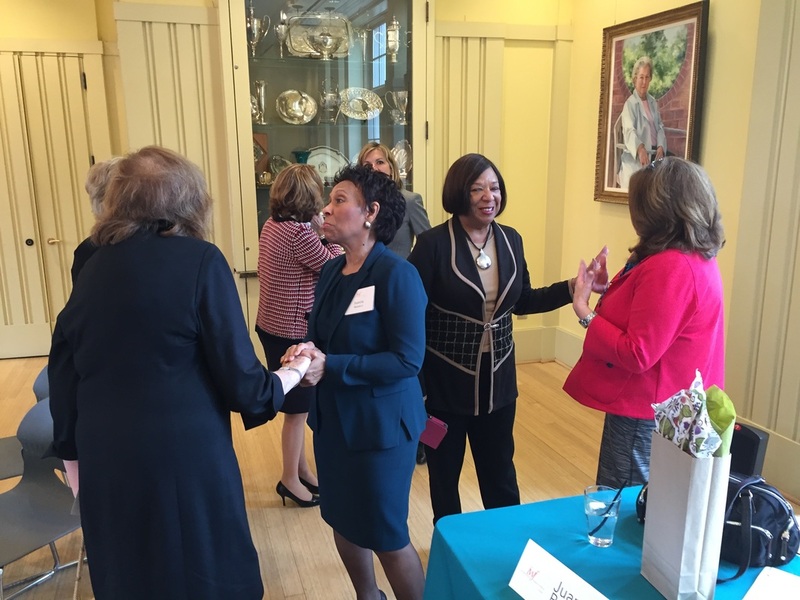 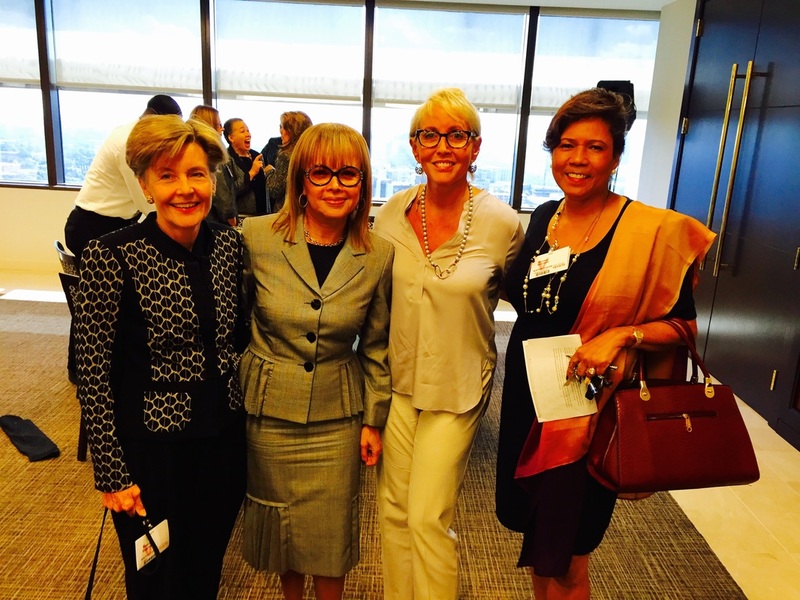 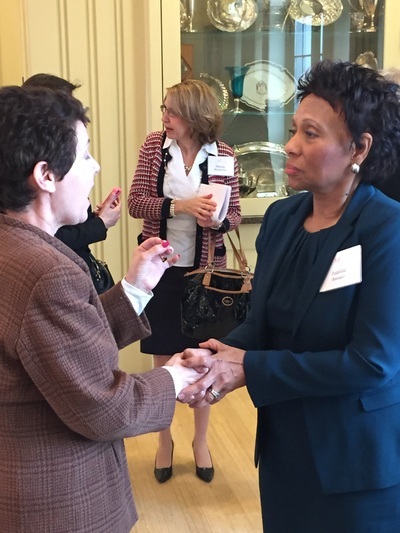 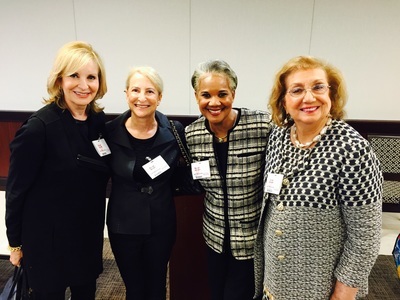 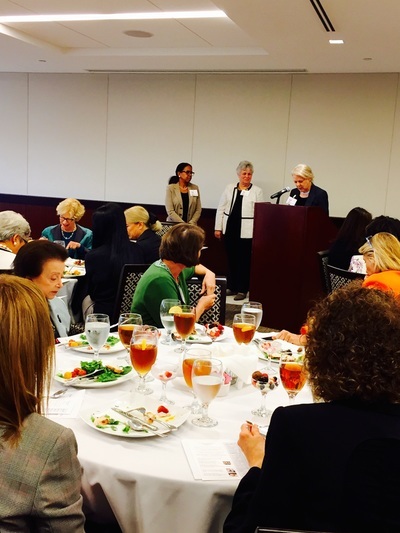 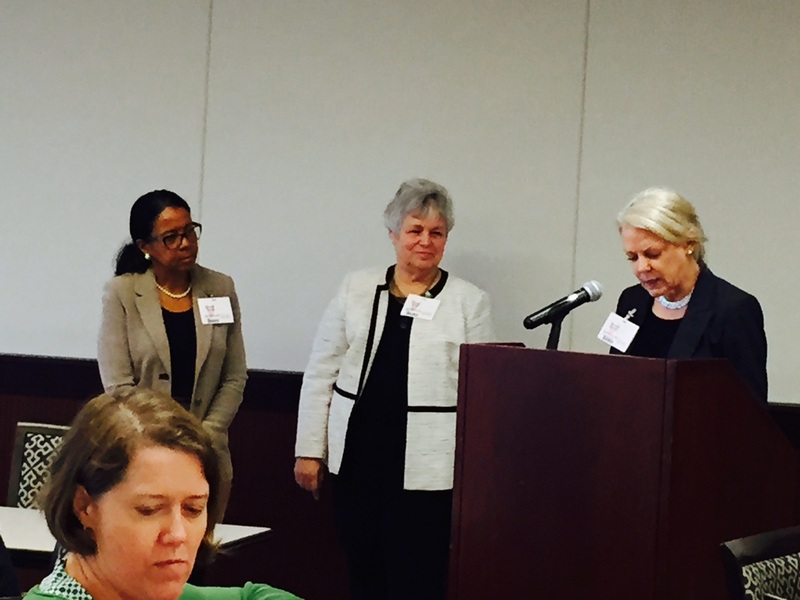 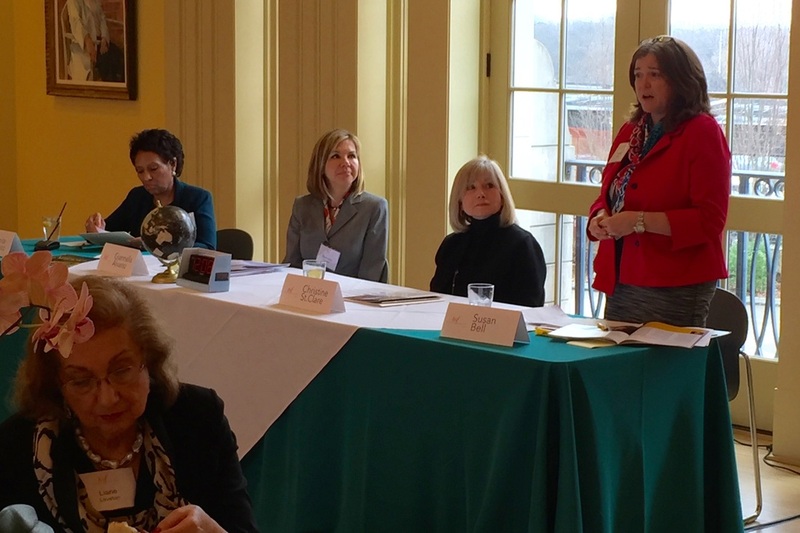 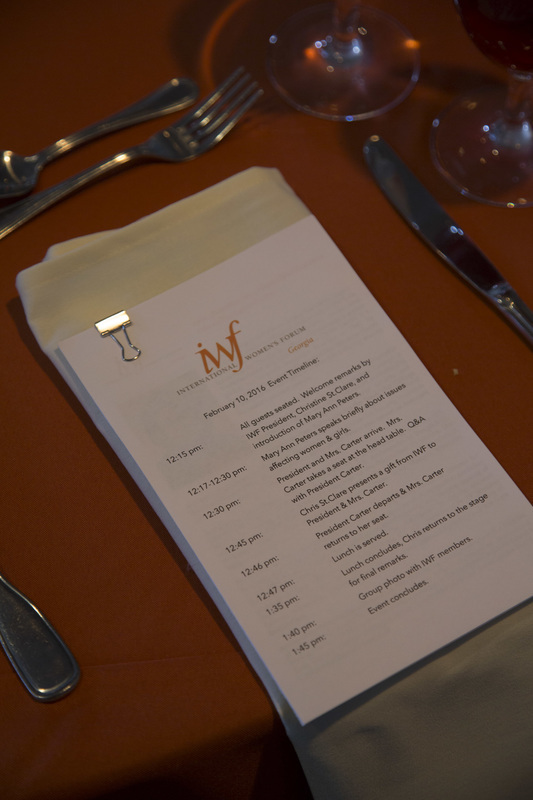 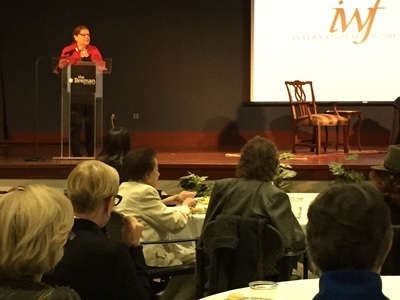 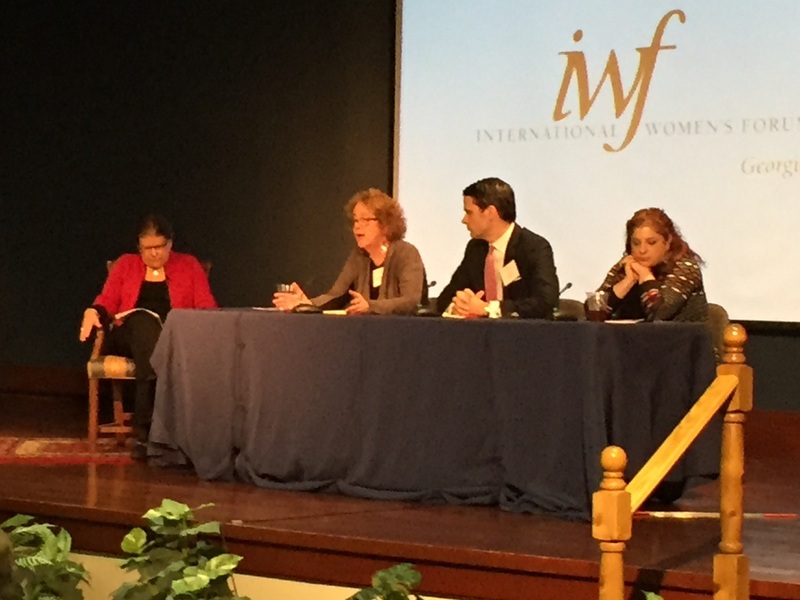 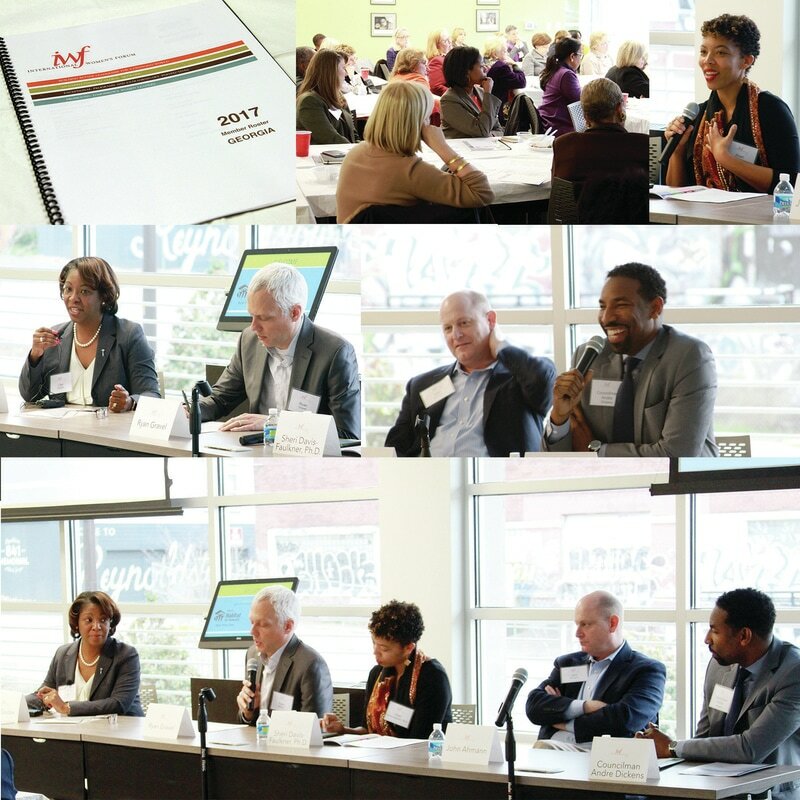 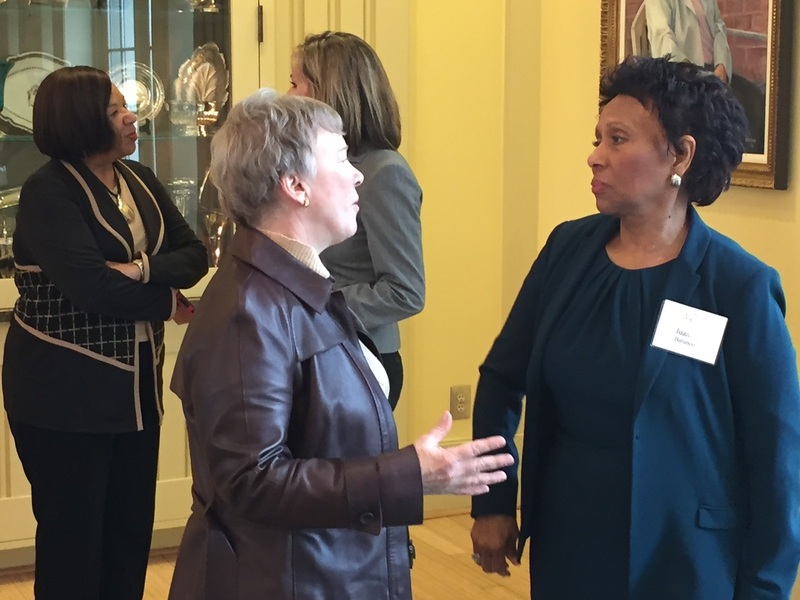 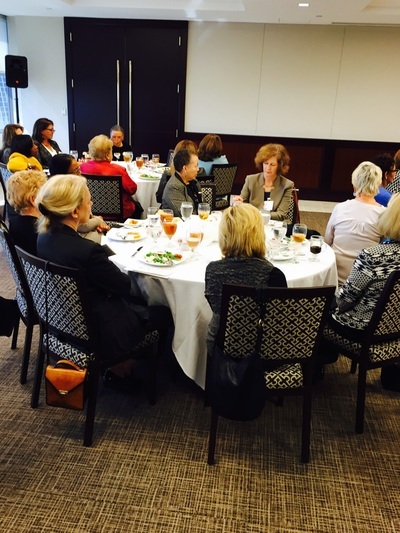 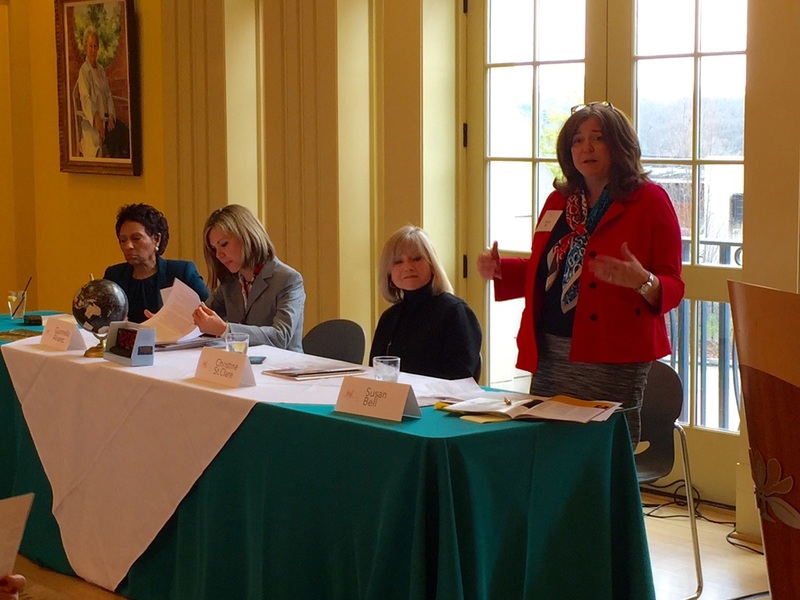 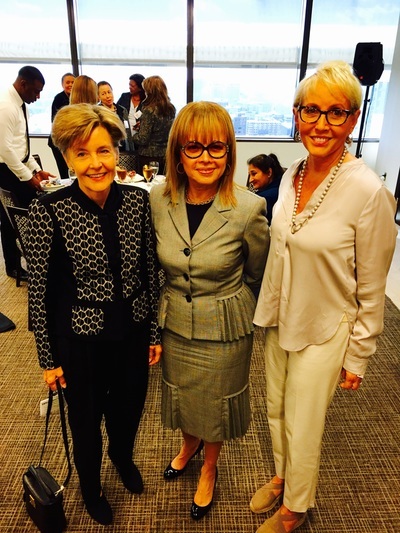 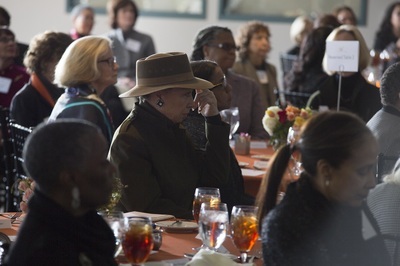 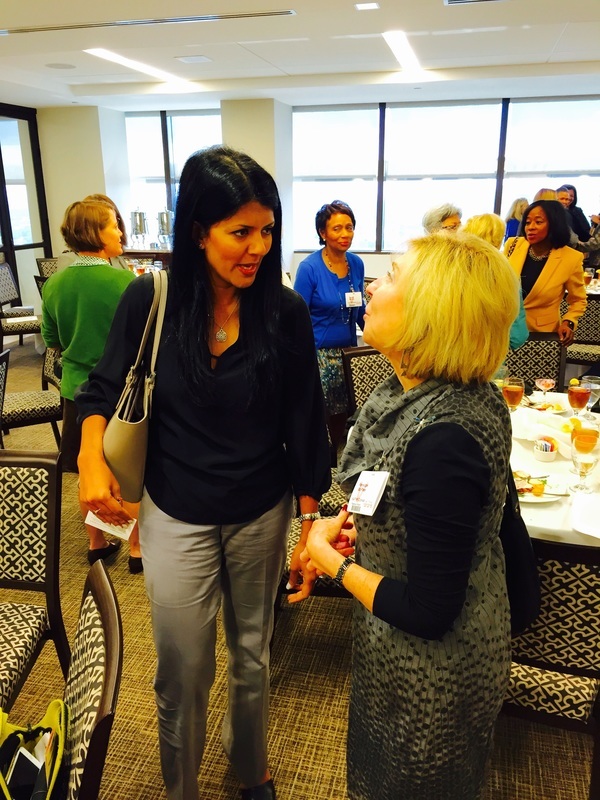 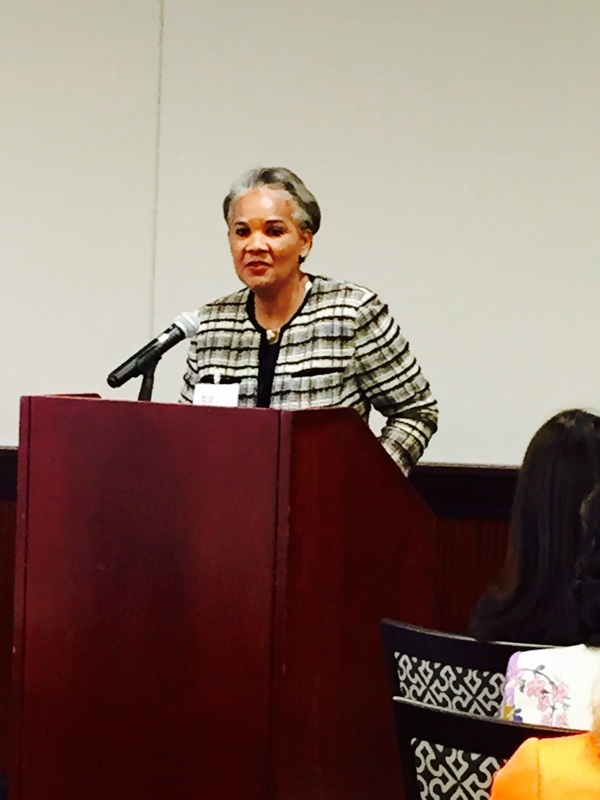 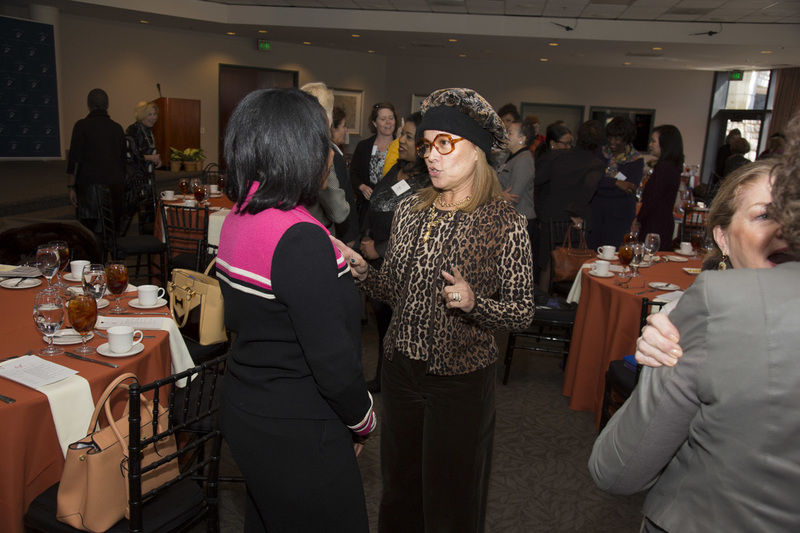 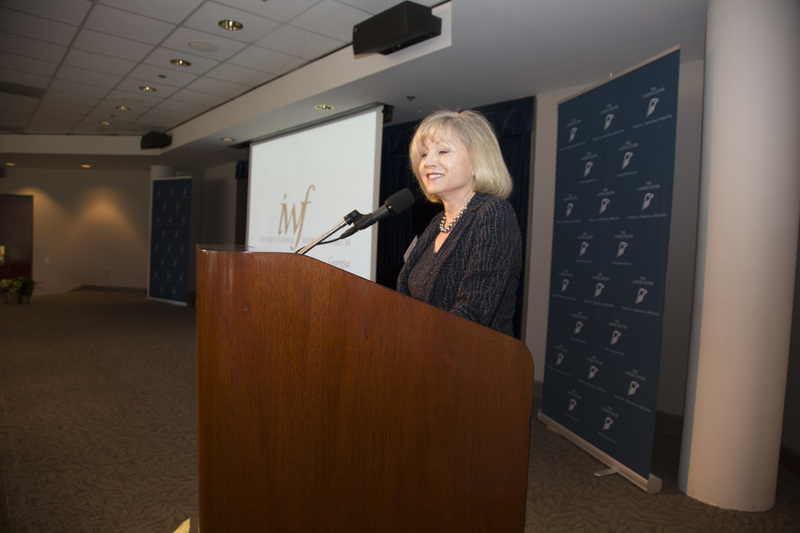 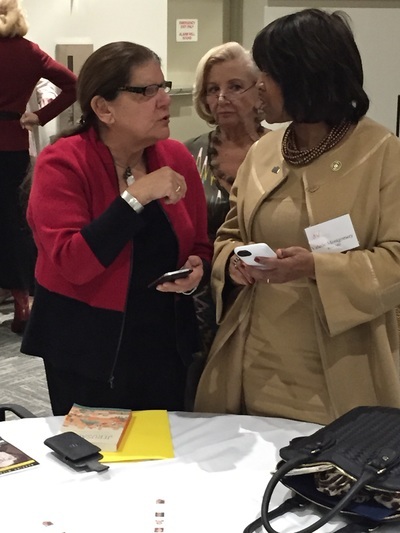 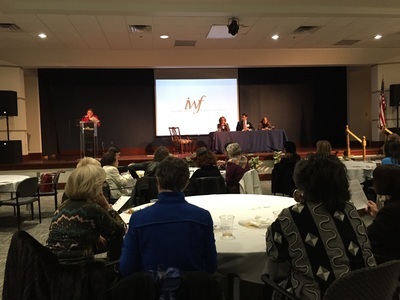 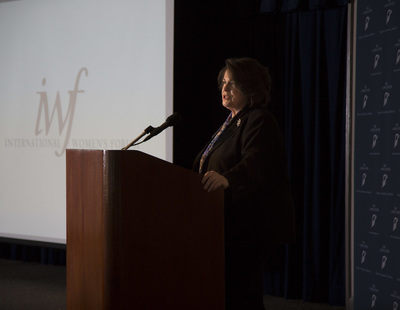 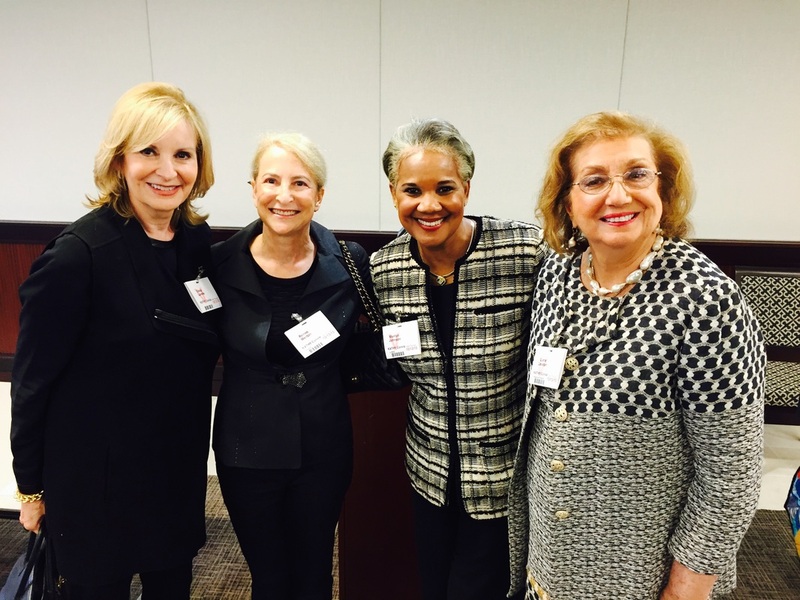 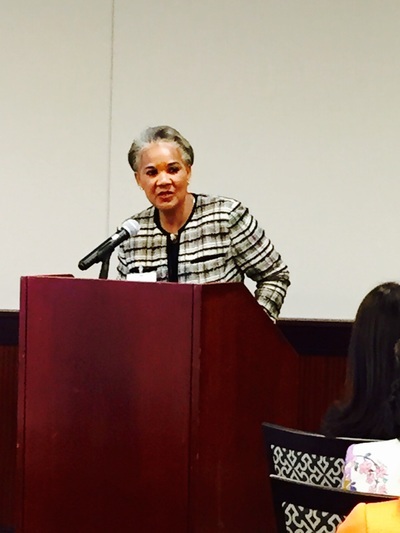 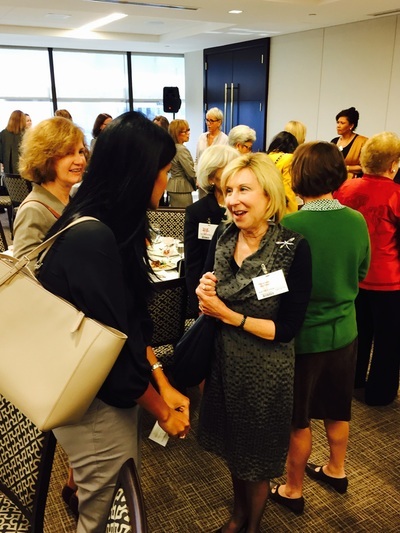 Click to listen to our audio recording of the program, "A Seat at the Table." 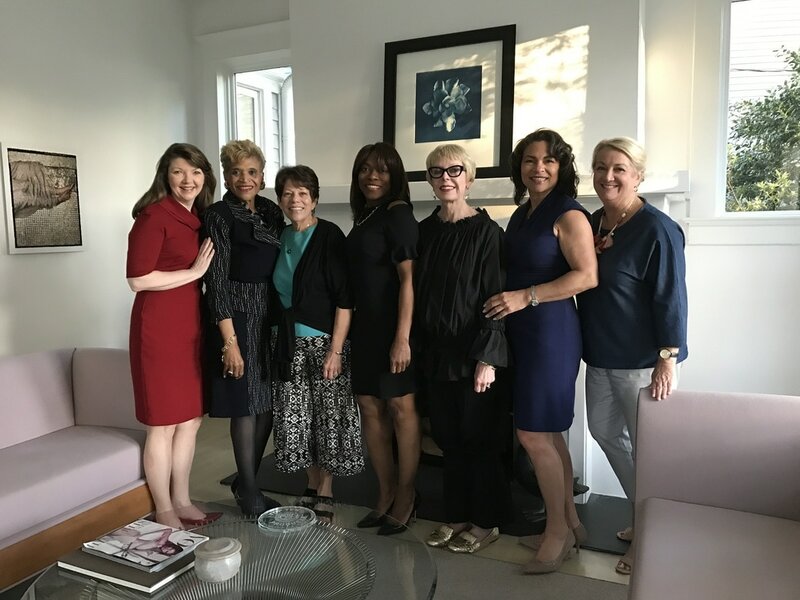 IWF Georgia delegation: Chris St.Clare, Marsha Sampson Johnson, Risa Palm, Pat Robinson, Amanda Brown-Olmstead, Molly Burke, Maryam Alavi, Claudia Patton, Sabrina Shannon, Mary Beth and Kathy Bremer. 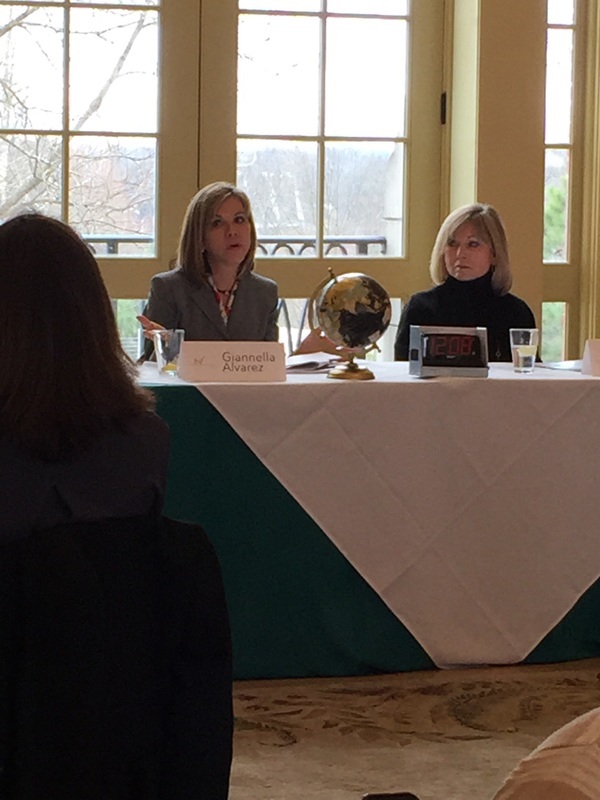 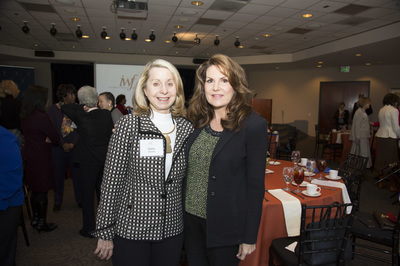 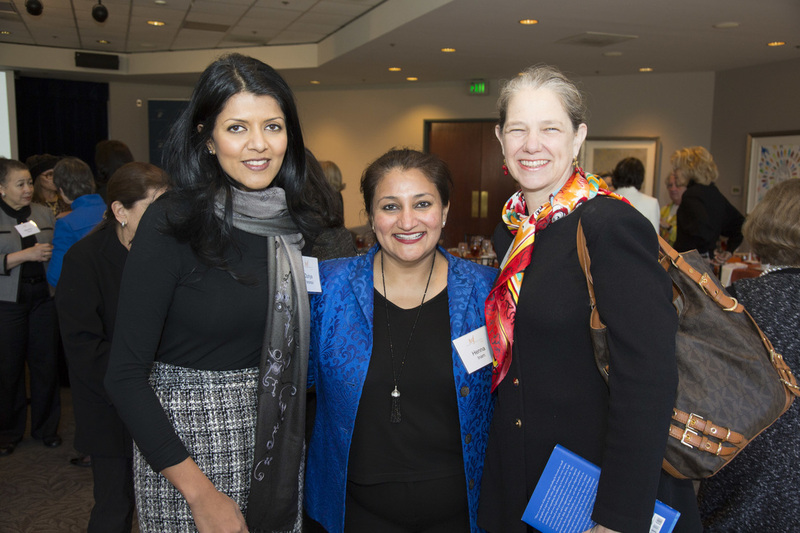 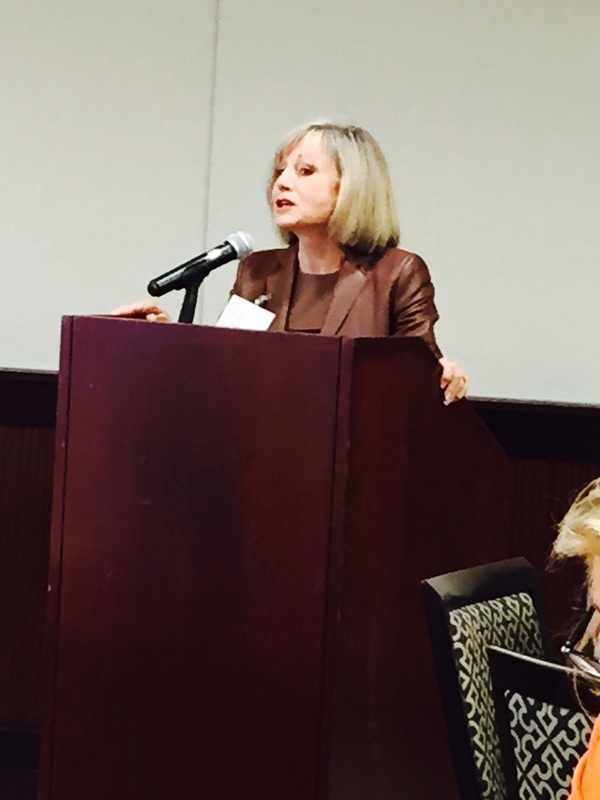 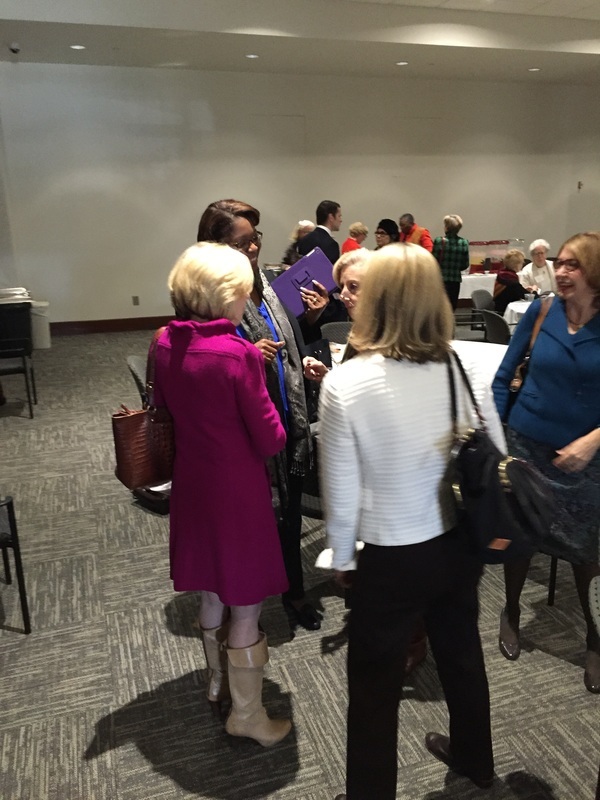 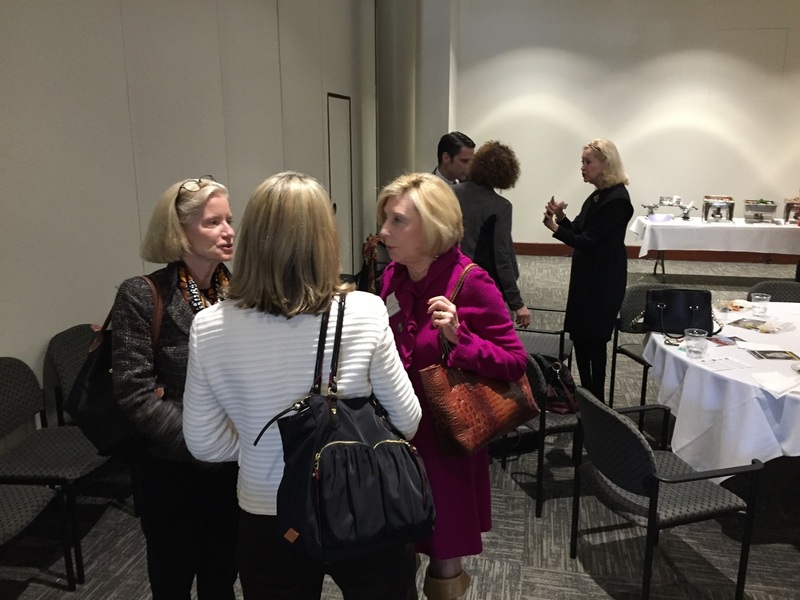 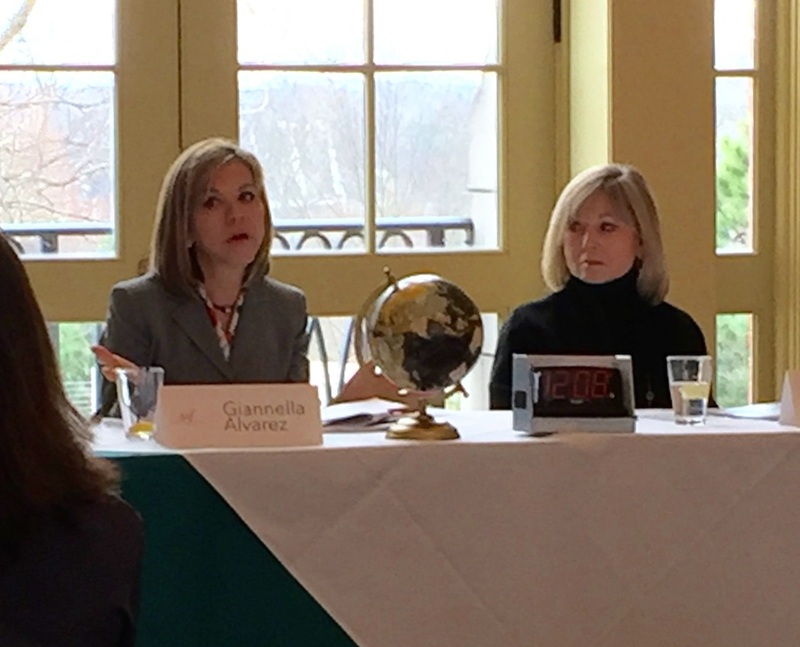 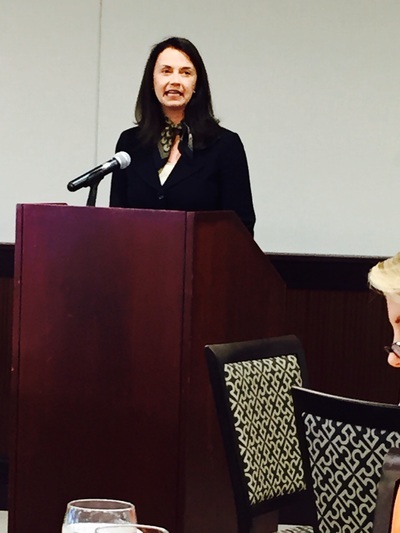 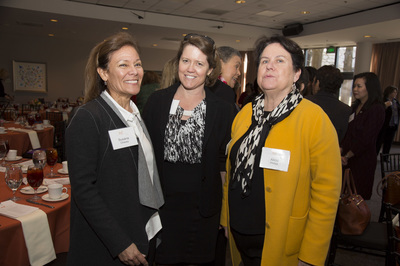 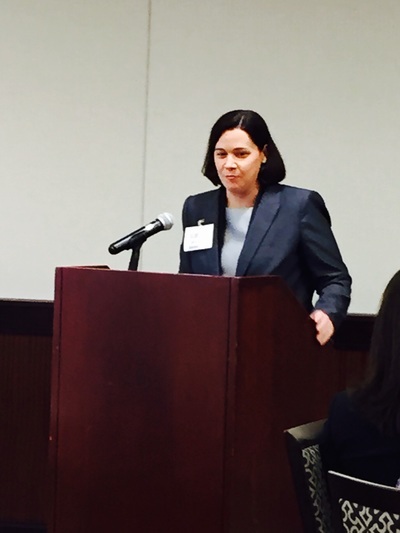 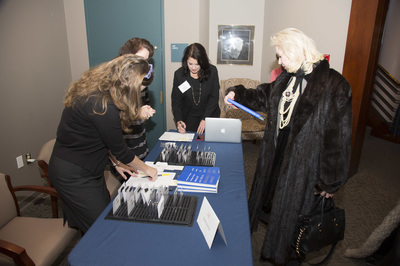 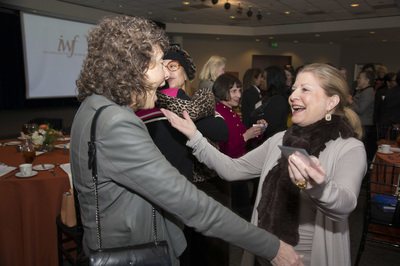 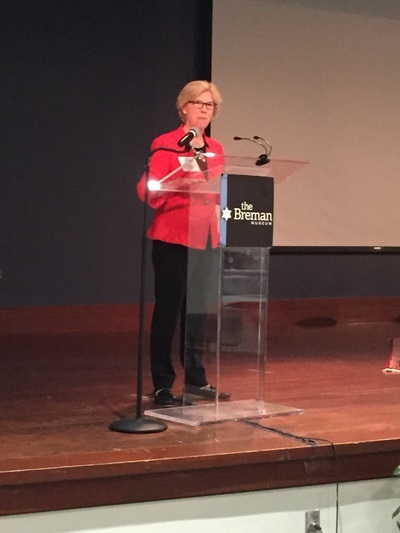 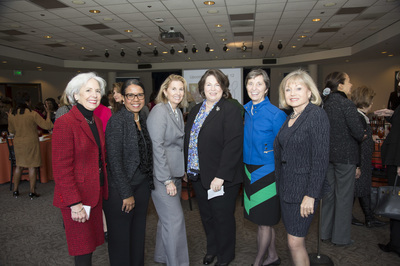 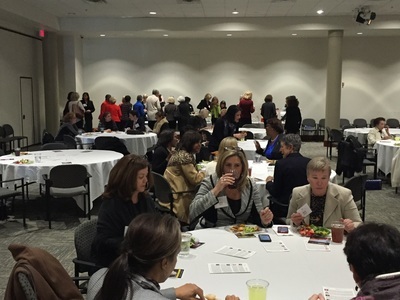 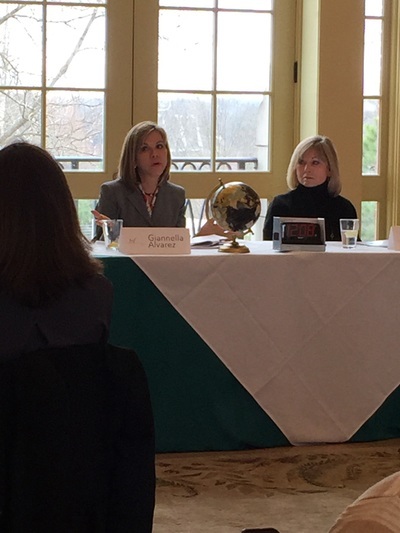 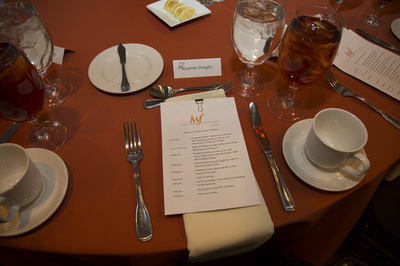 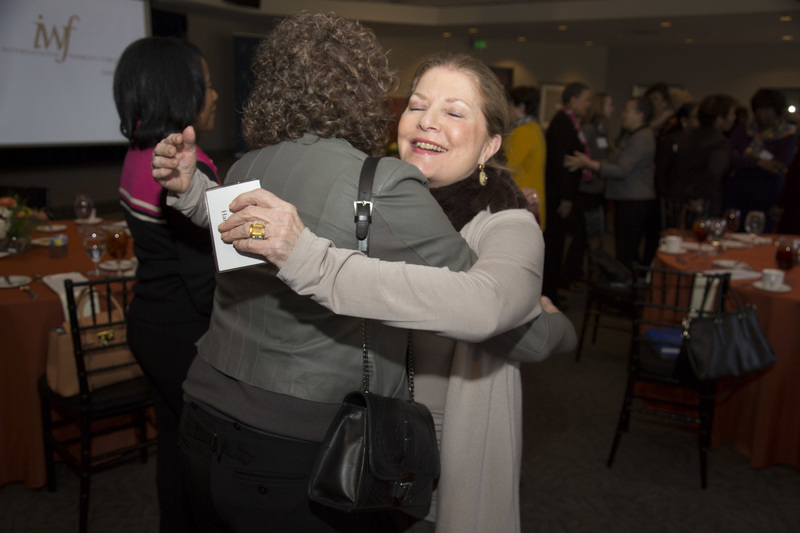 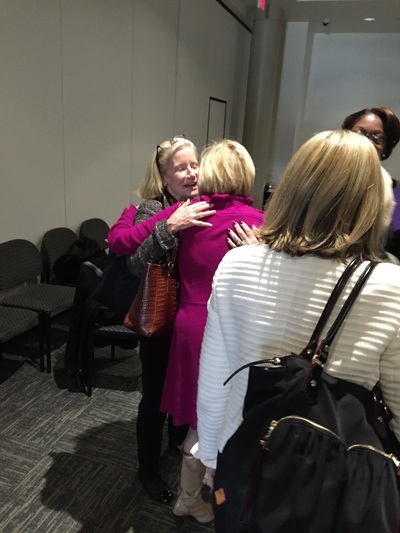 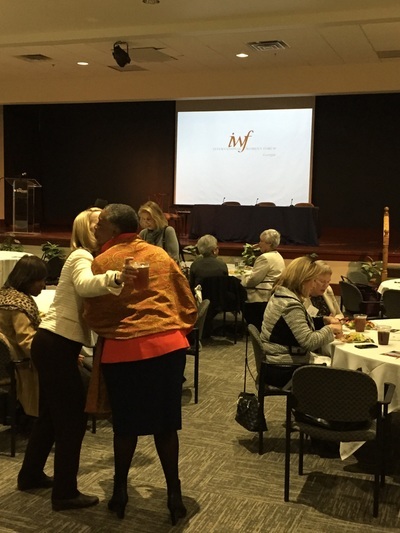 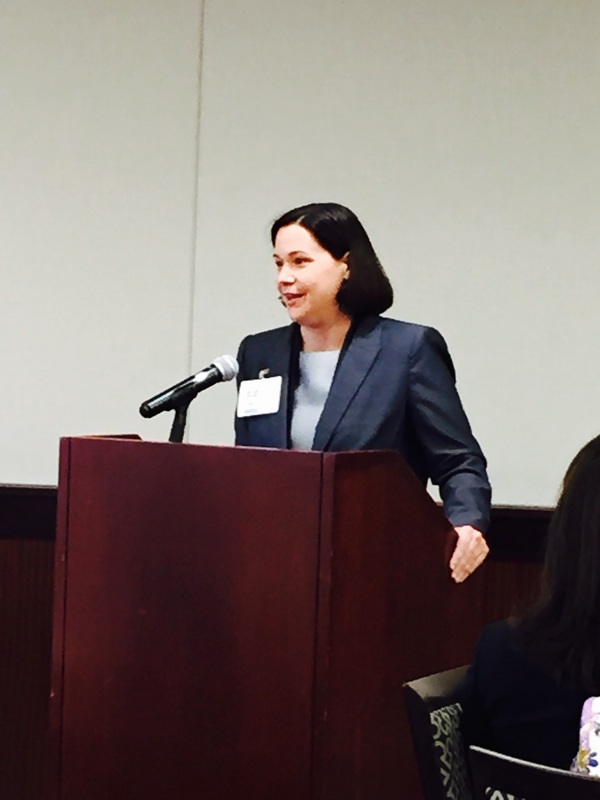 January Luncheon - "Addiction Confidential" - Hosted by Teya Ryan & Georgia Public Broadcasting. 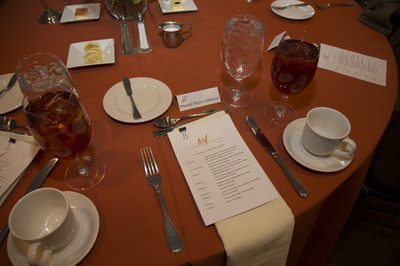 Sponsored by Beverly Thomas & Kaiser Permanente. 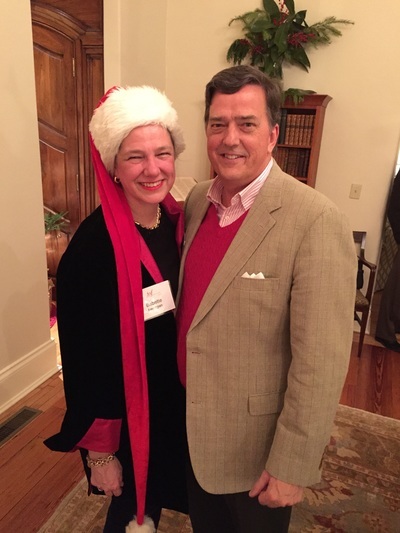 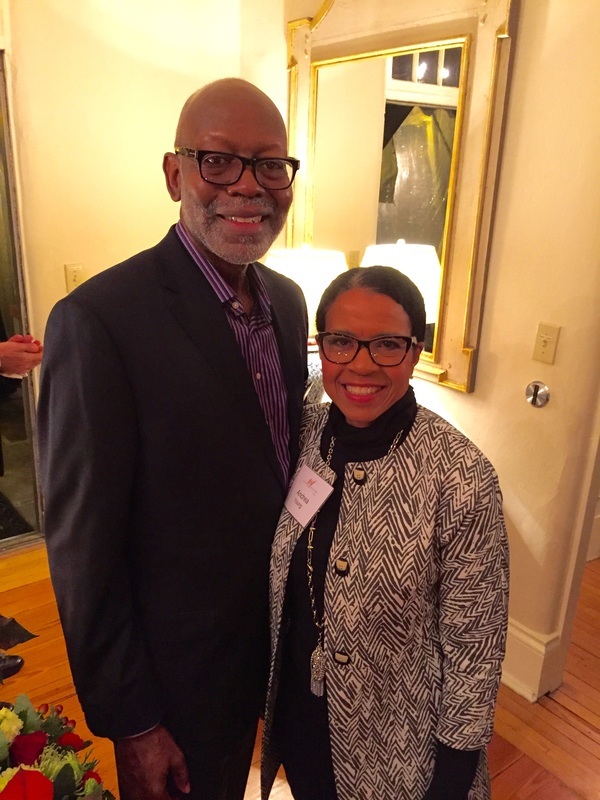 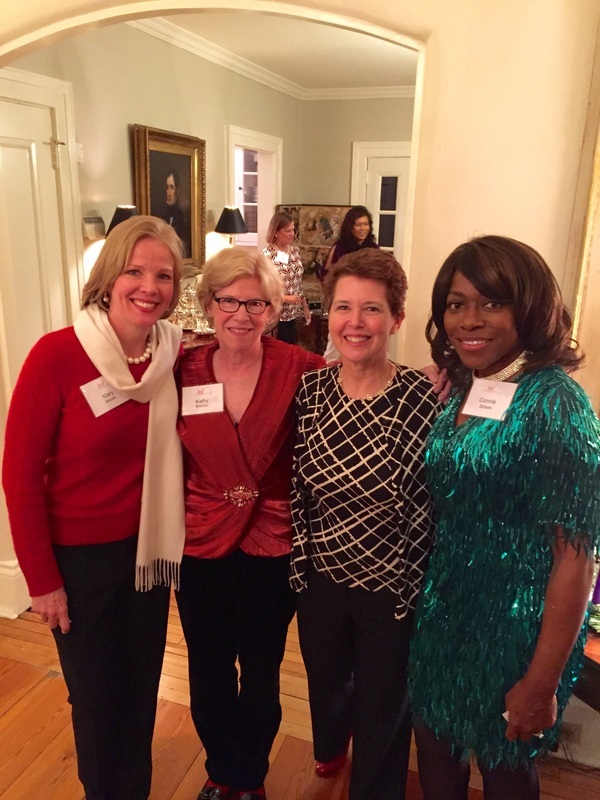 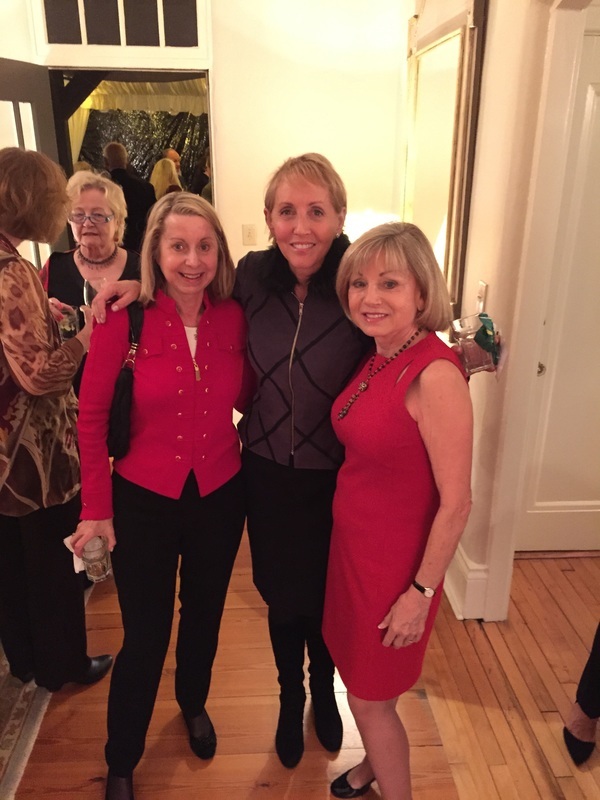 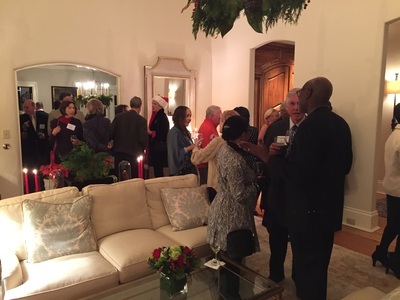 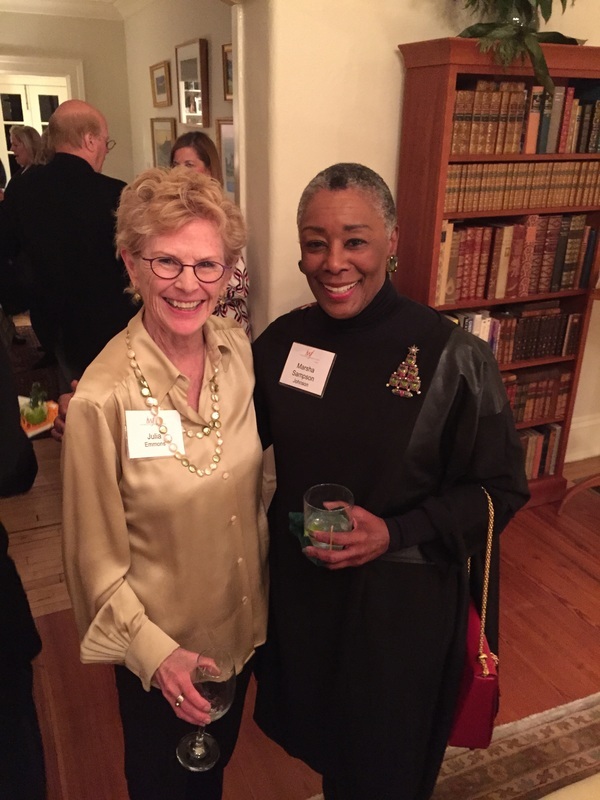 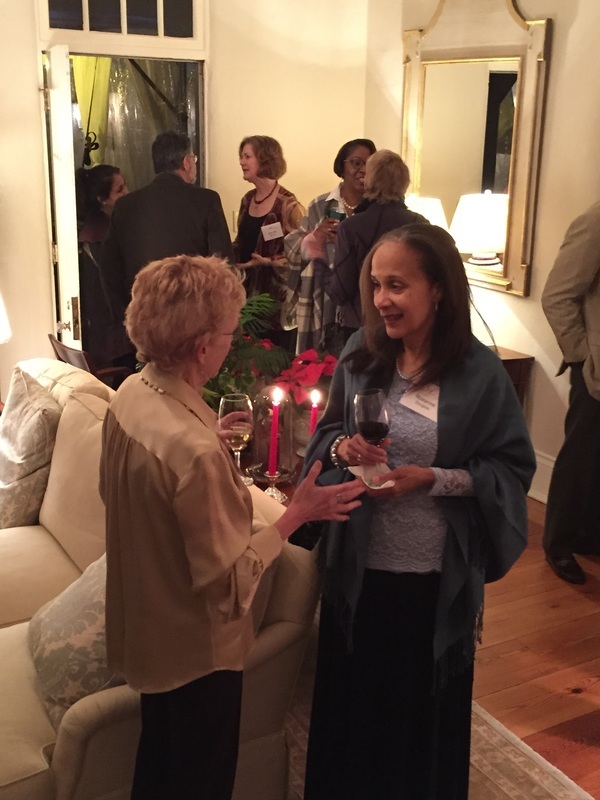 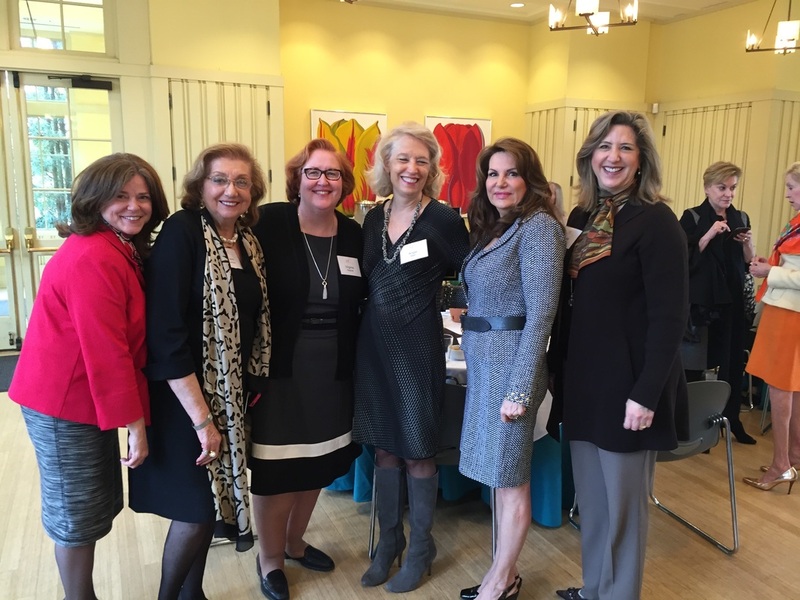 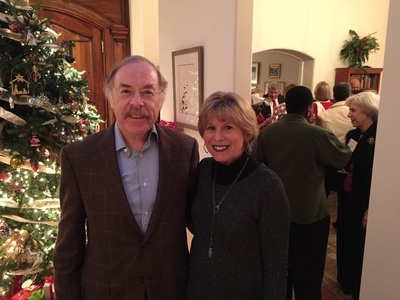 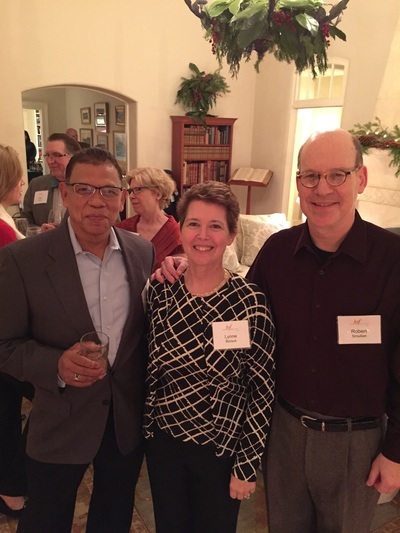 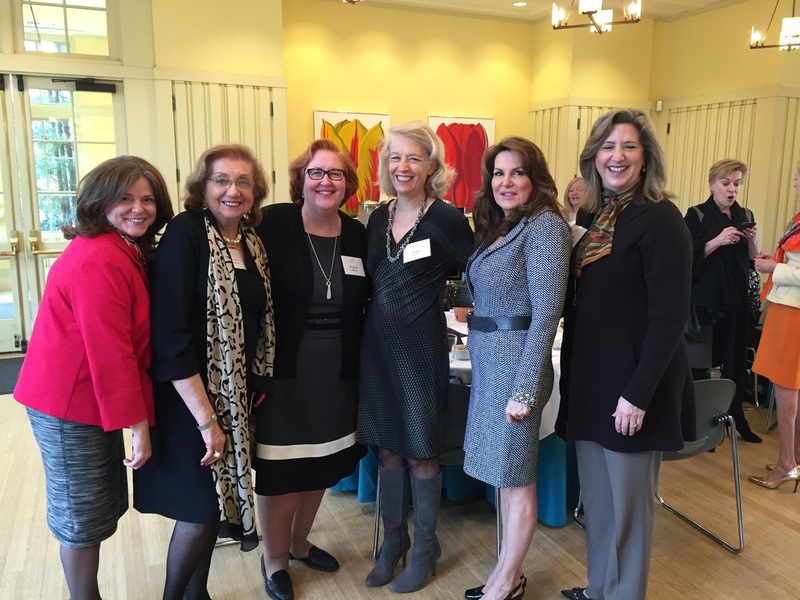 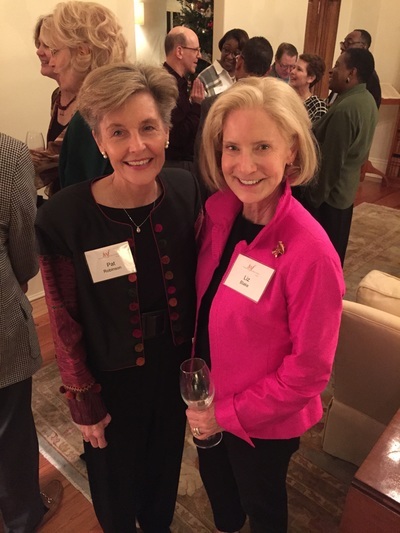 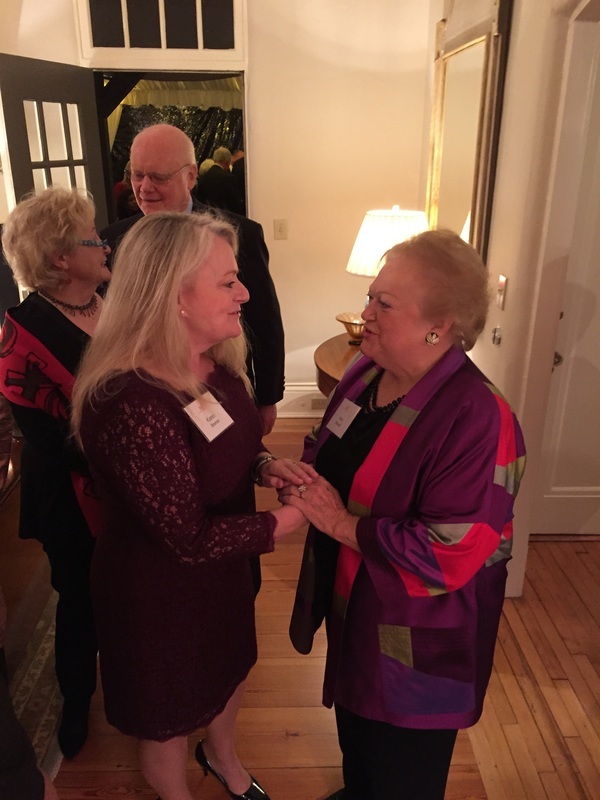 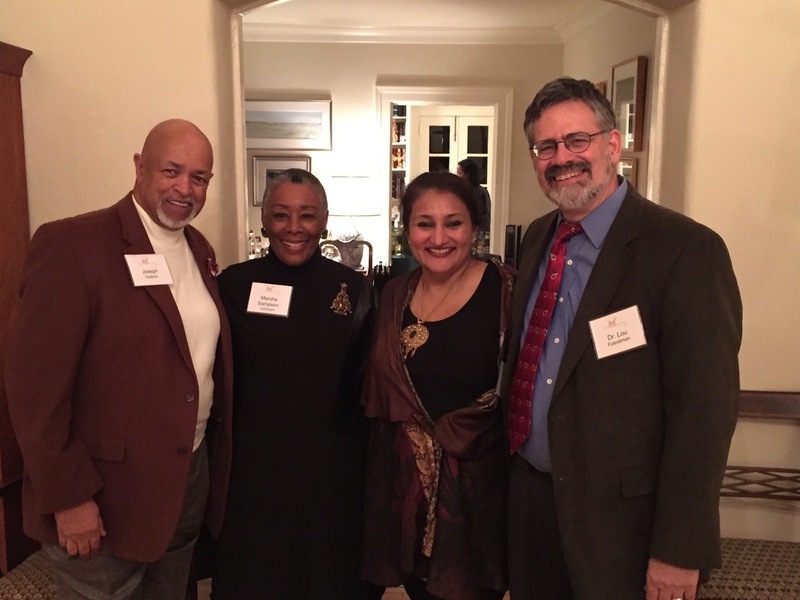 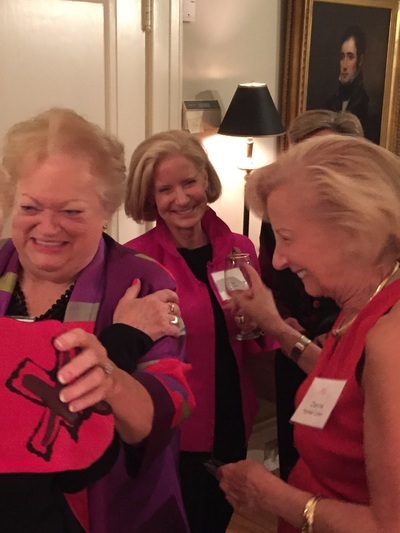 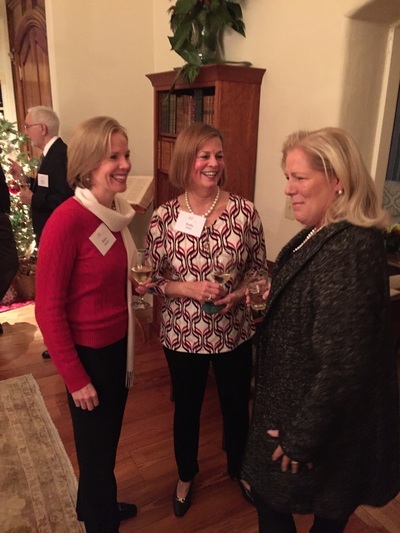 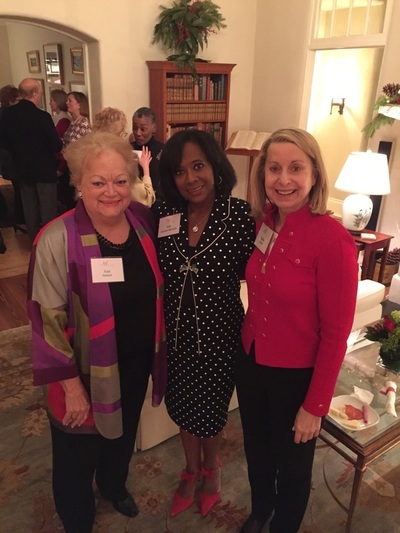 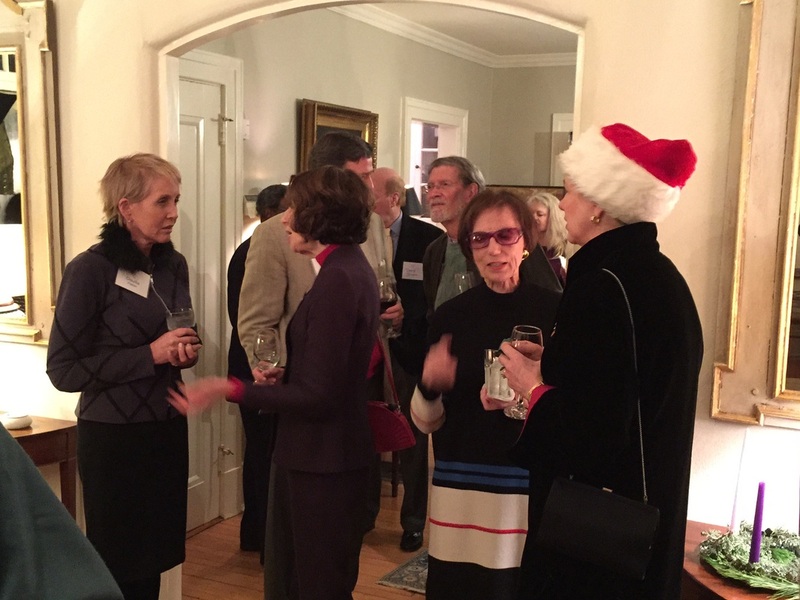 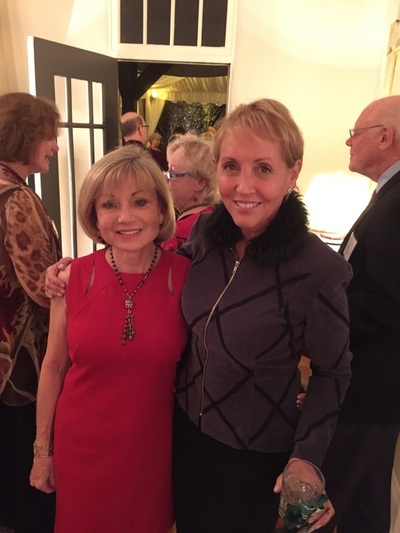 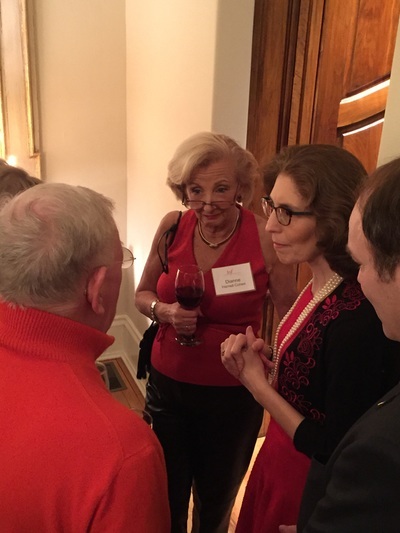 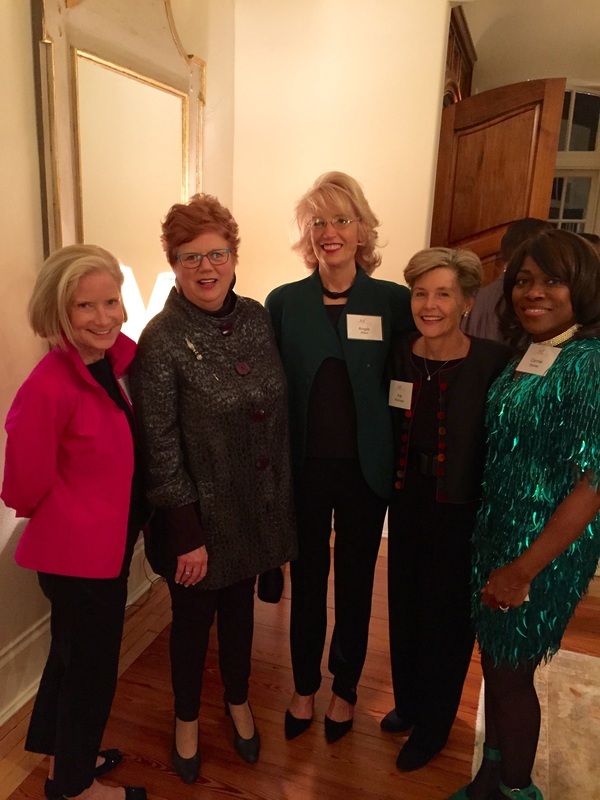 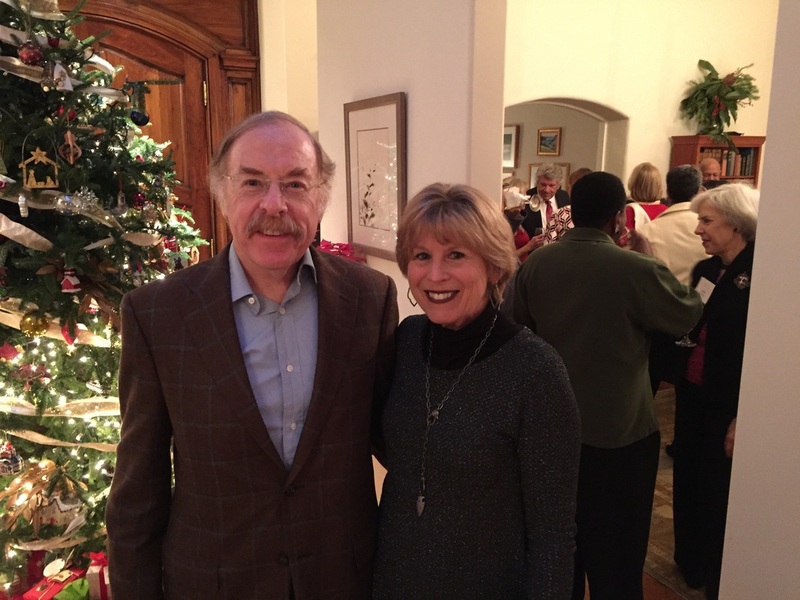 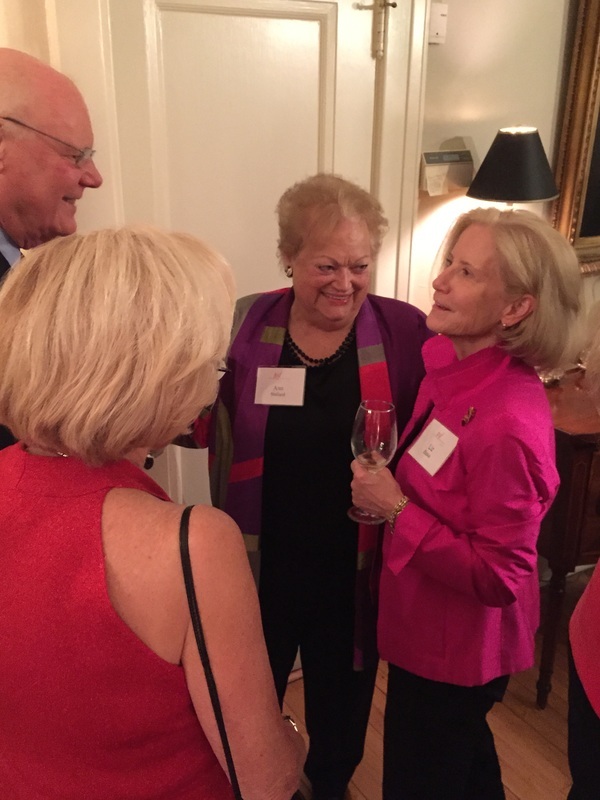 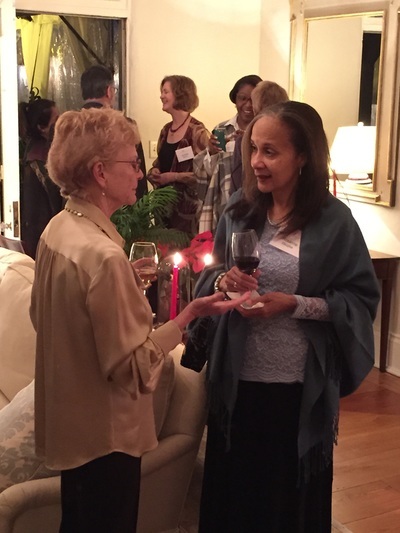 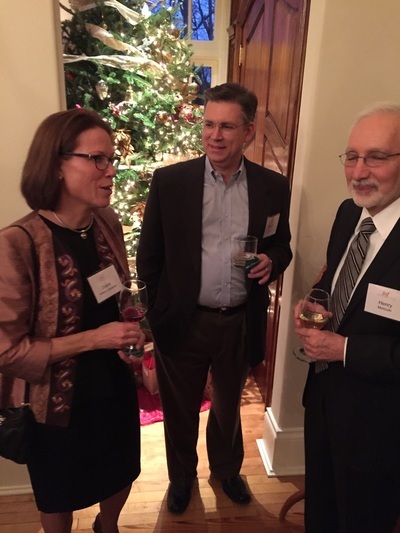 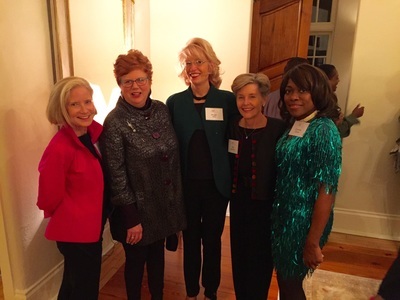 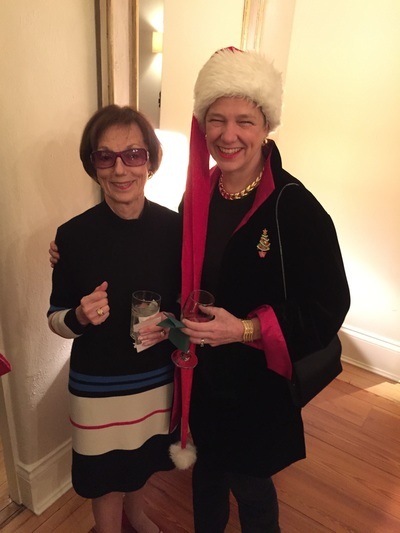 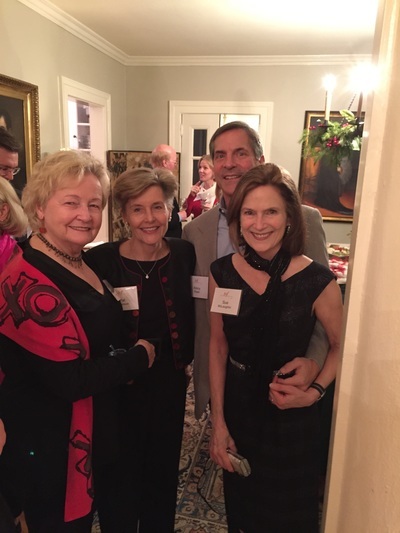 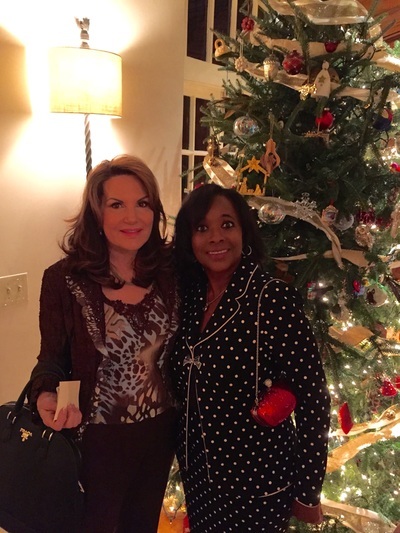 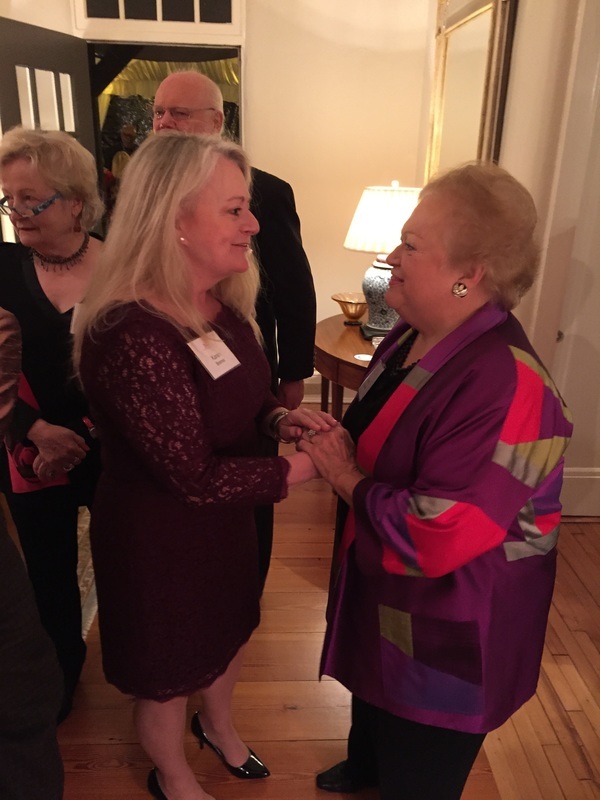 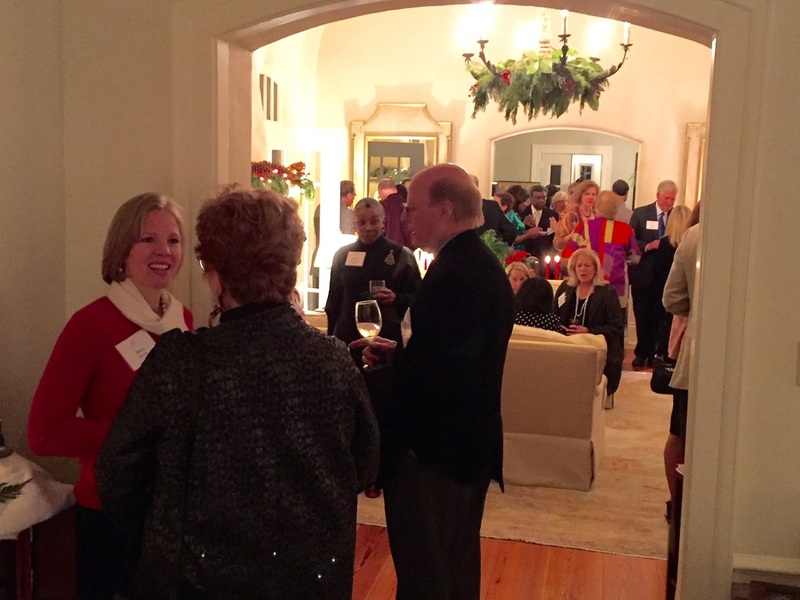 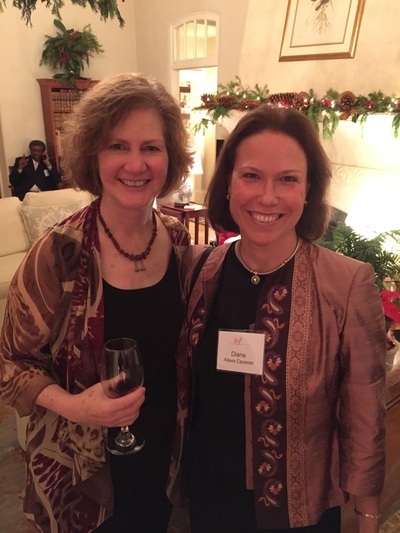 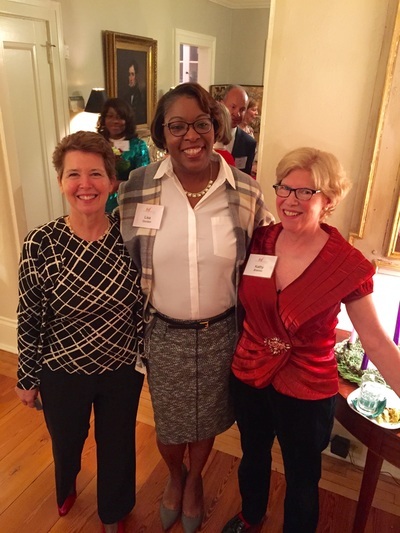 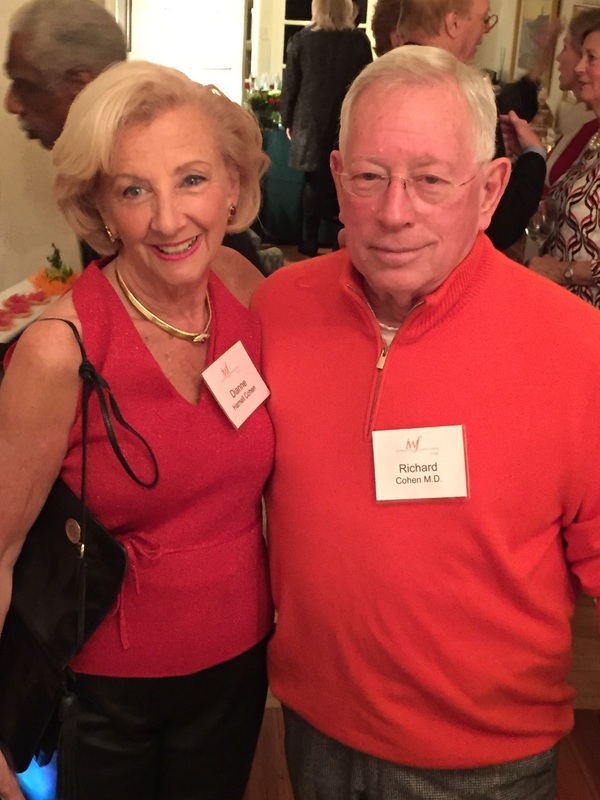 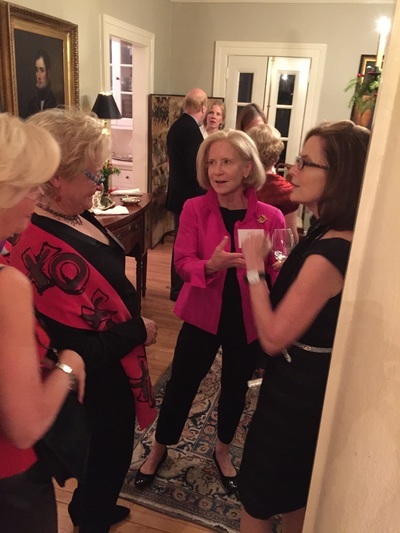 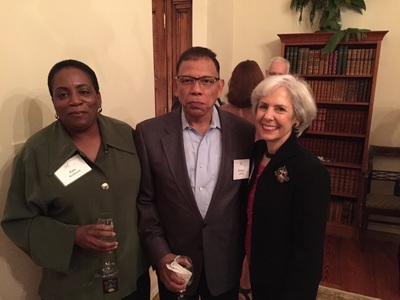 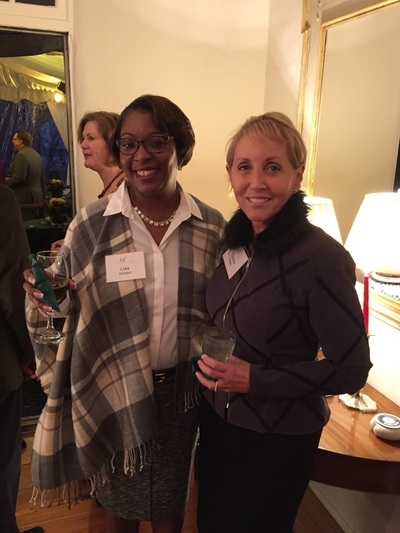 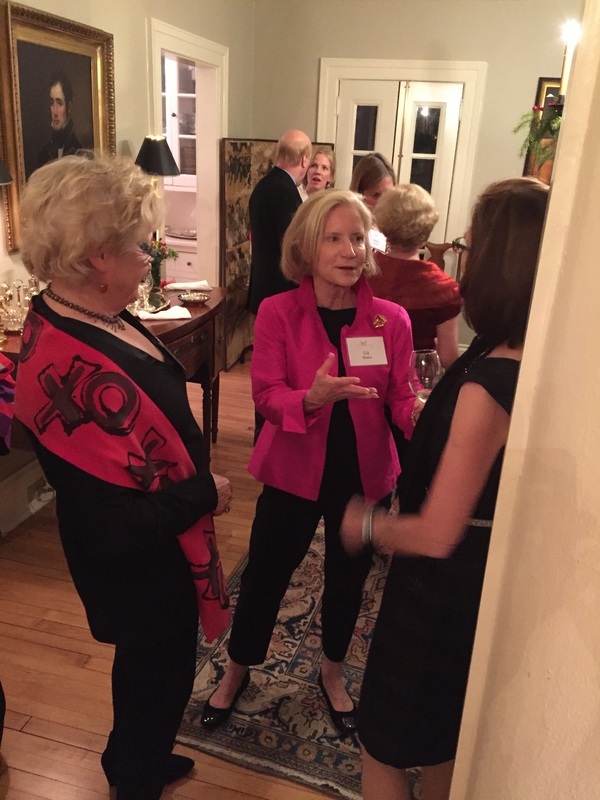 December 2016 Holiday Party at the home of Carol Tomé. 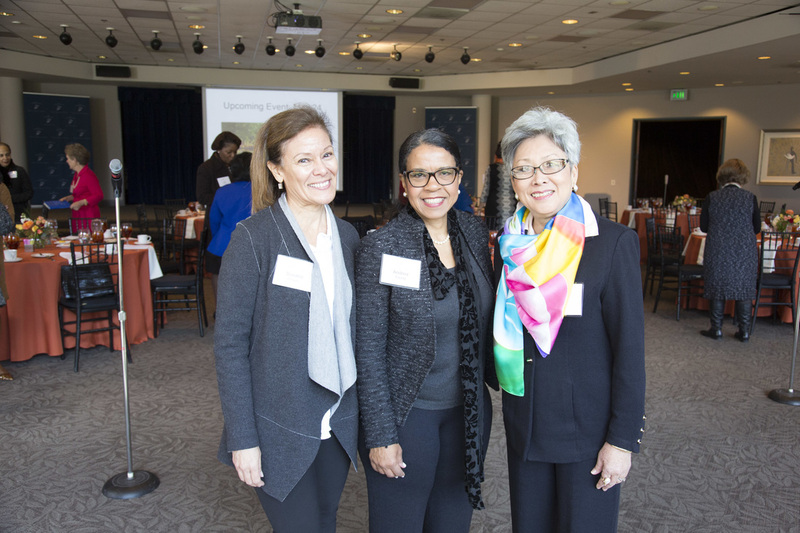 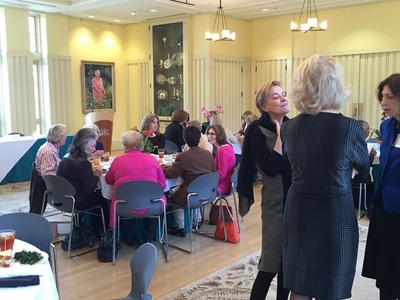 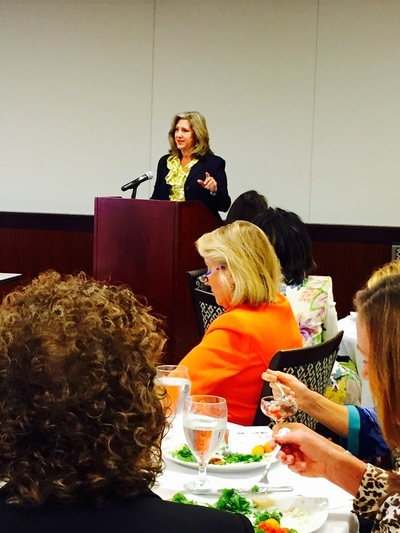 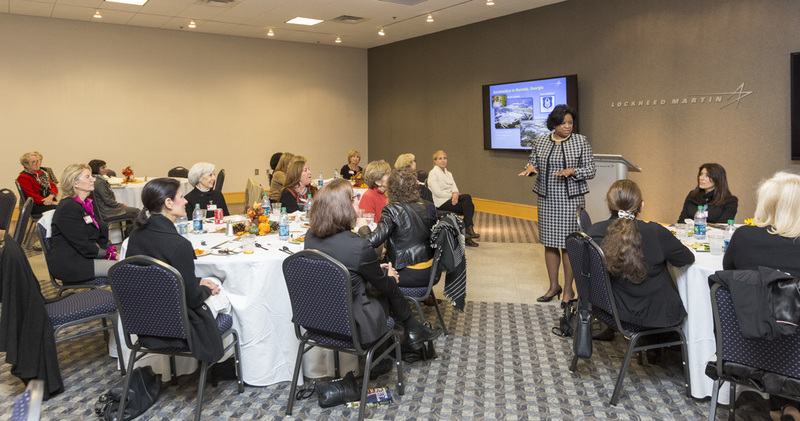 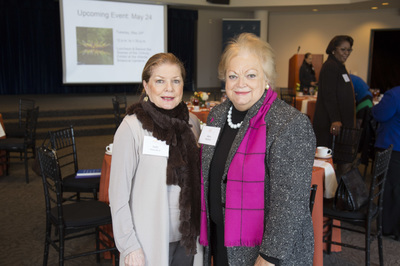 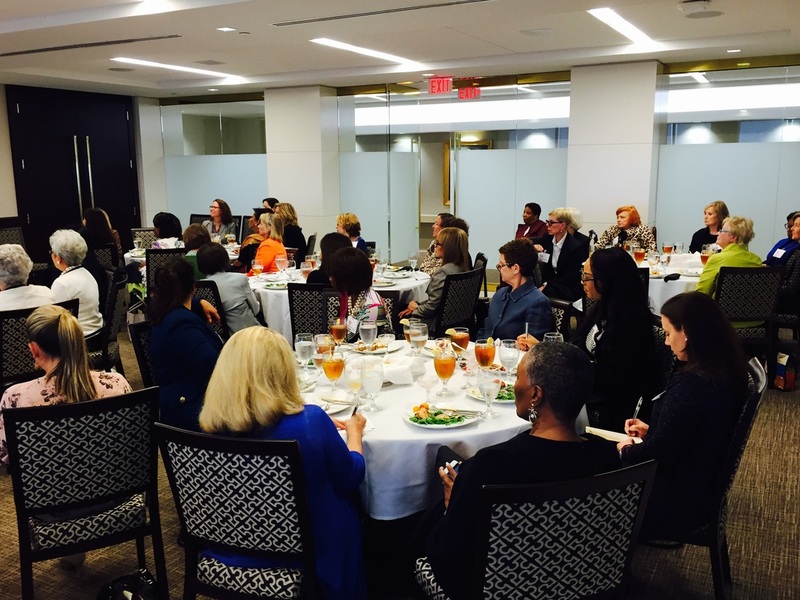 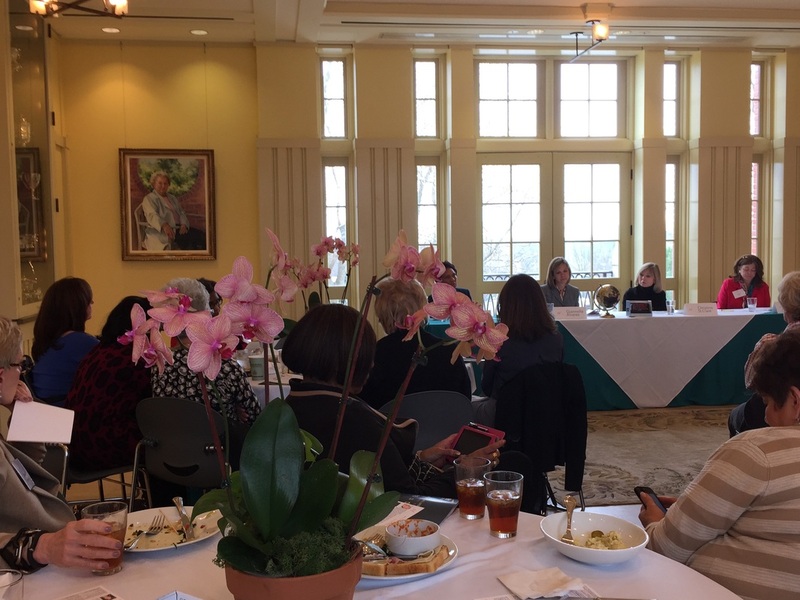 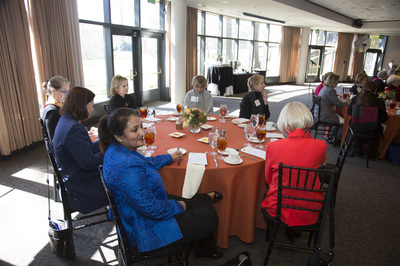 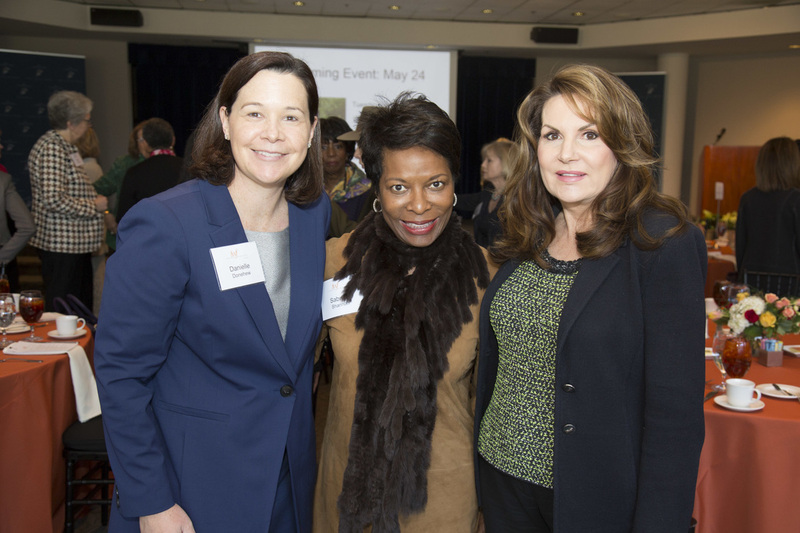 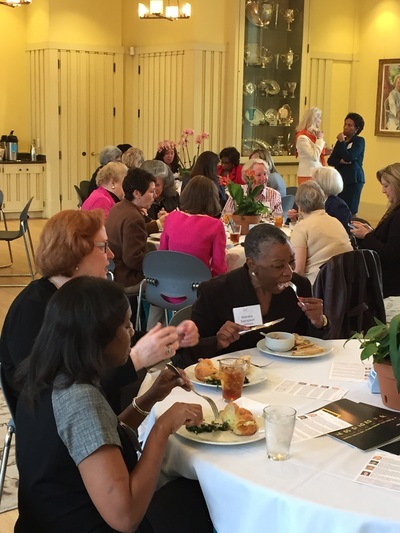 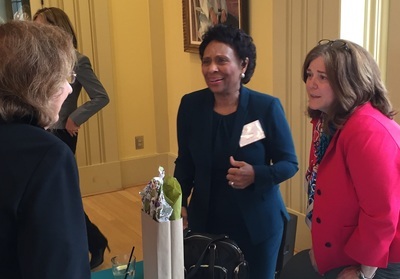 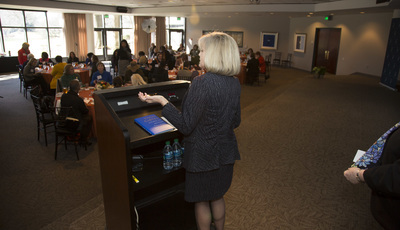 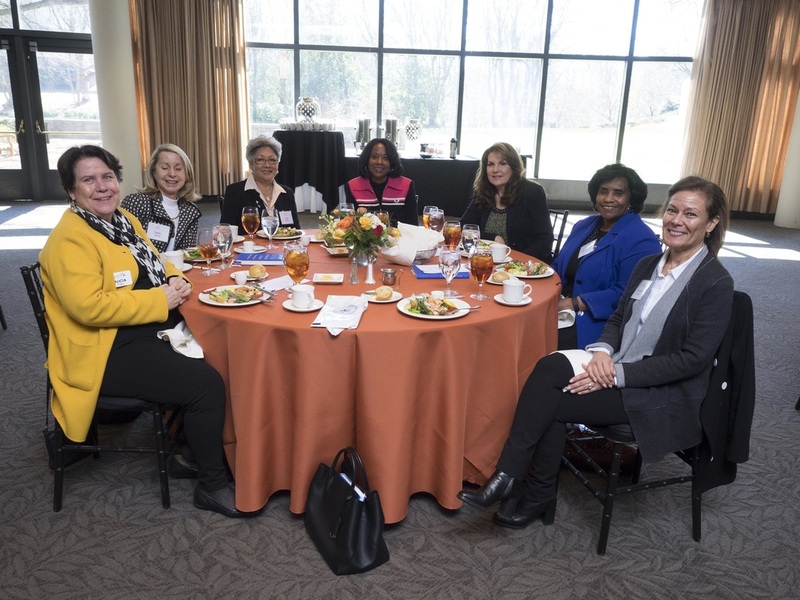 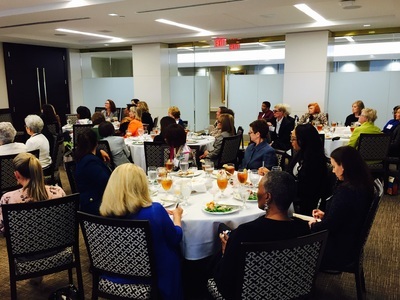 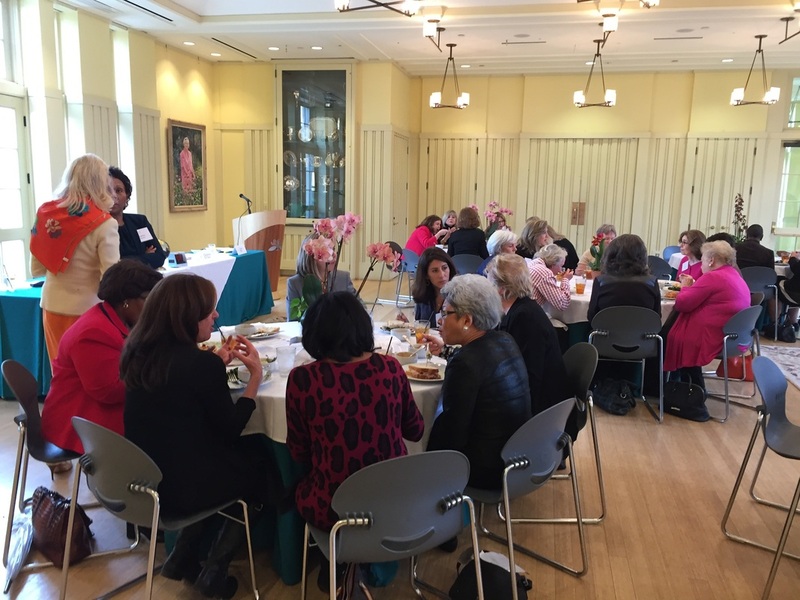 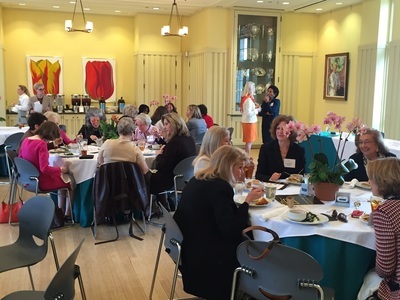 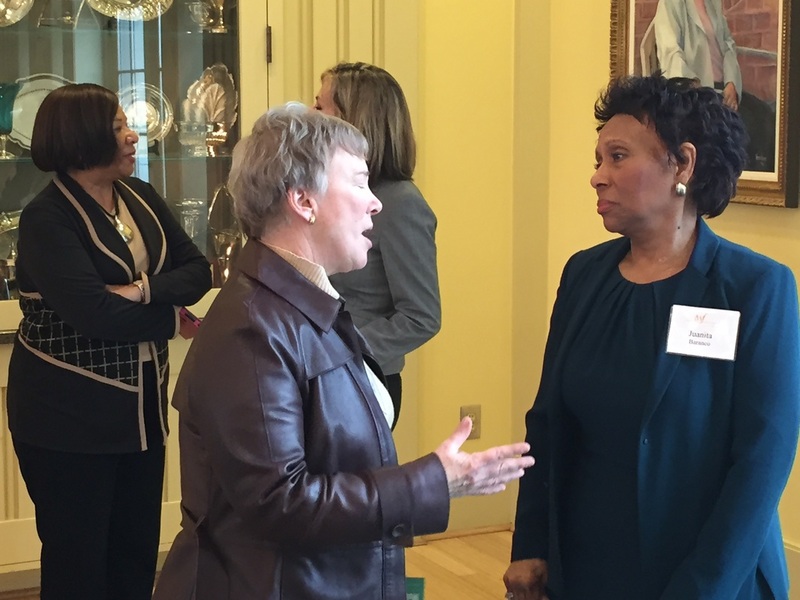 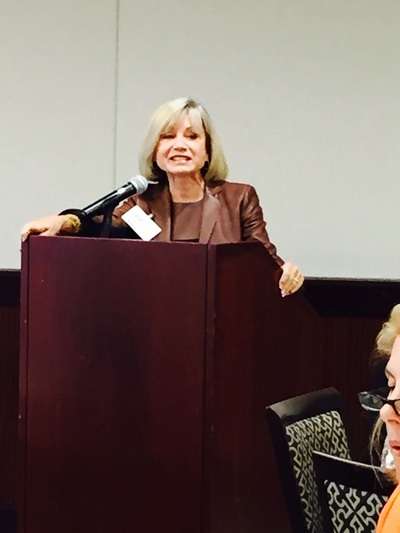 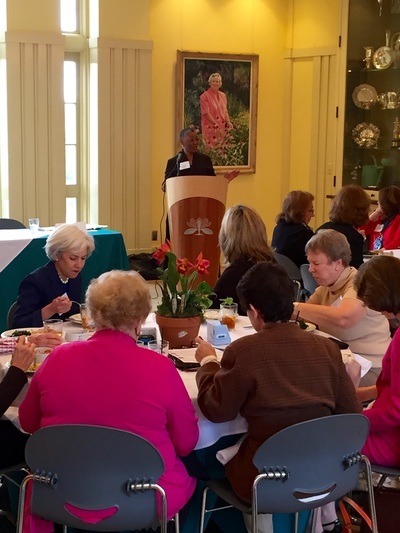 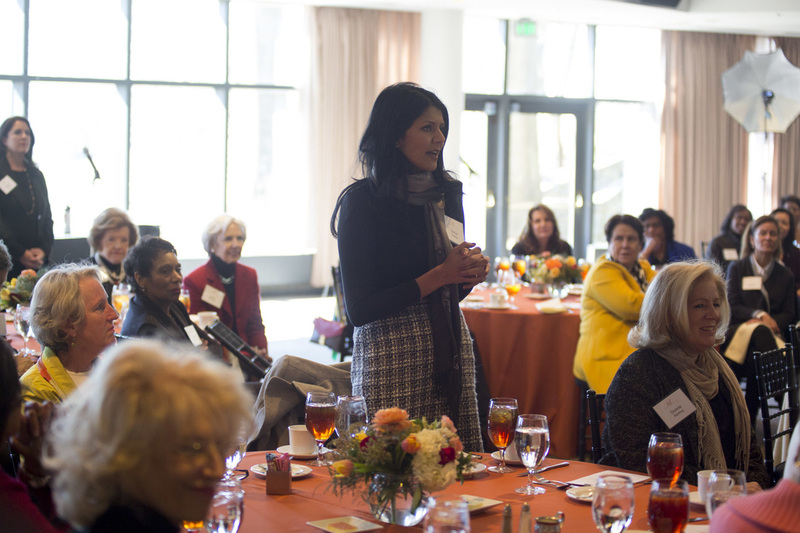 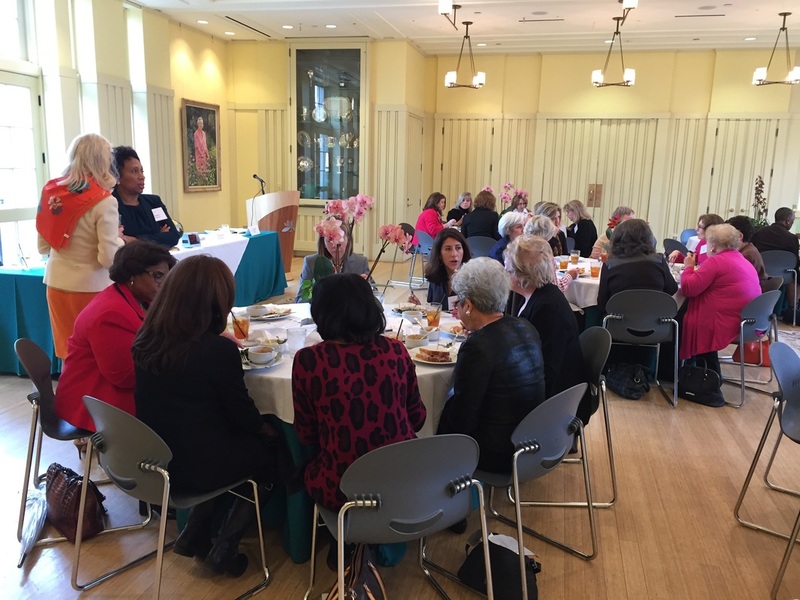 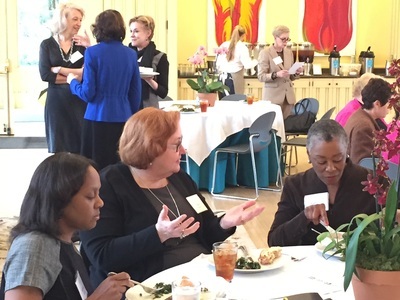 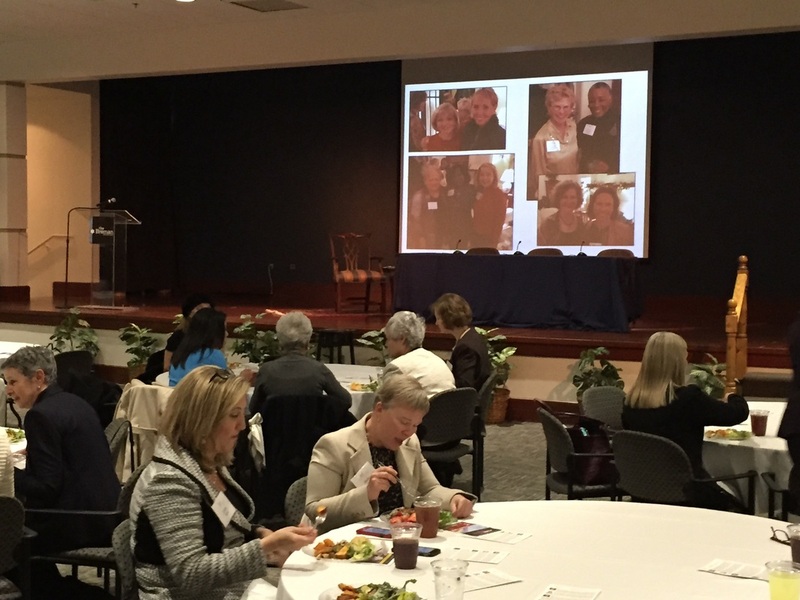 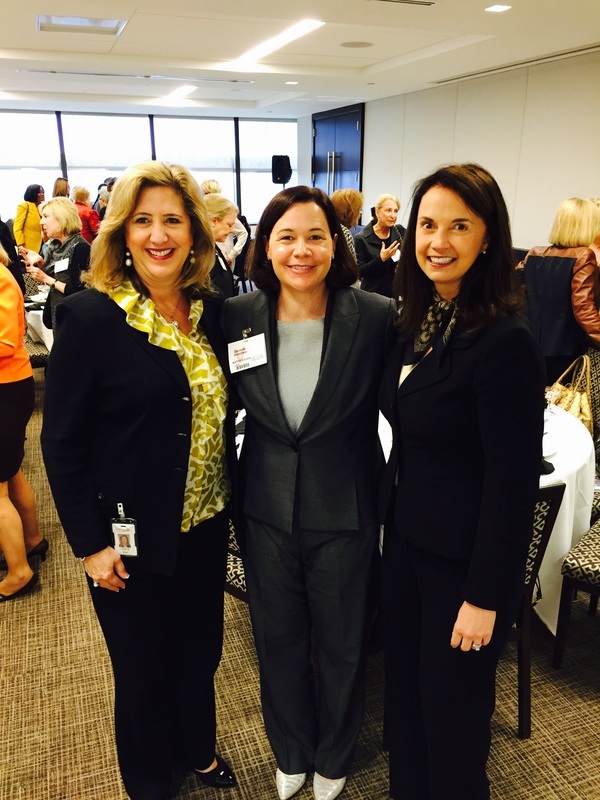 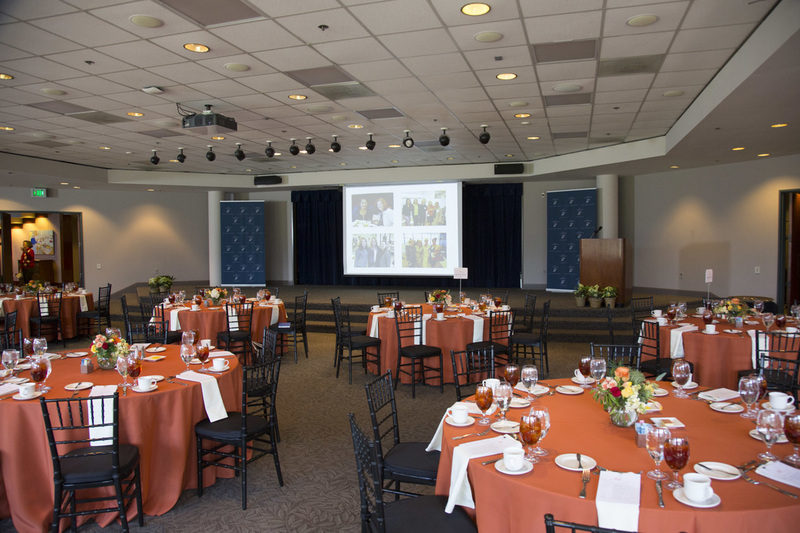 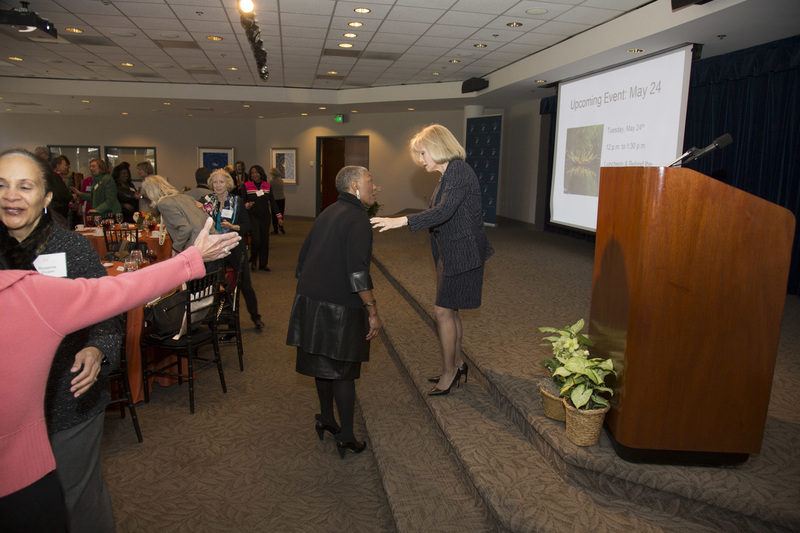 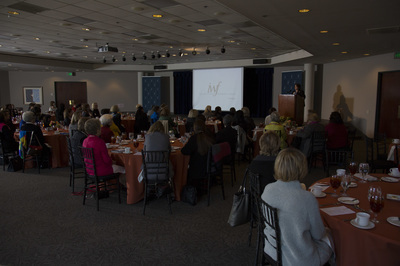 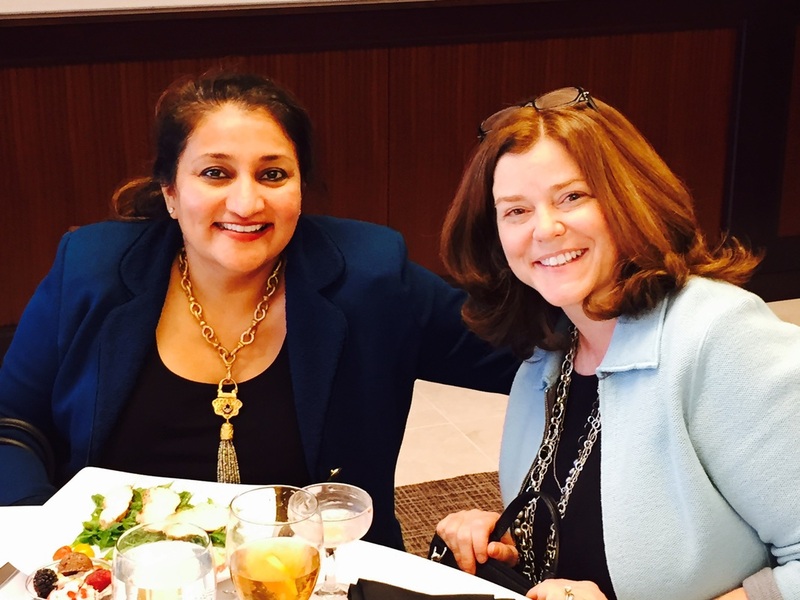 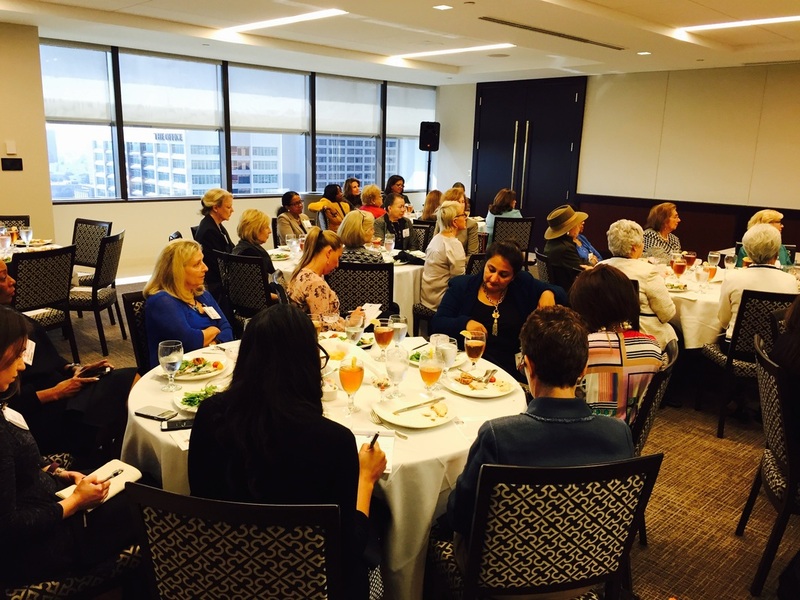 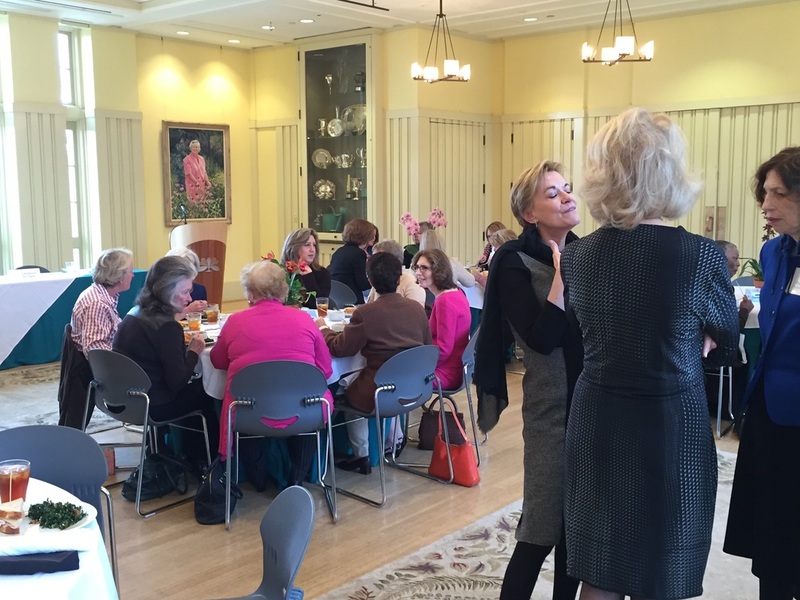 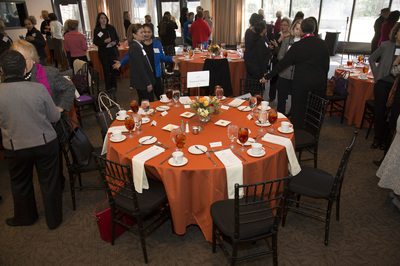 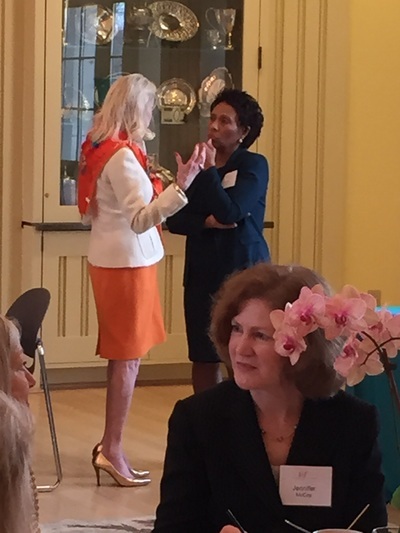 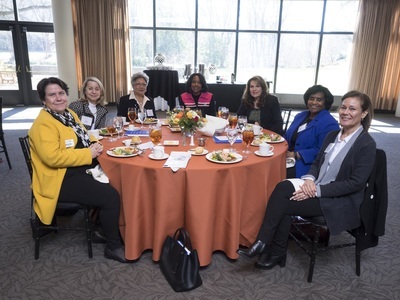 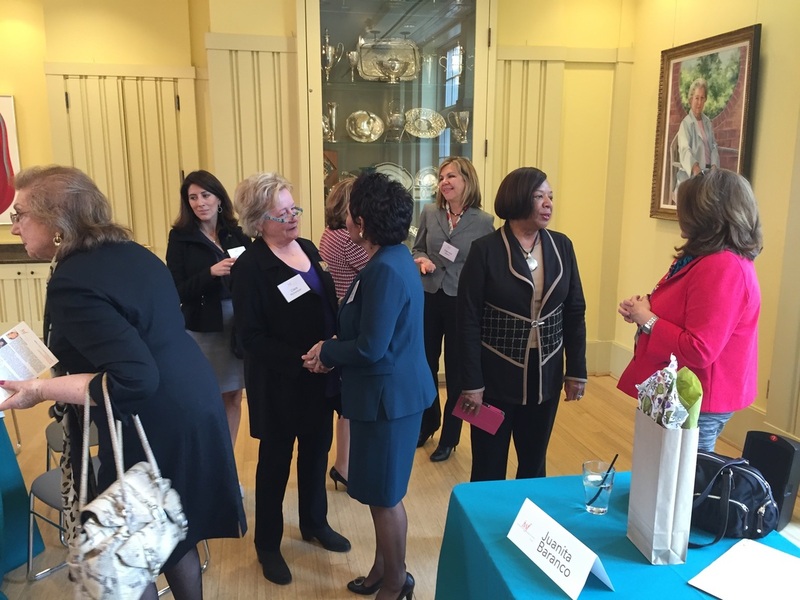 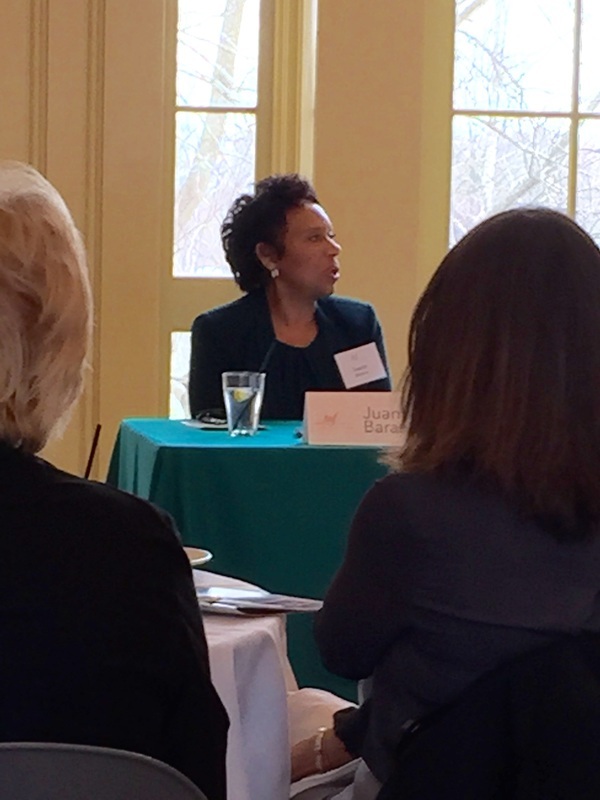 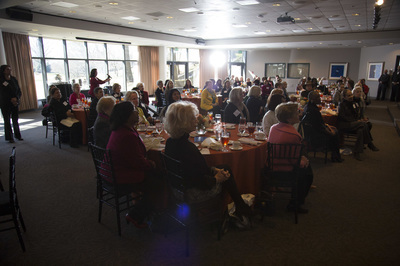 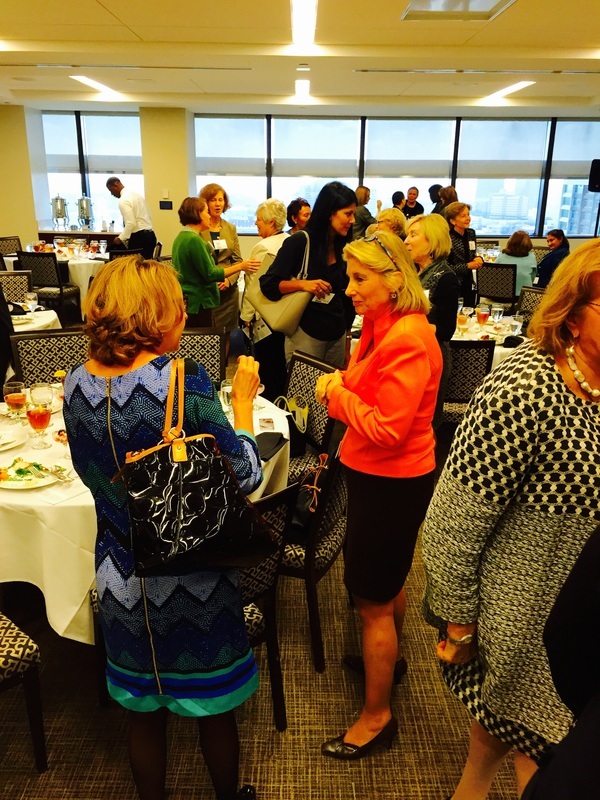 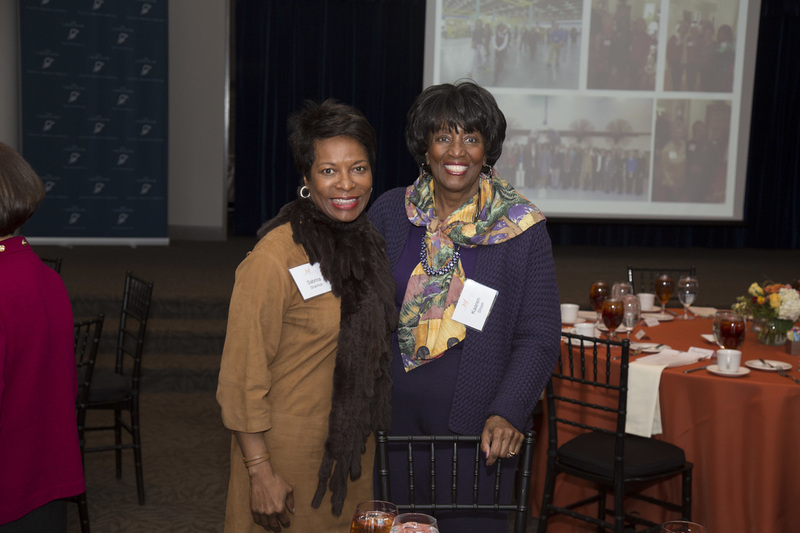 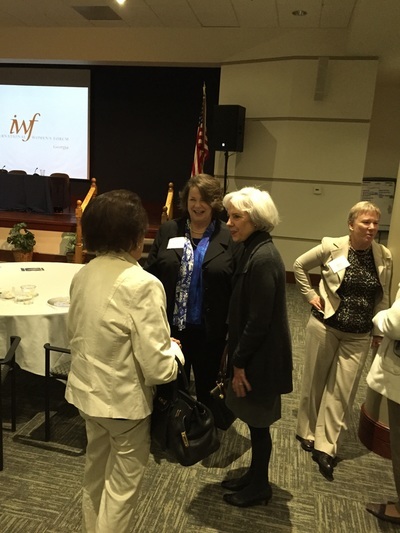 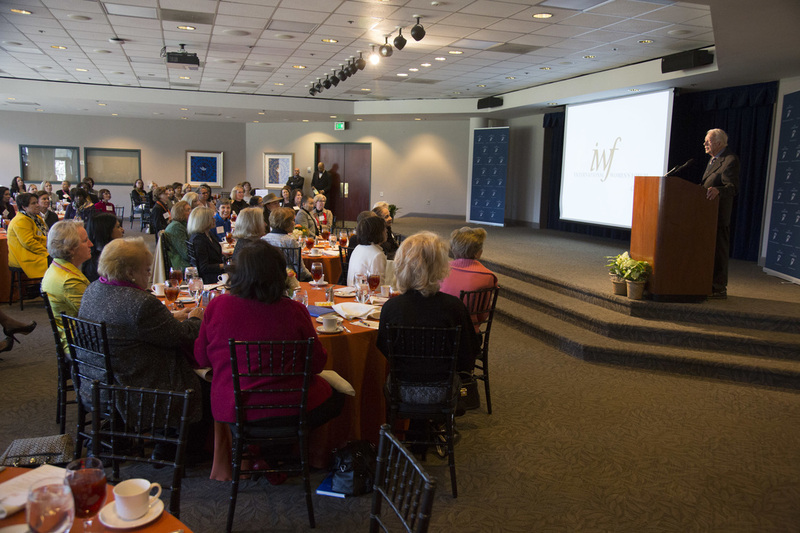 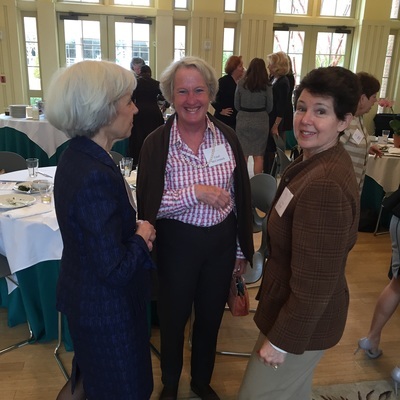 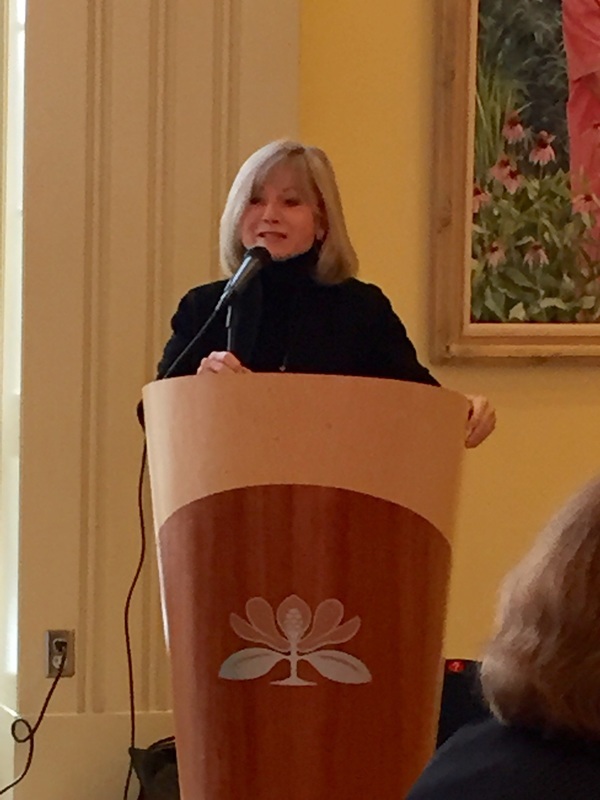 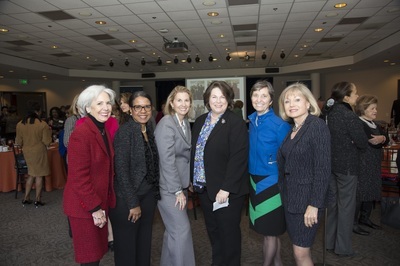 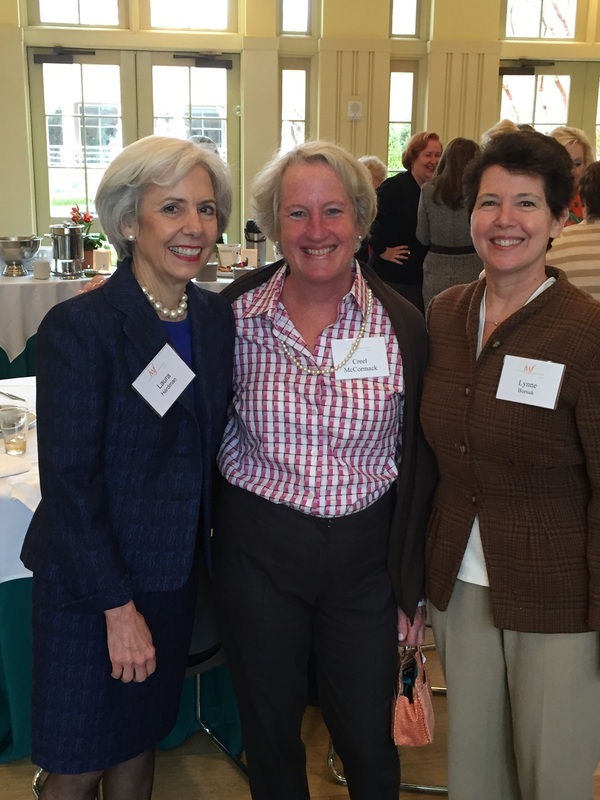 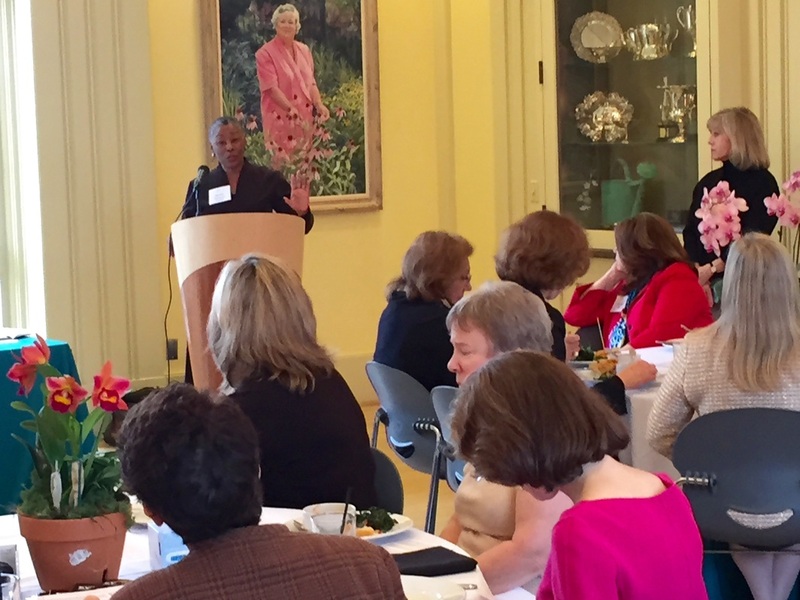 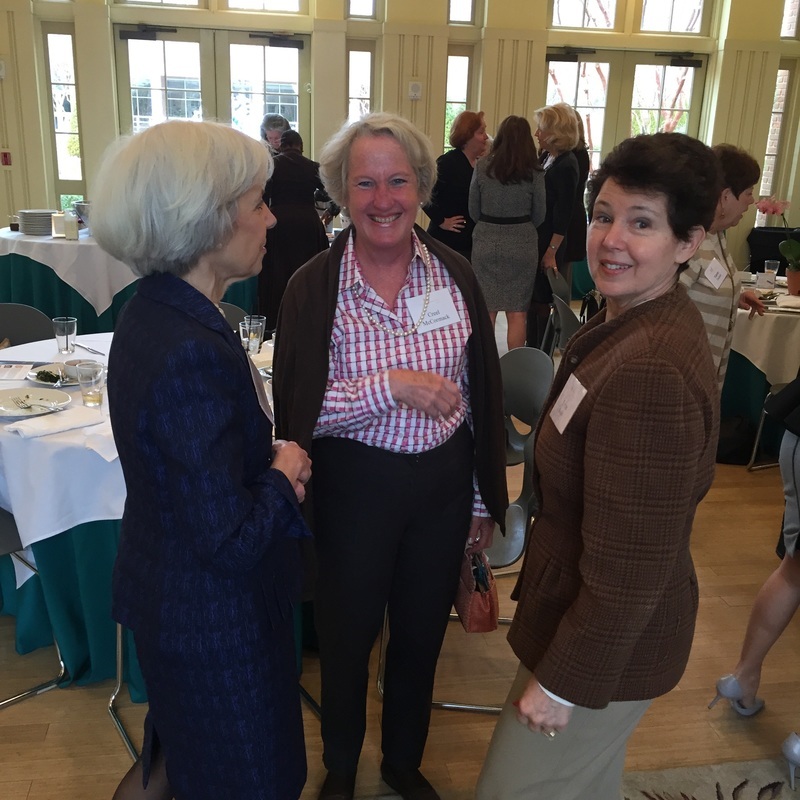 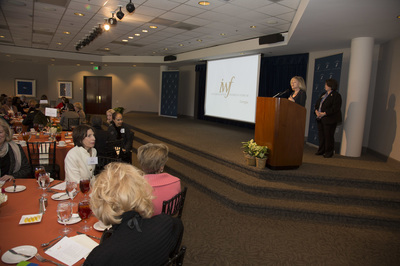 May 2016 Luncheon at The Atlanta Botanical Garden's Linton Cafe. 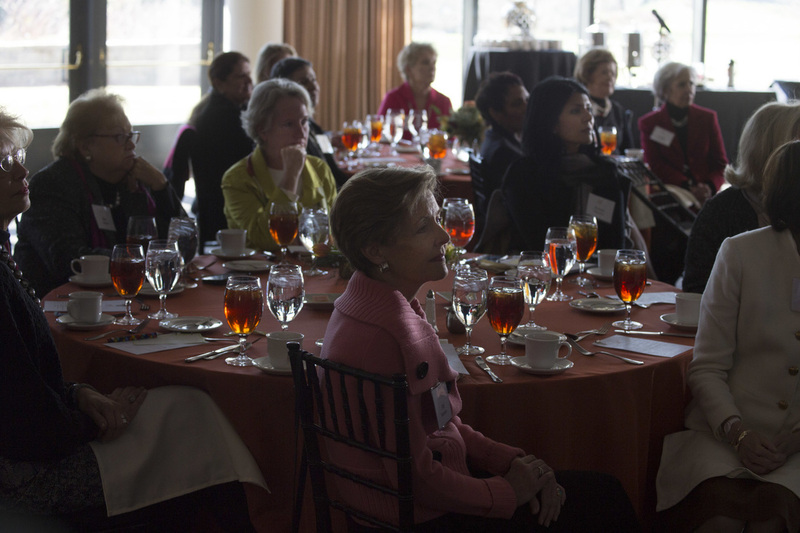 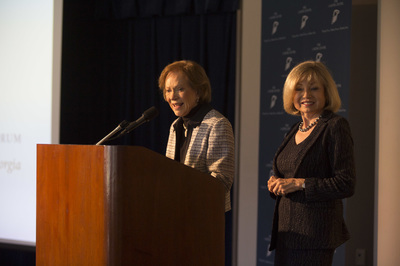 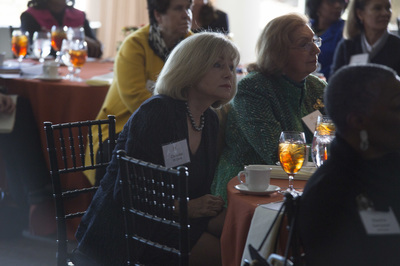 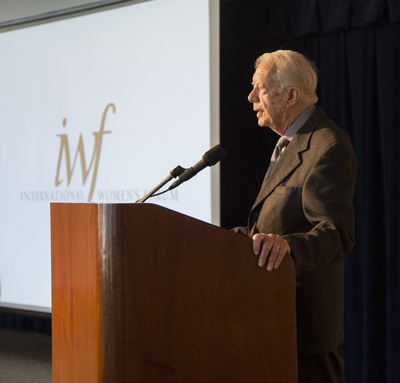 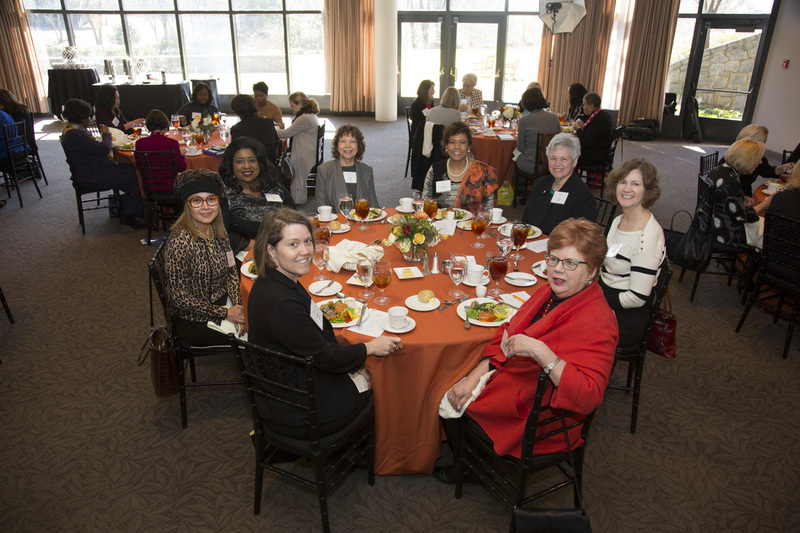 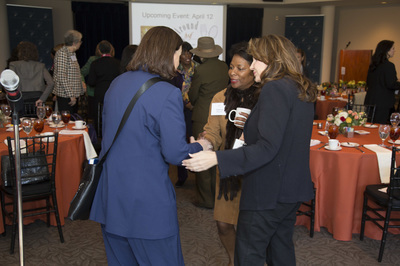 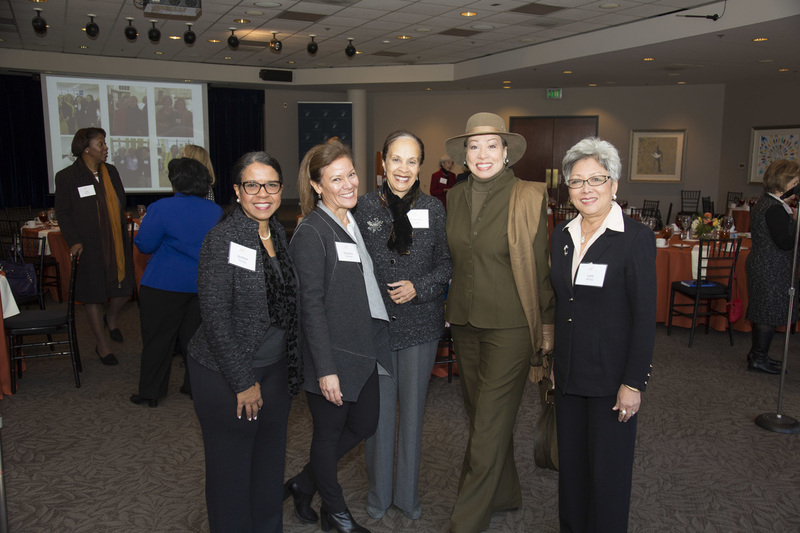 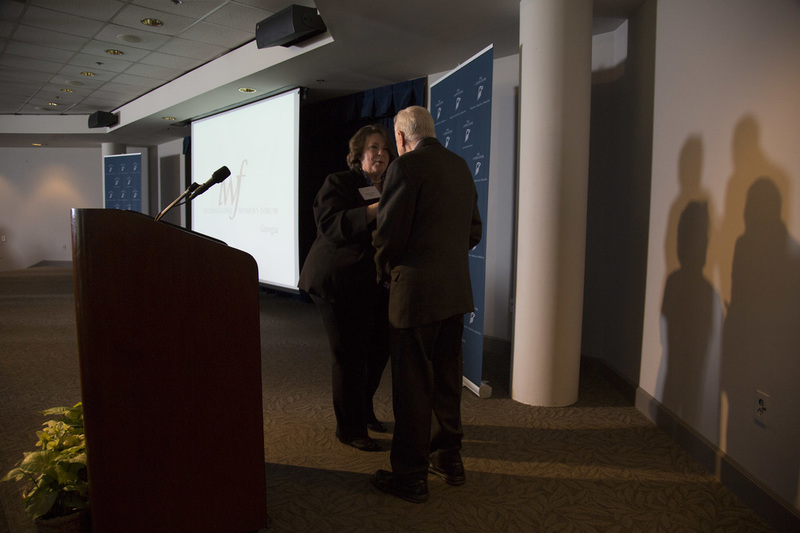 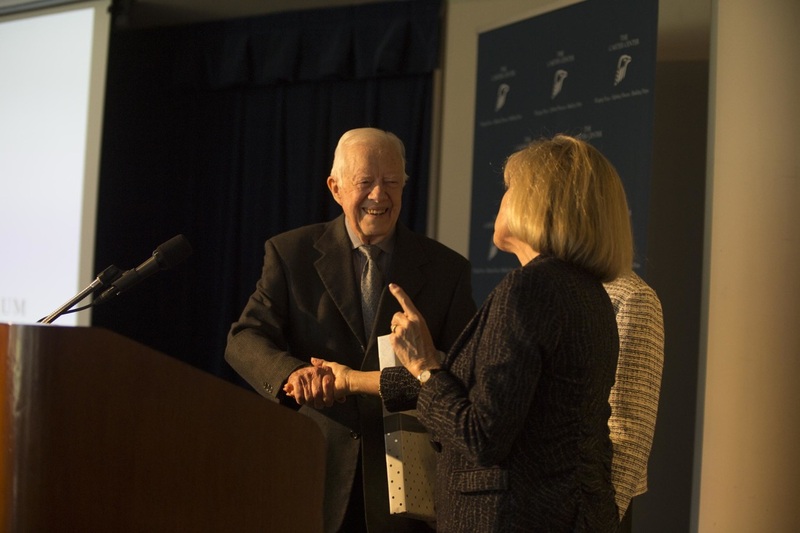 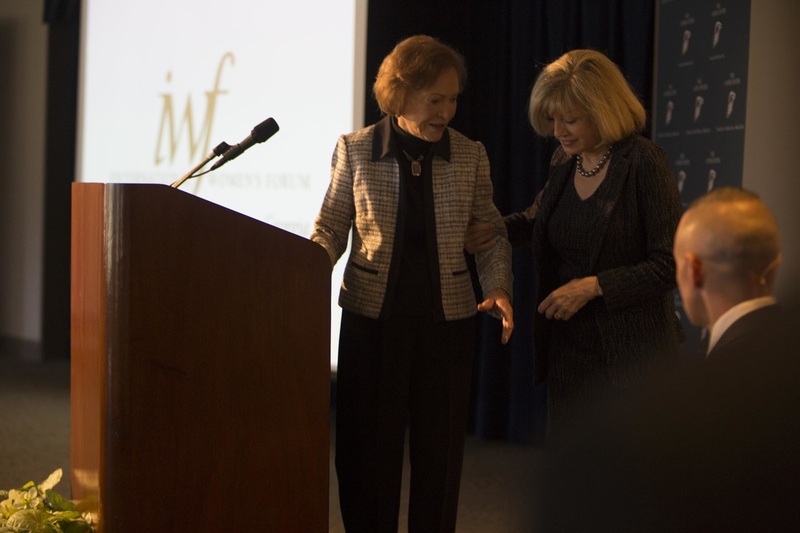 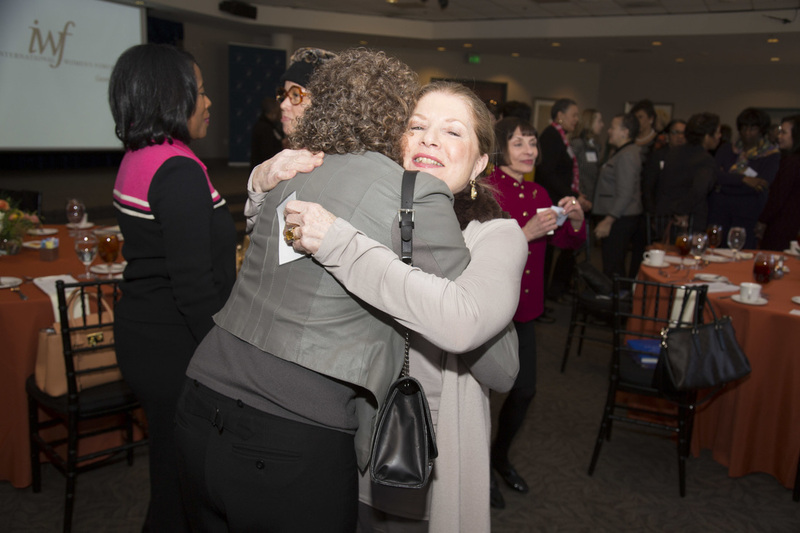 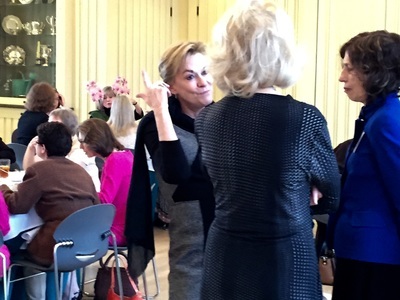 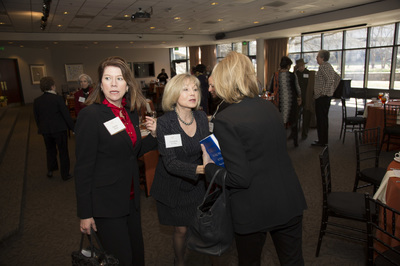 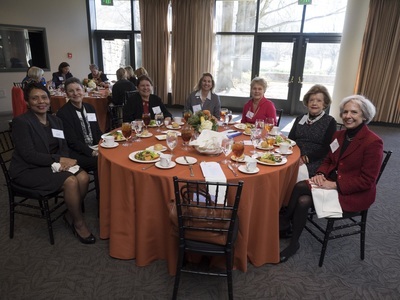 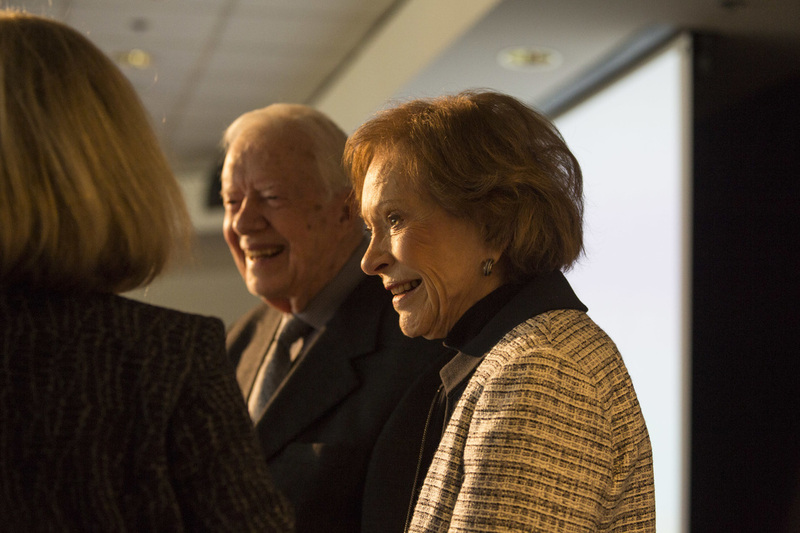 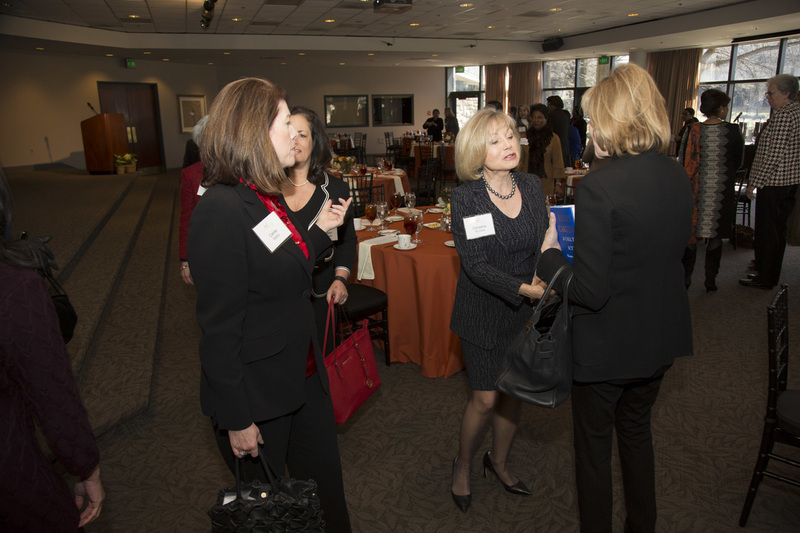 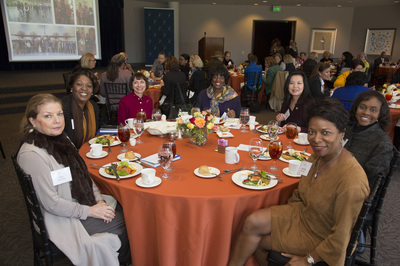 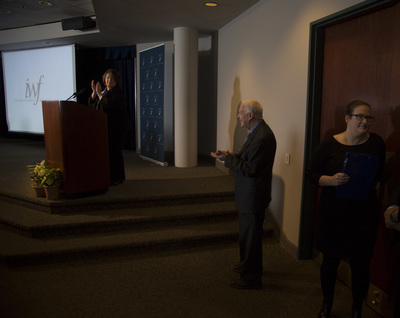 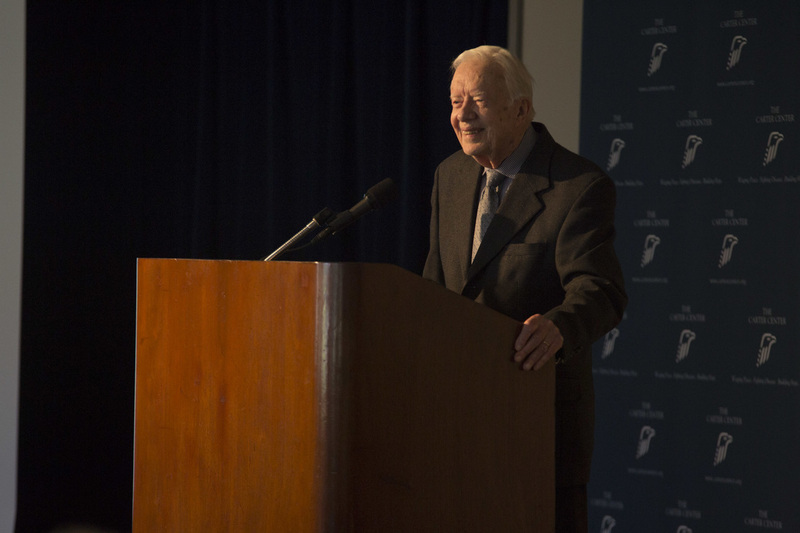 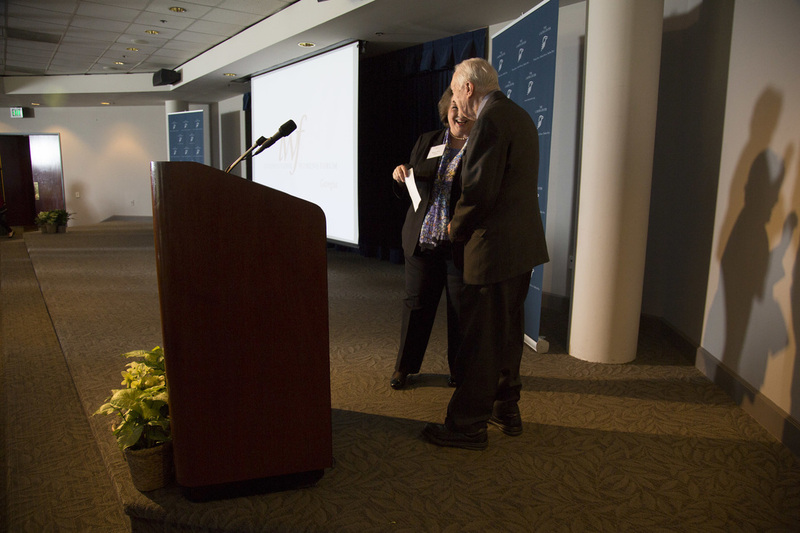 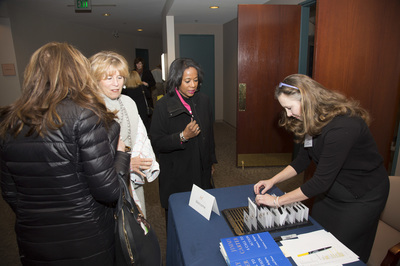 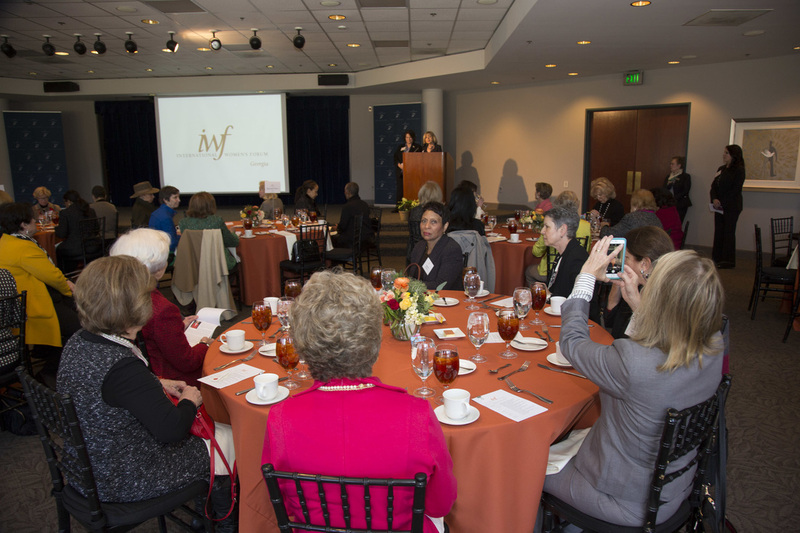 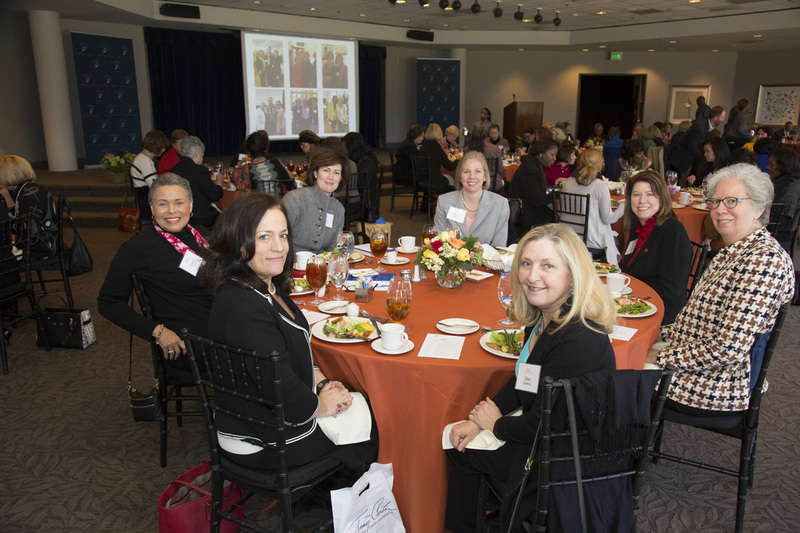 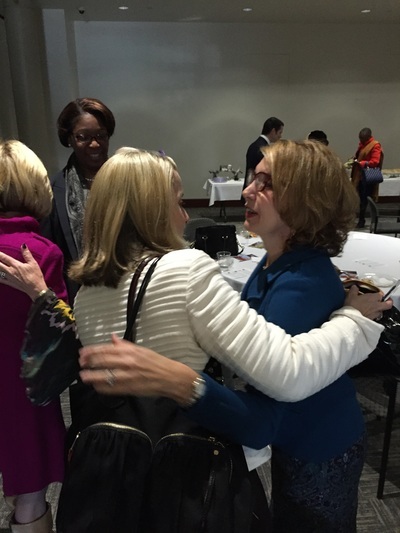 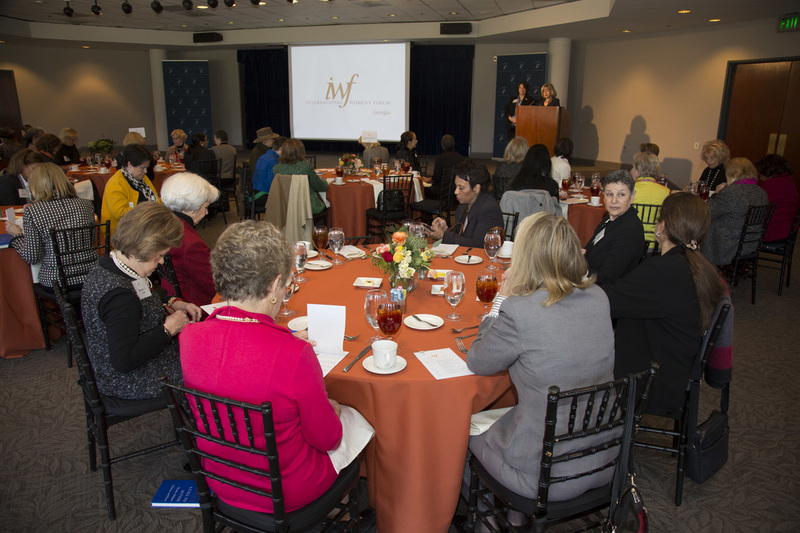 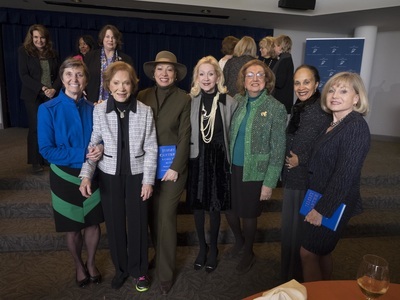 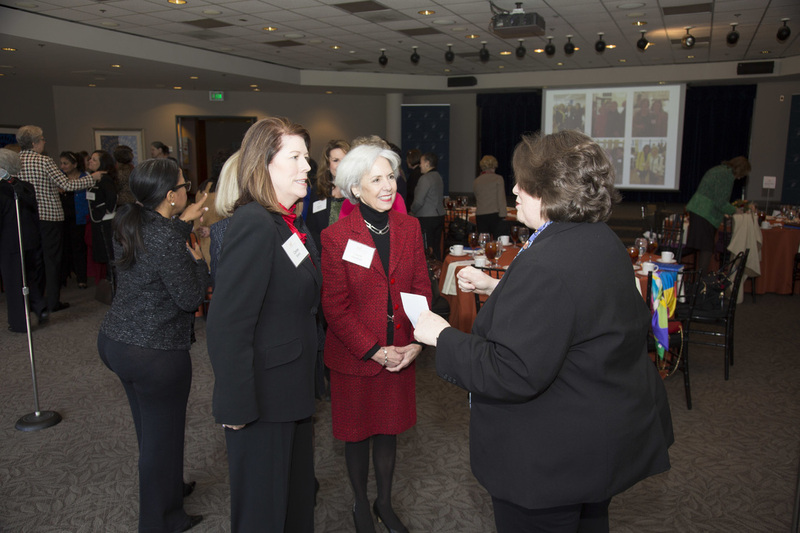 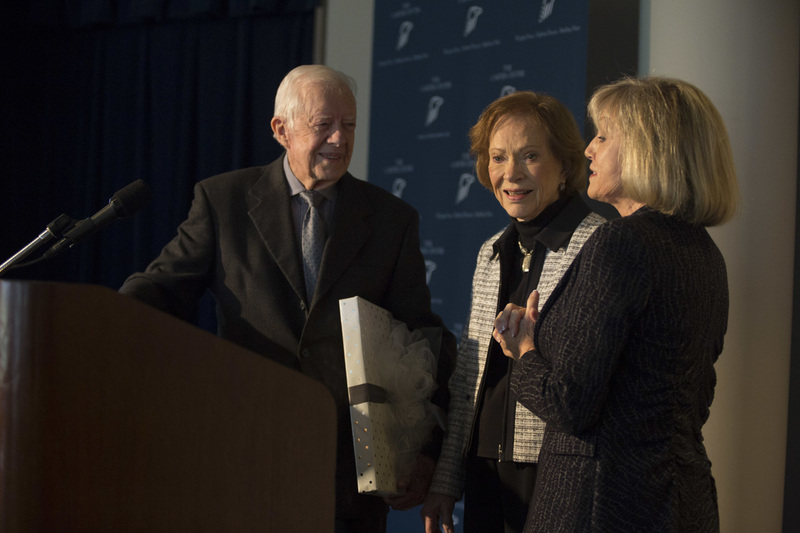 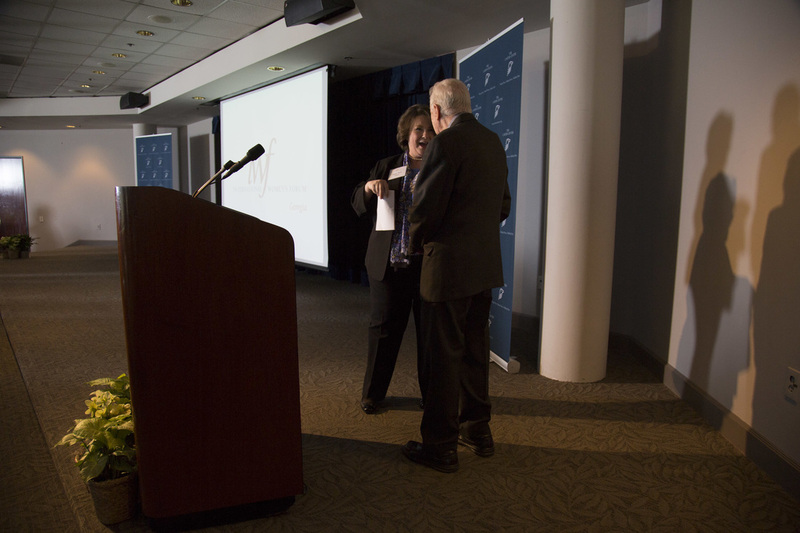 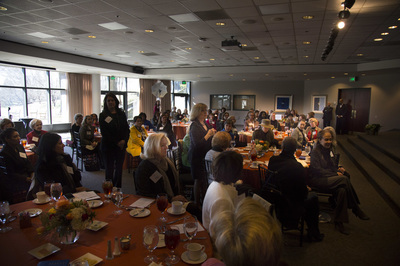 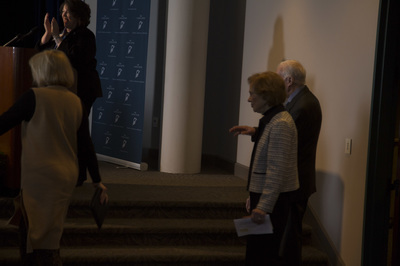 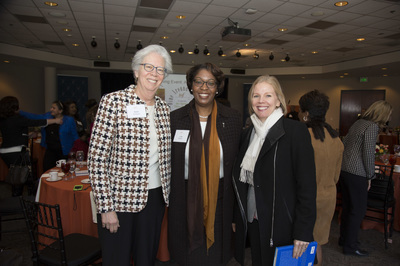 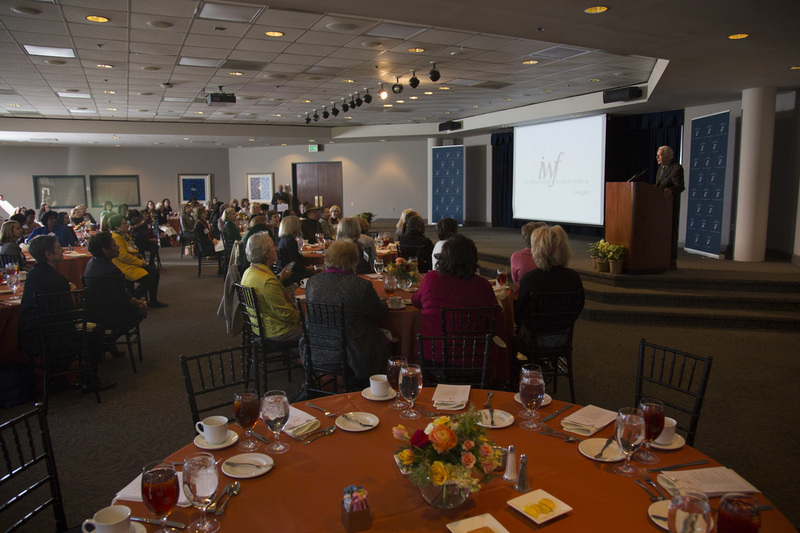 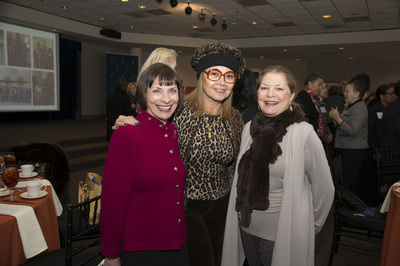 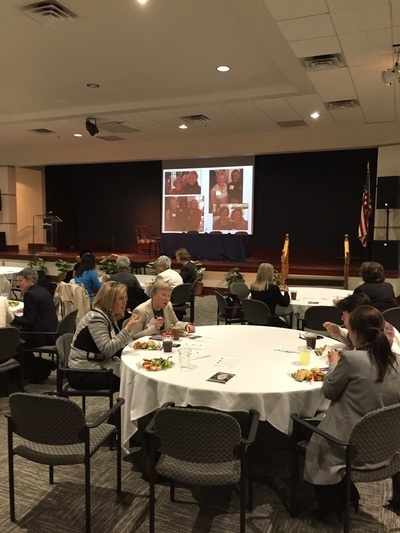 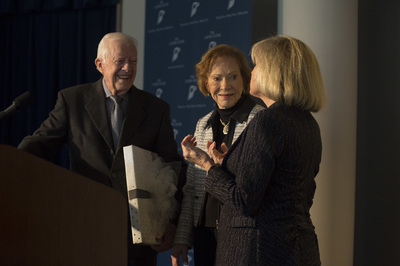 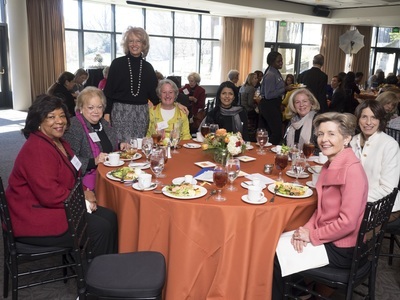 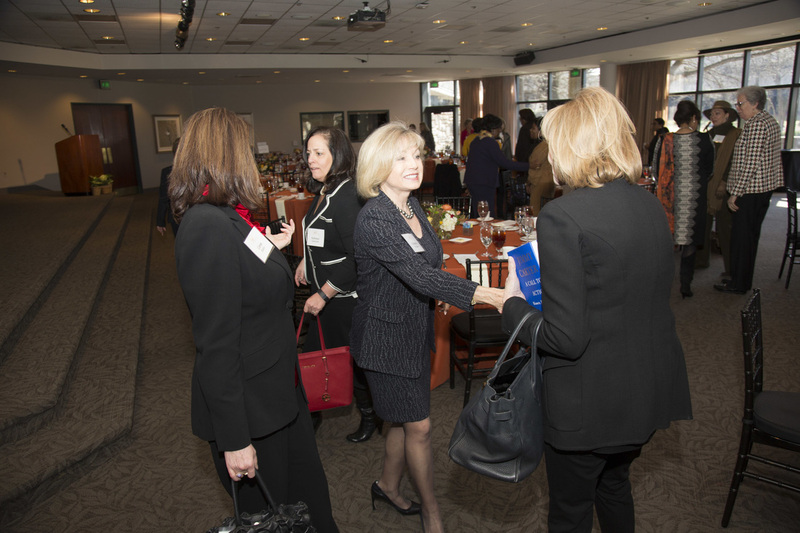 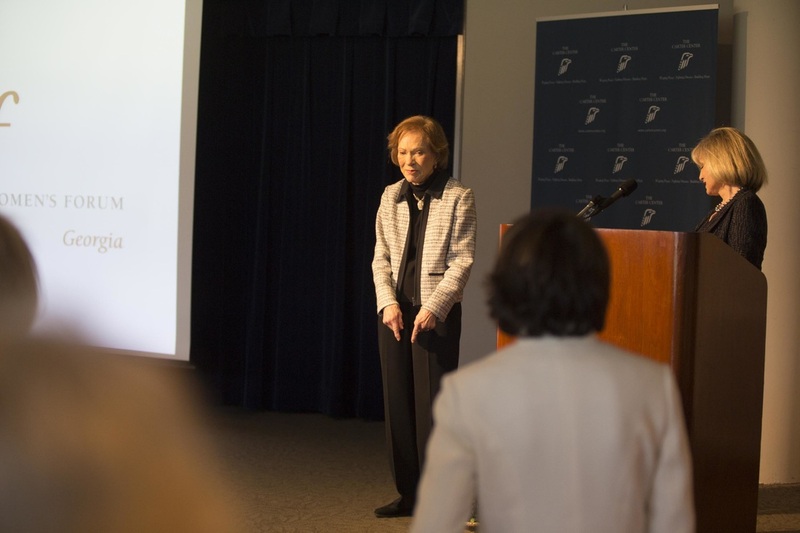 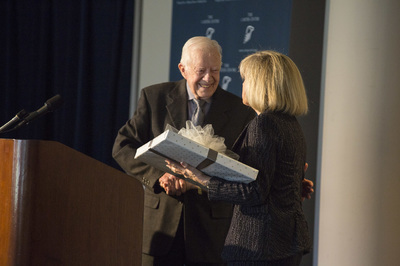 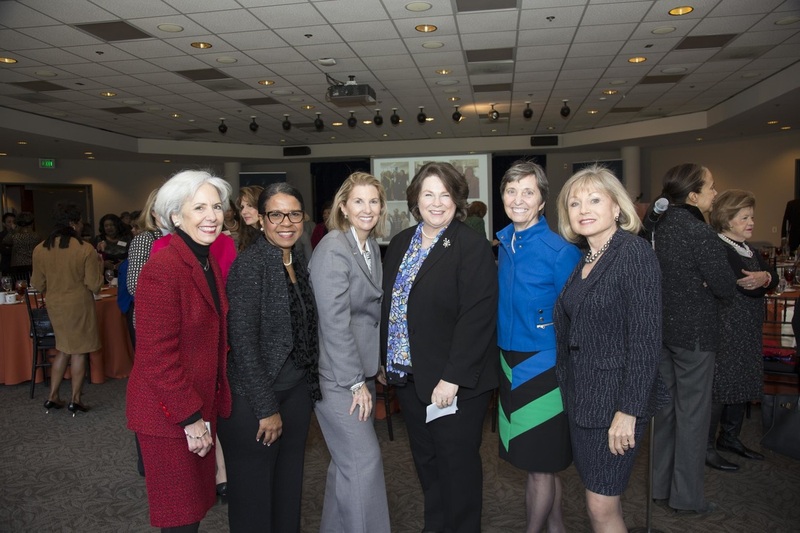 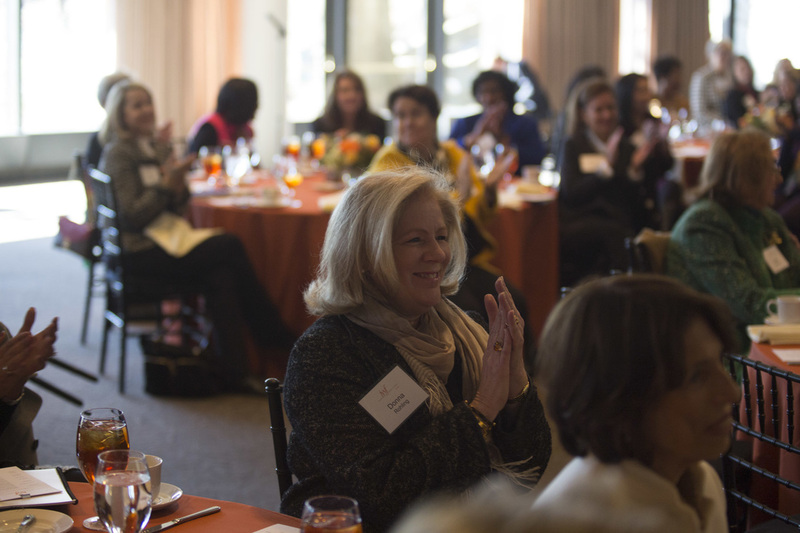 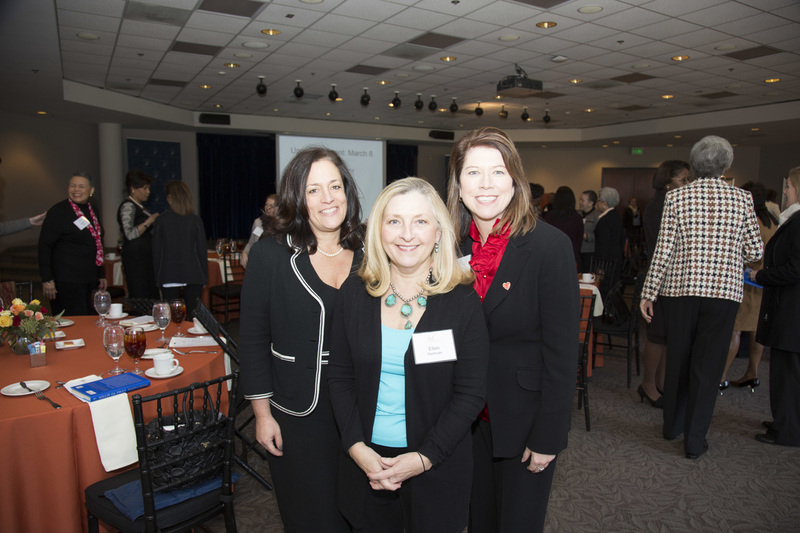 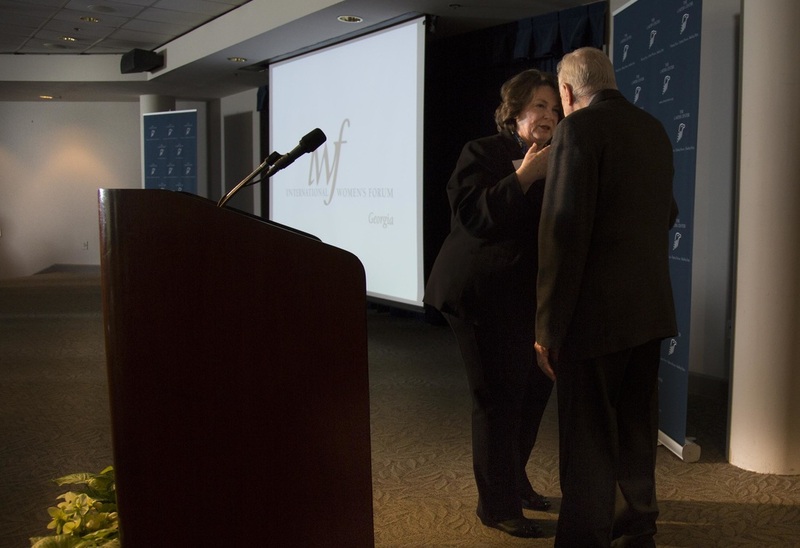 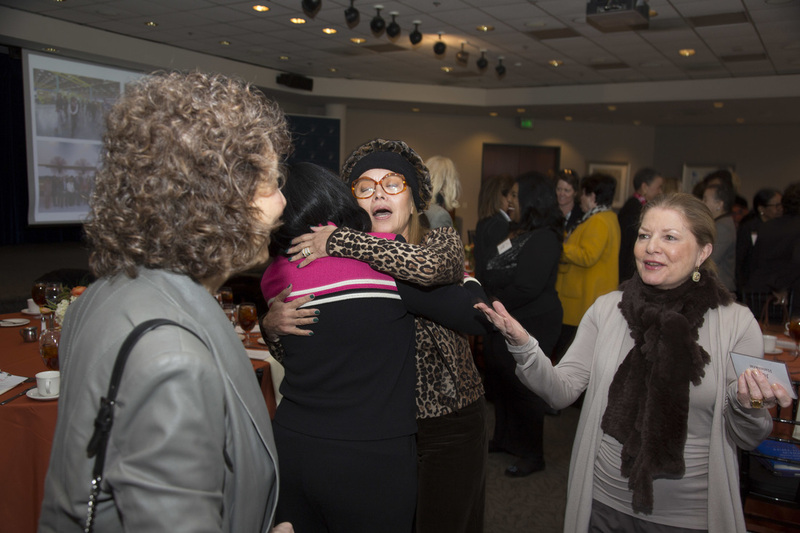 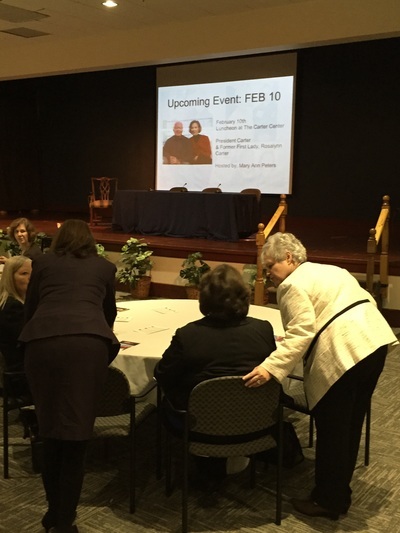 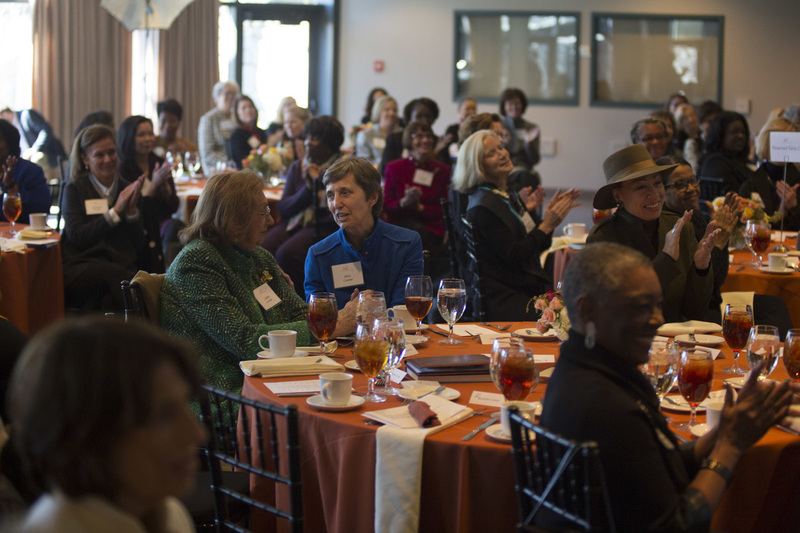 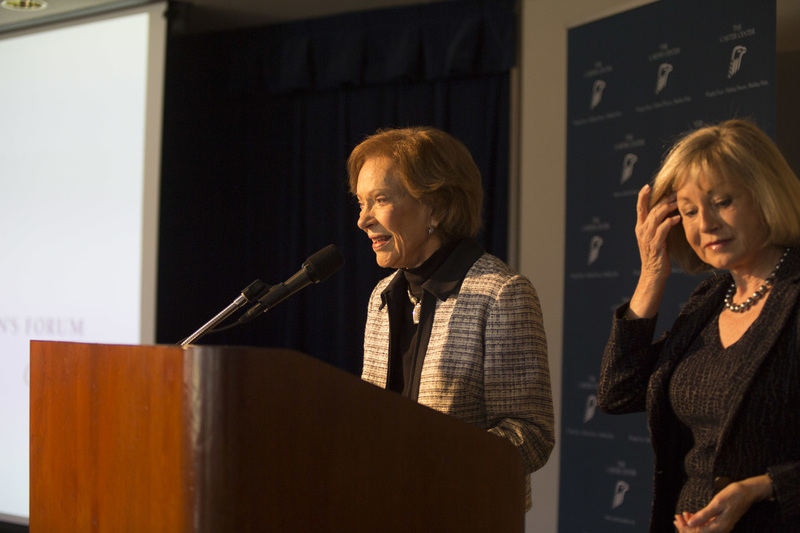 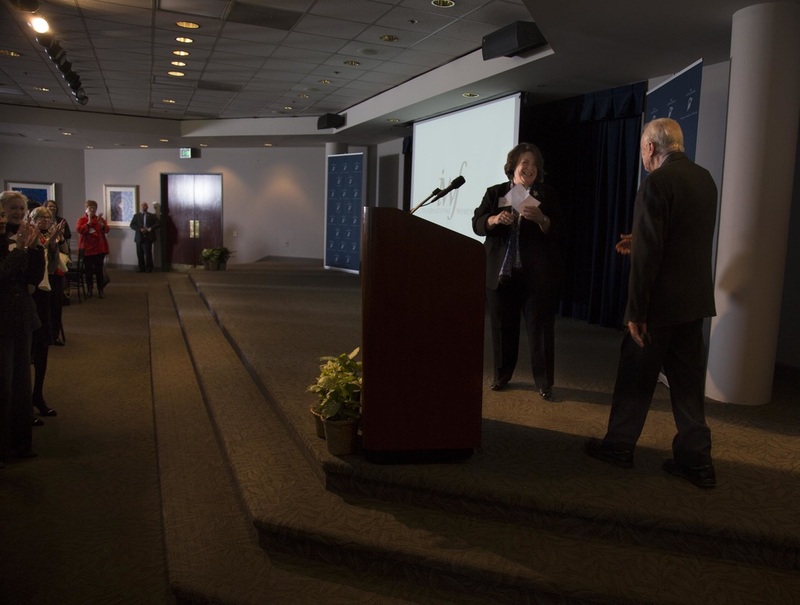 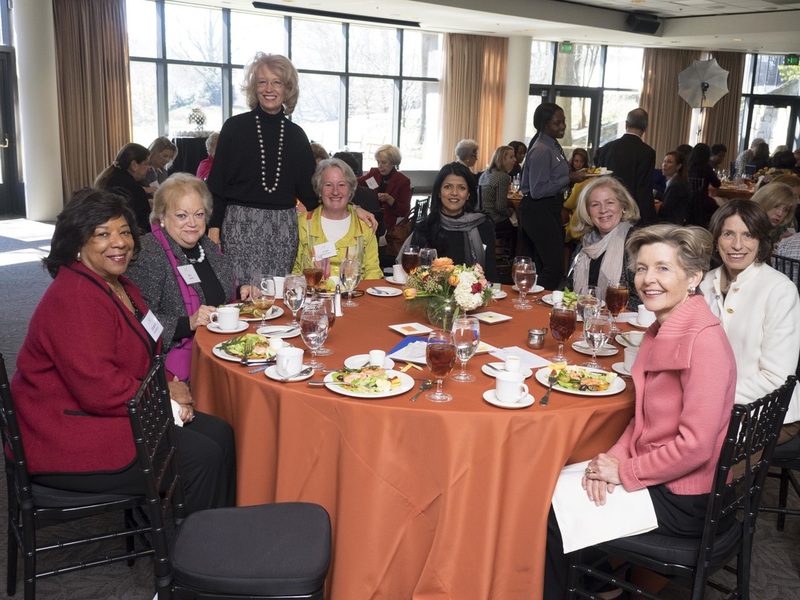 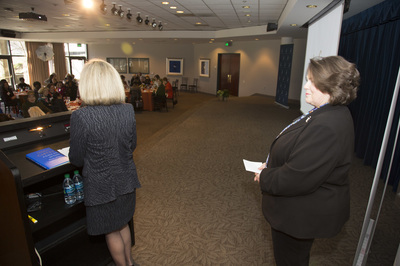 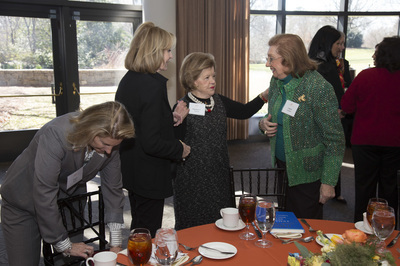 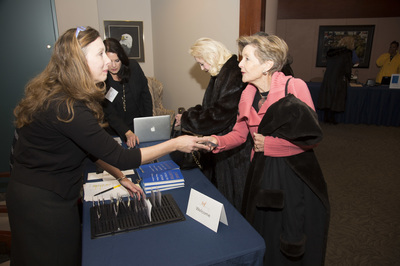 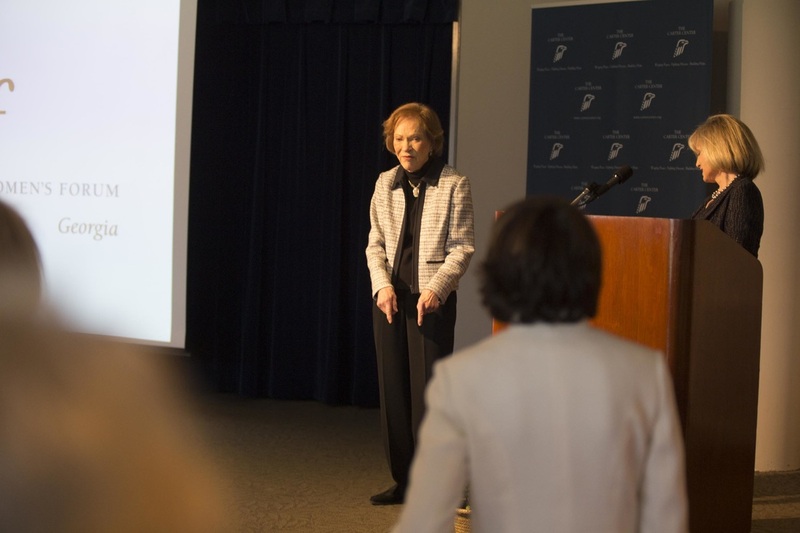 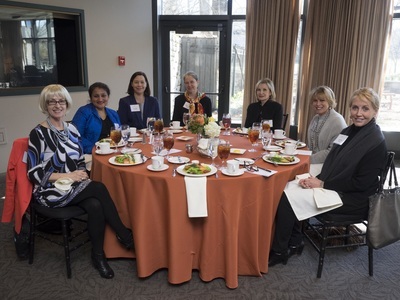 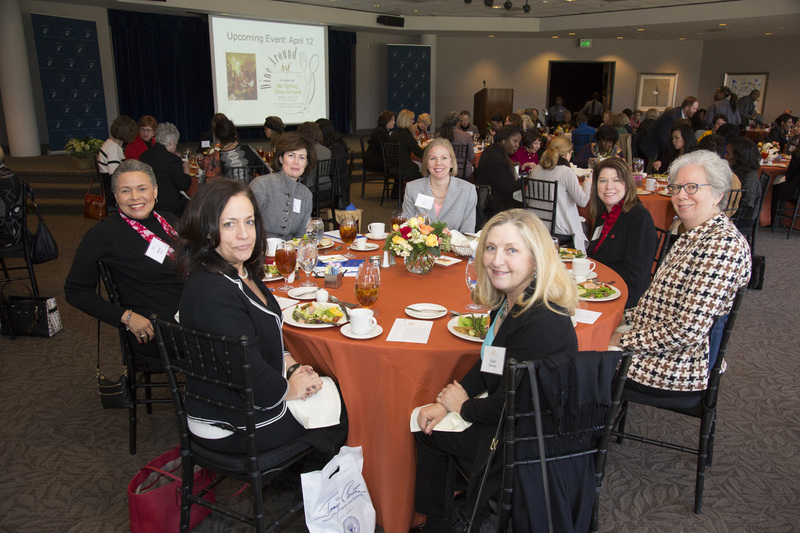 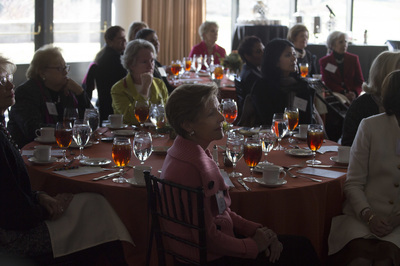 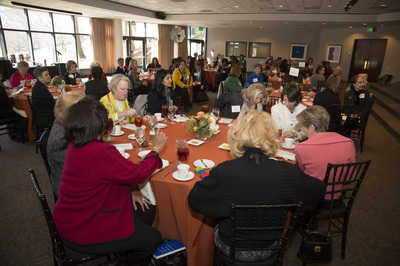 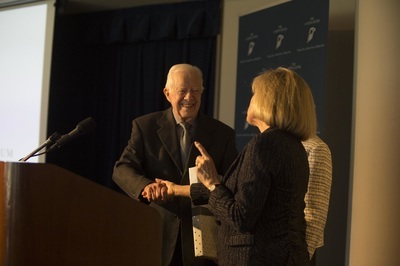 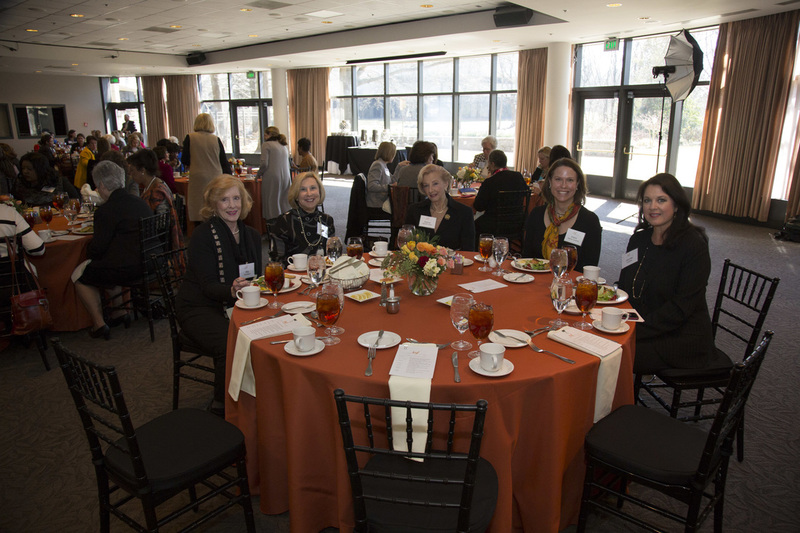 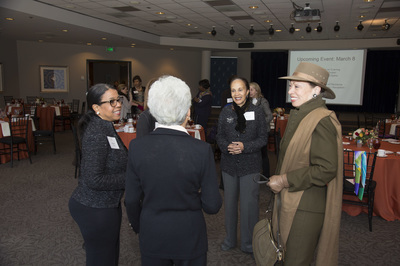 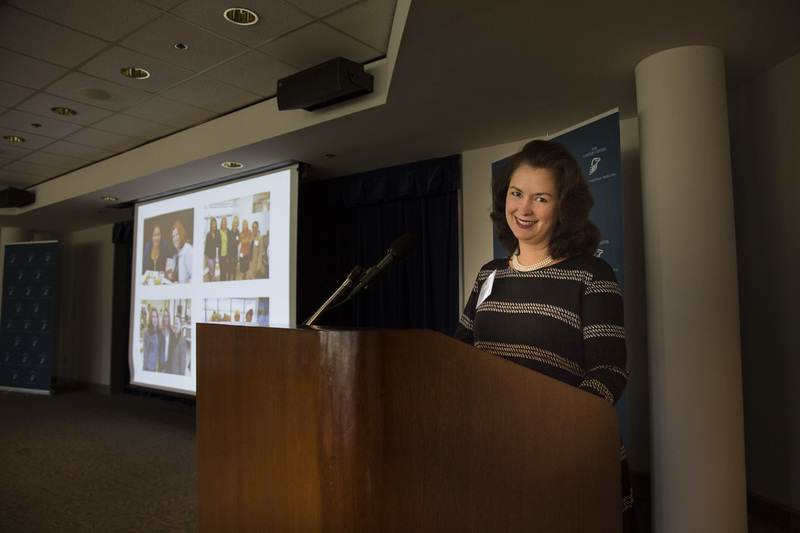 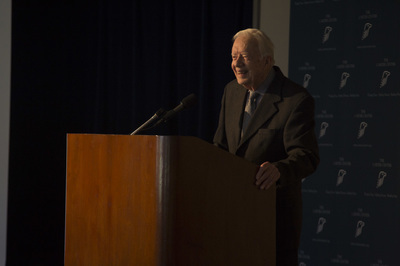 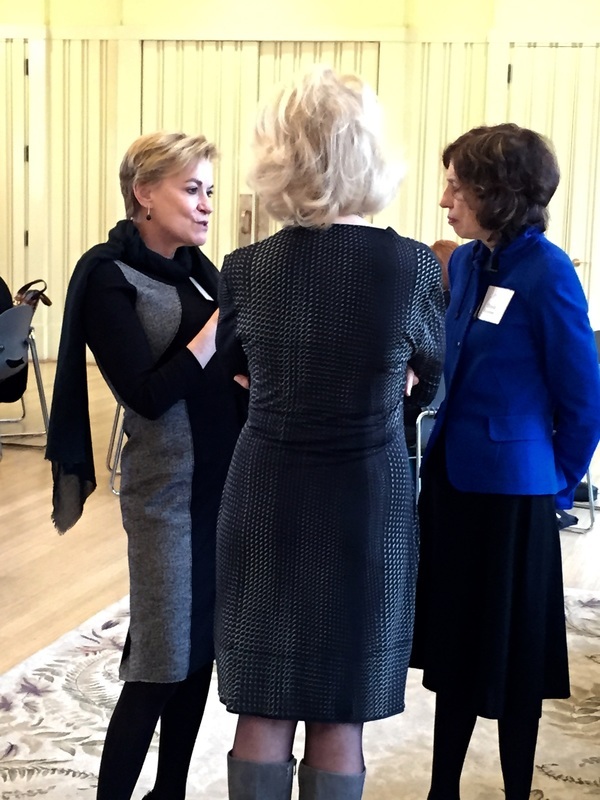 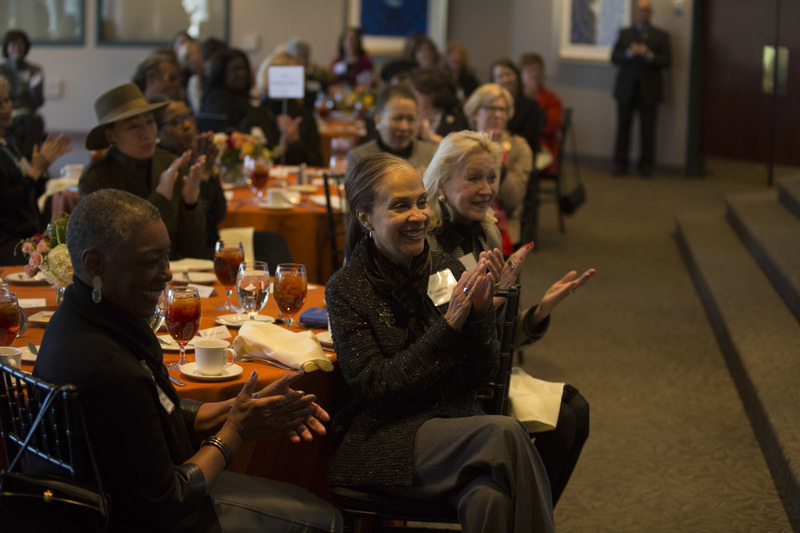 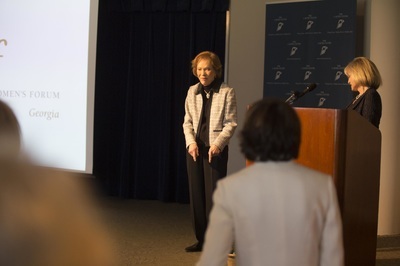 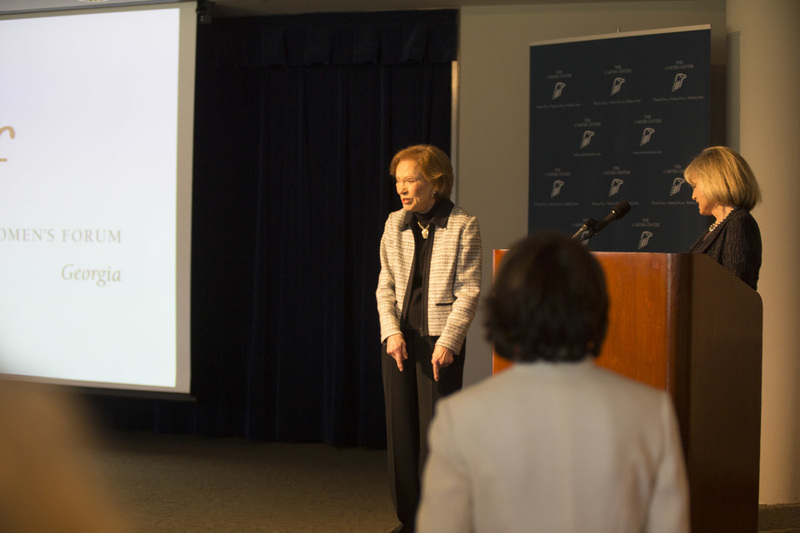 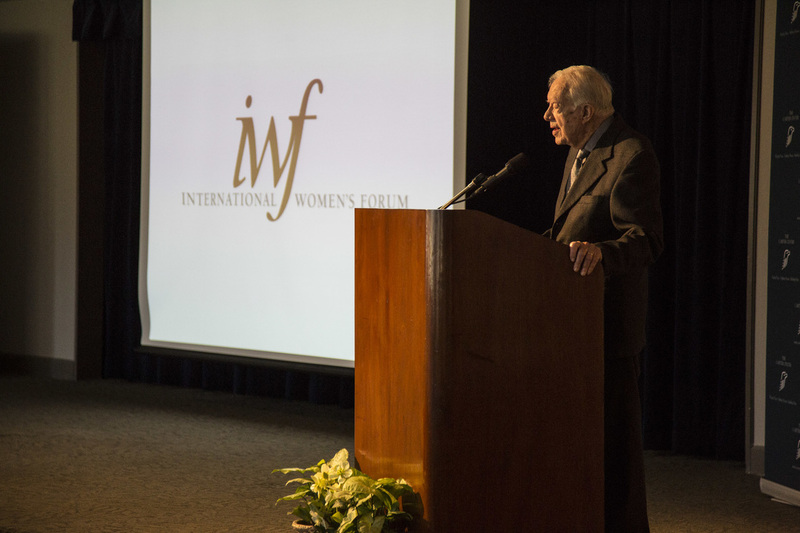 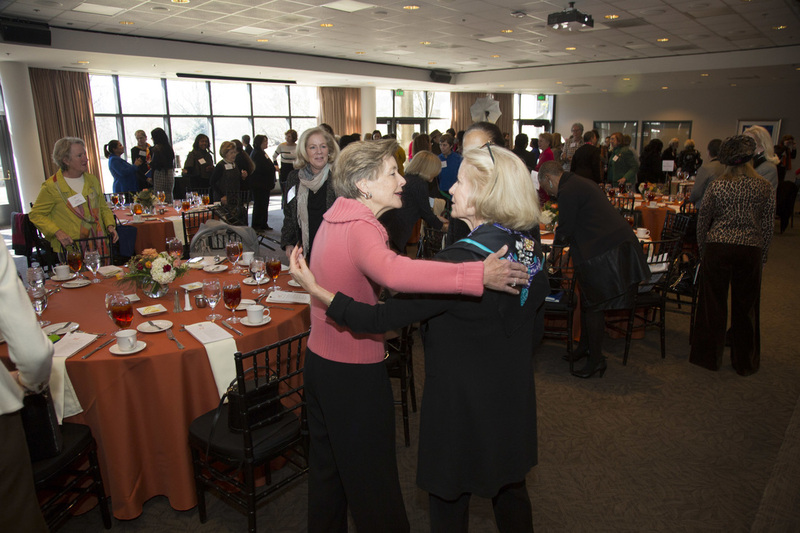 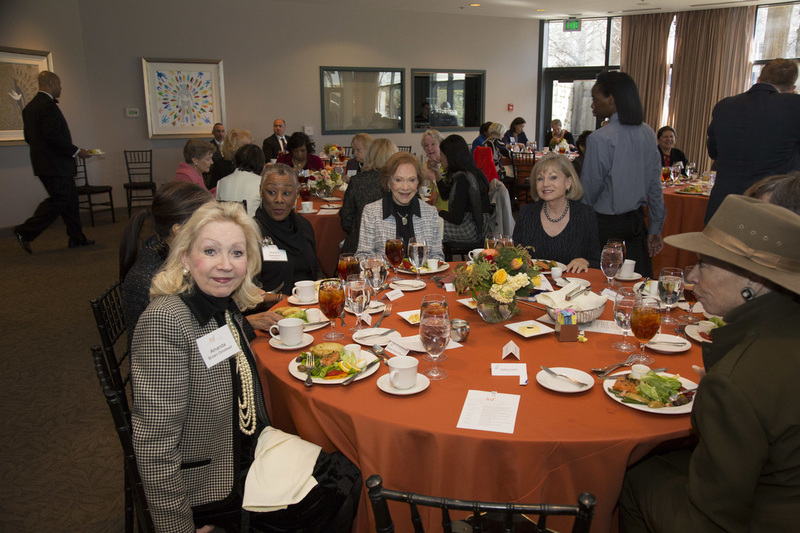 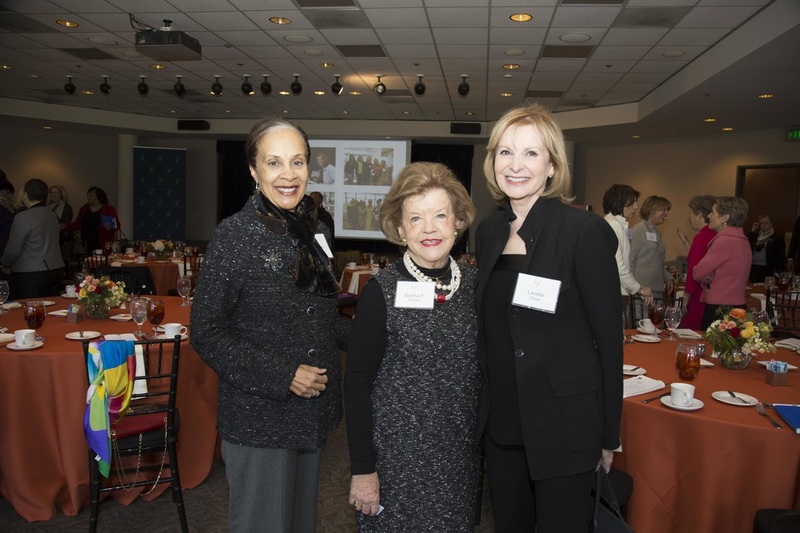 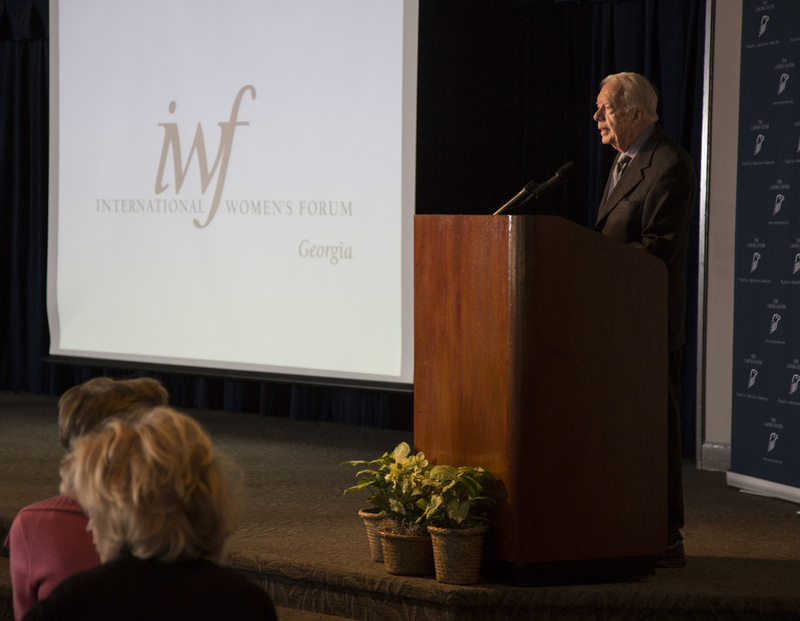 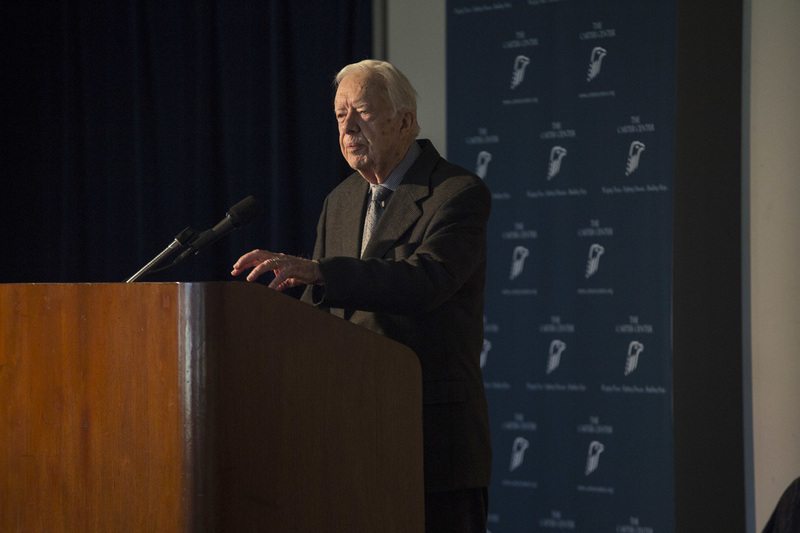 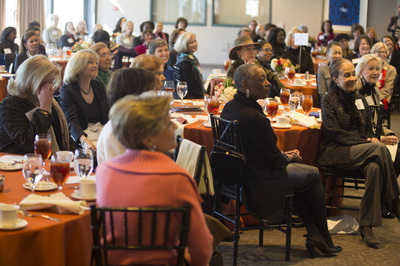 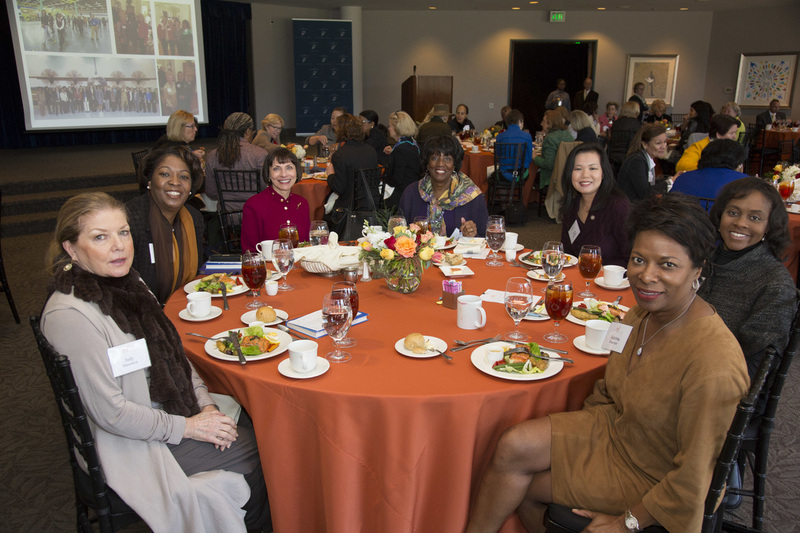 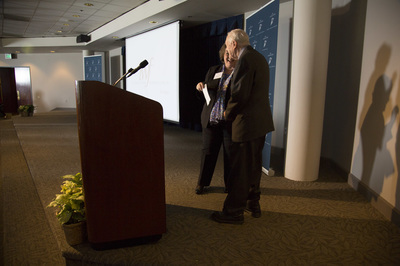 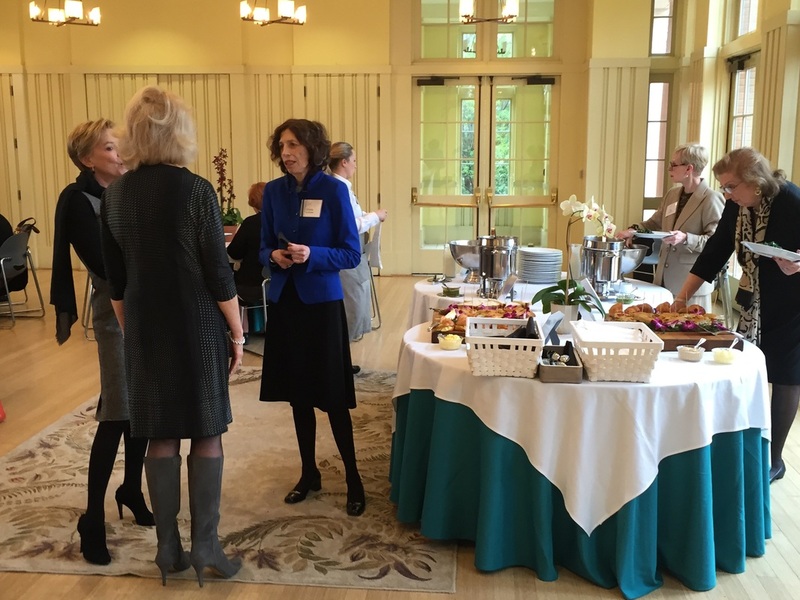 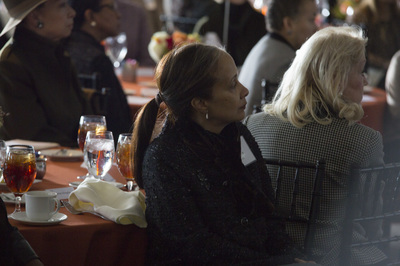 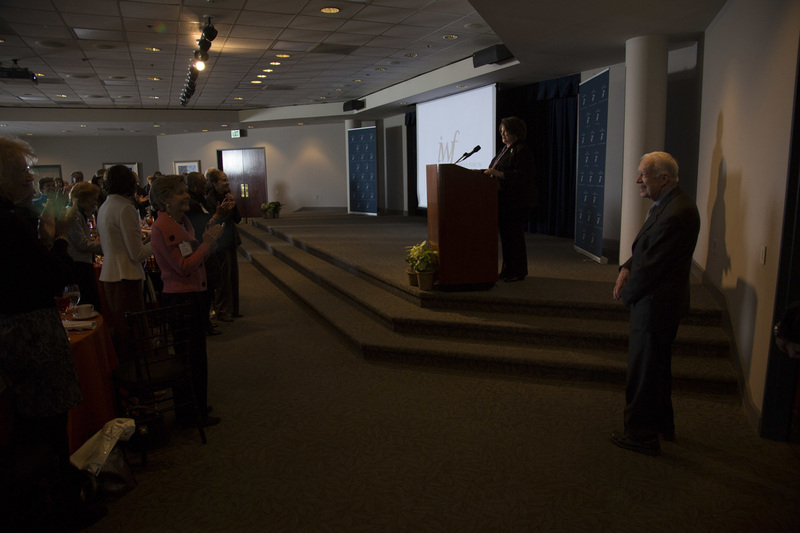 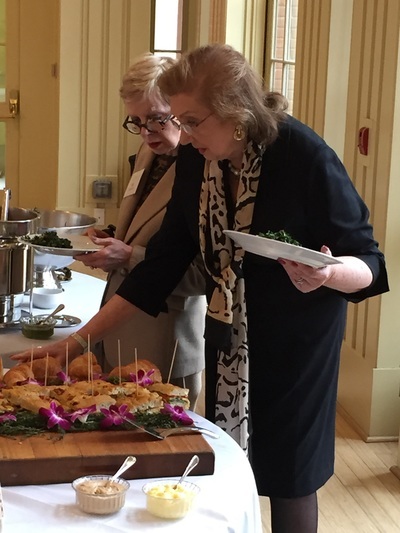 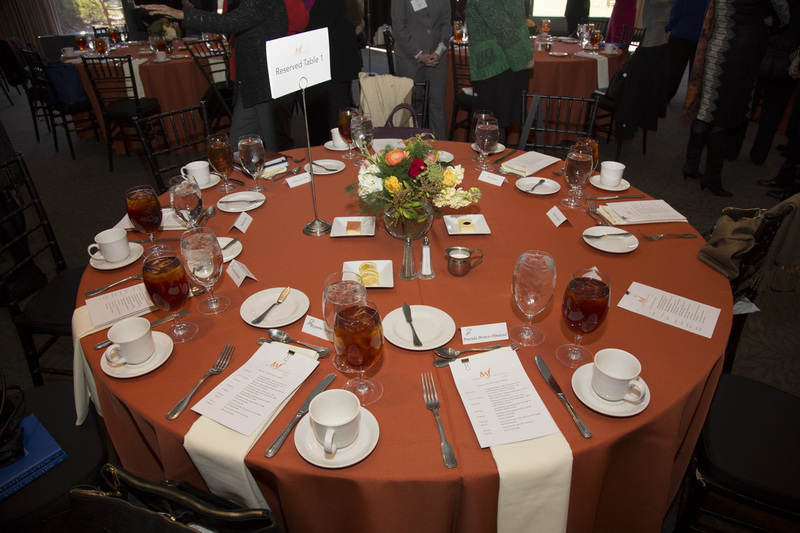 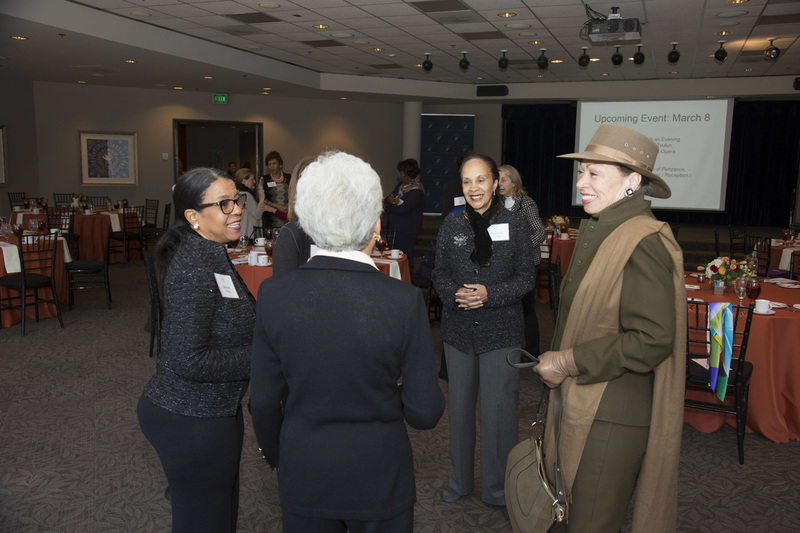 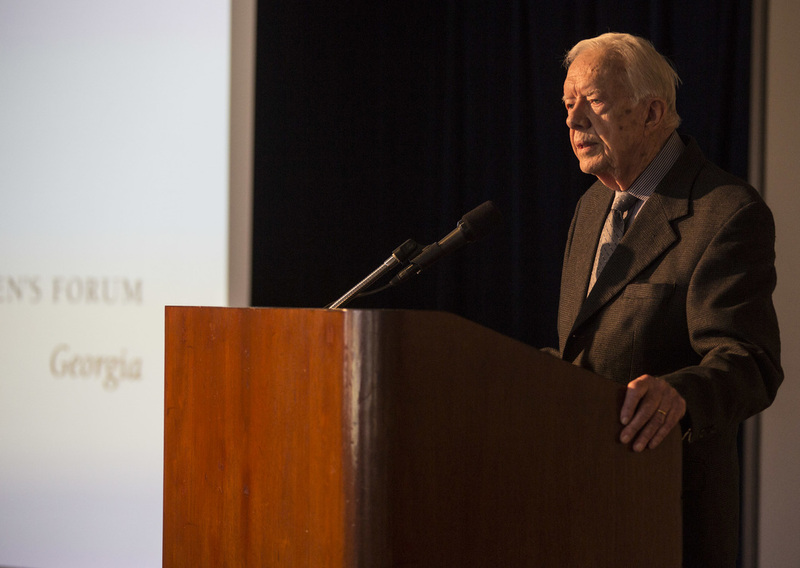 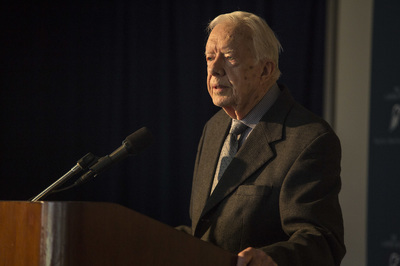 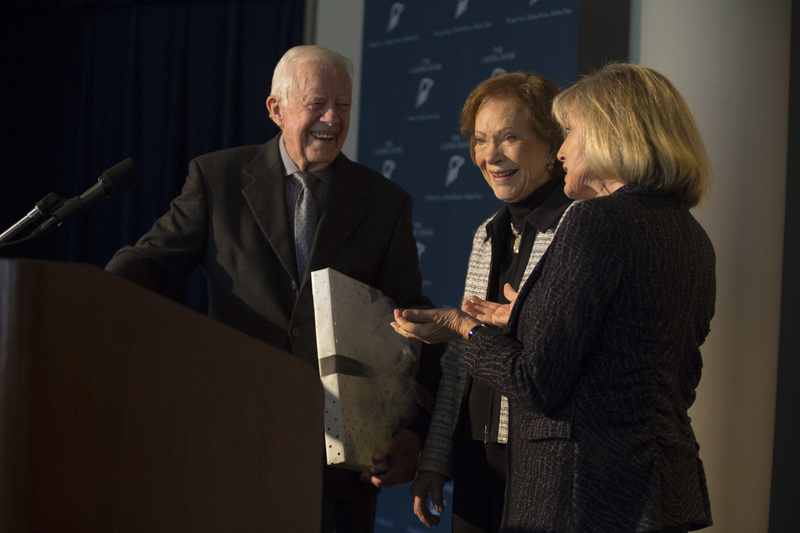 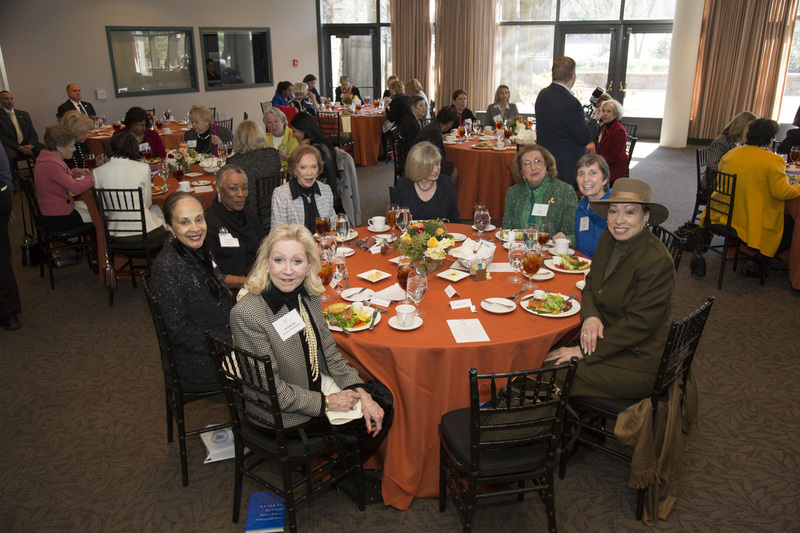 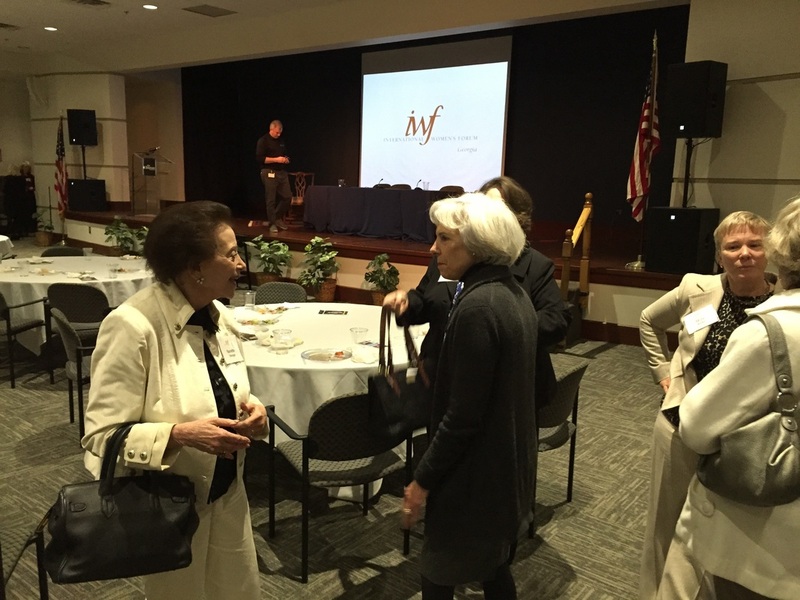 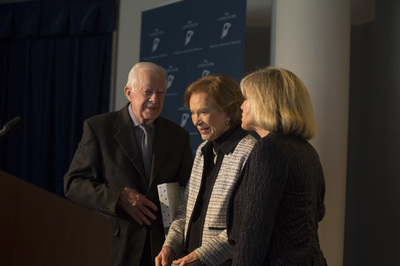 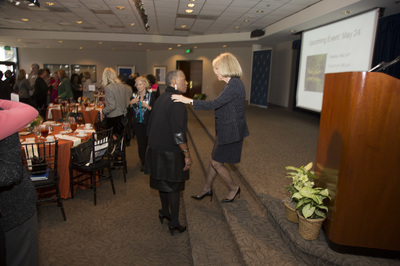 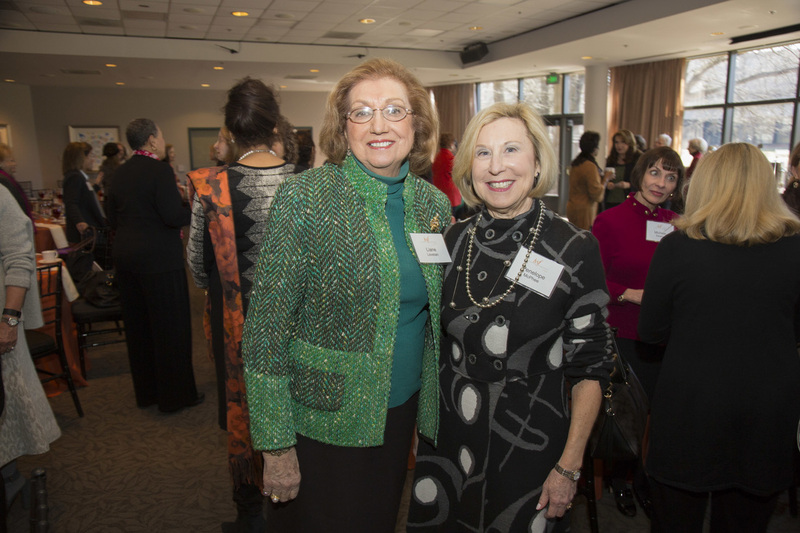 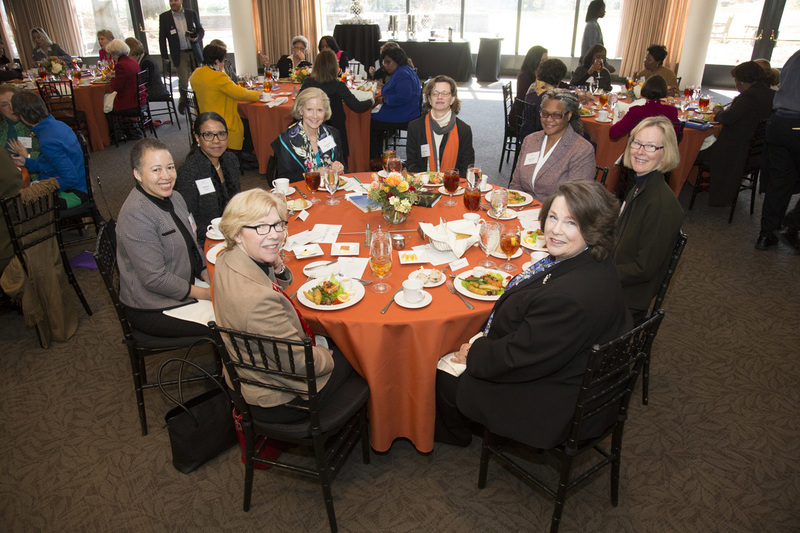 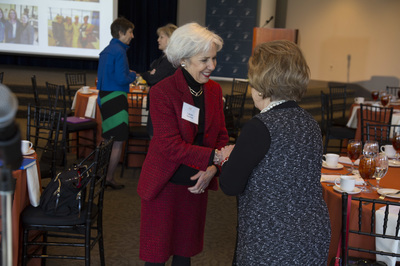 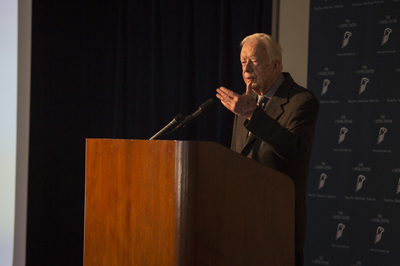 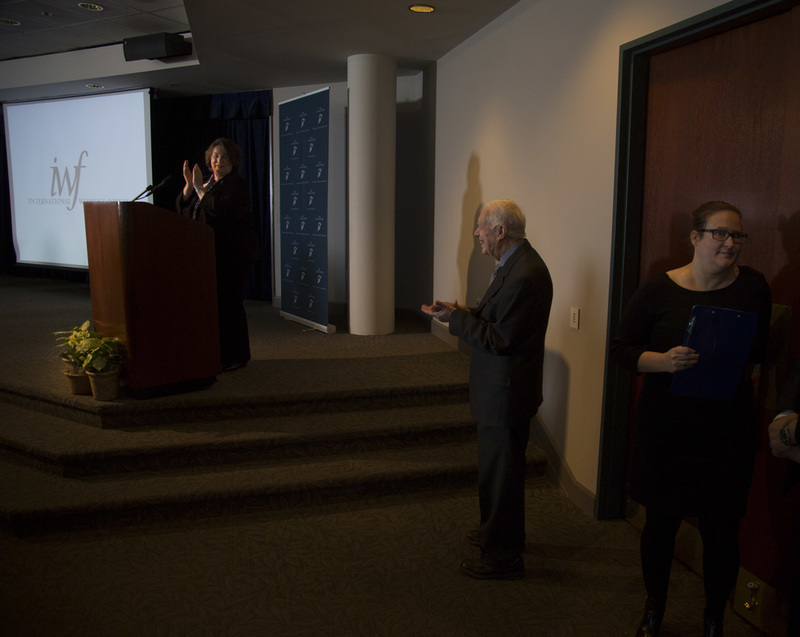 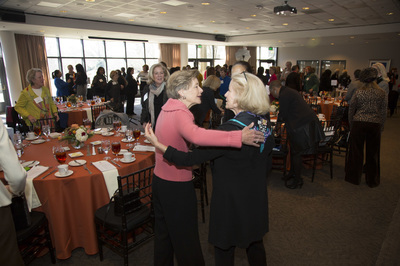 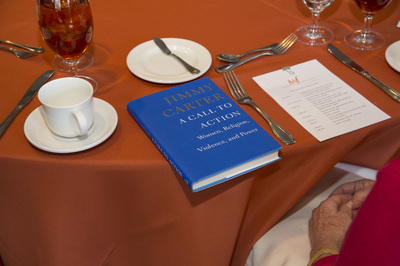 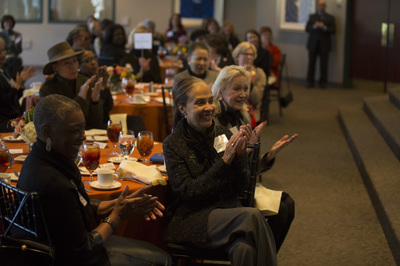 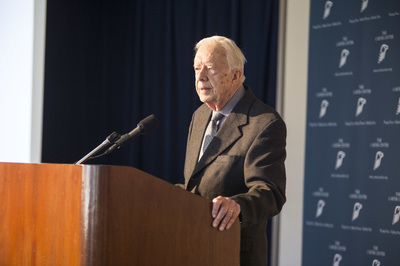 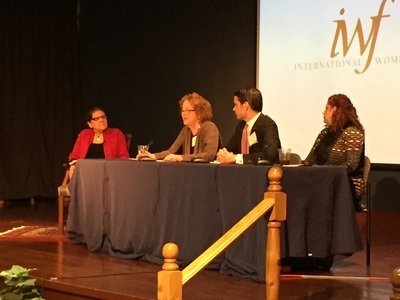 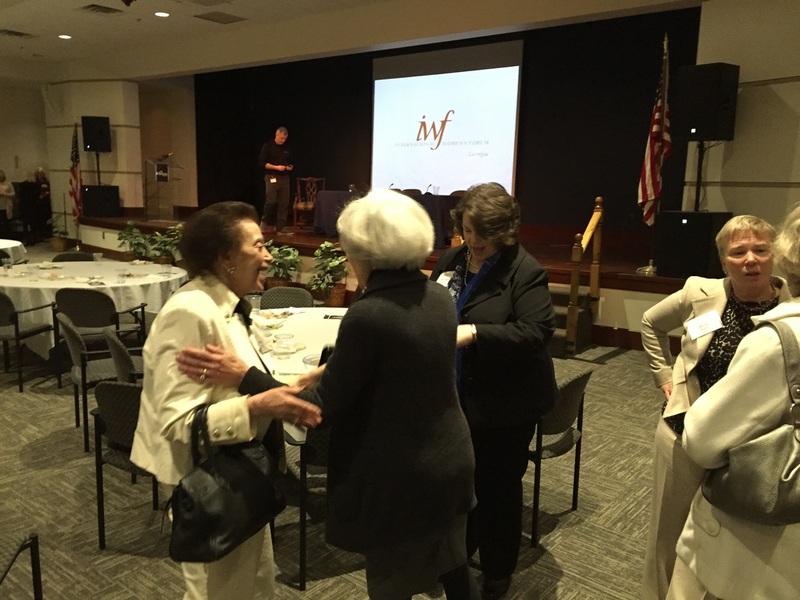 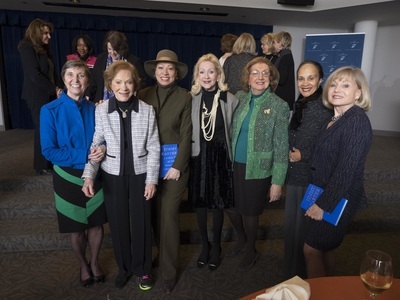 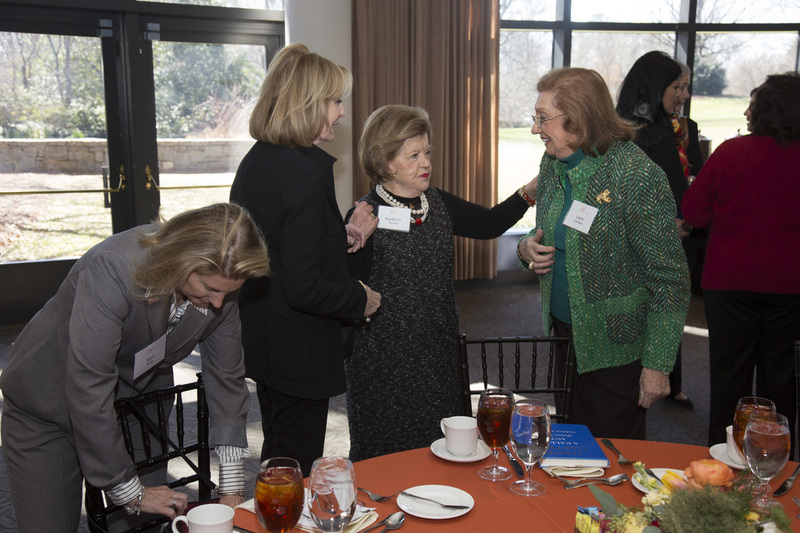 February 2016 Luncheon at The Carter Center featuring President Jimmy Carter and Rosalynn Carter.